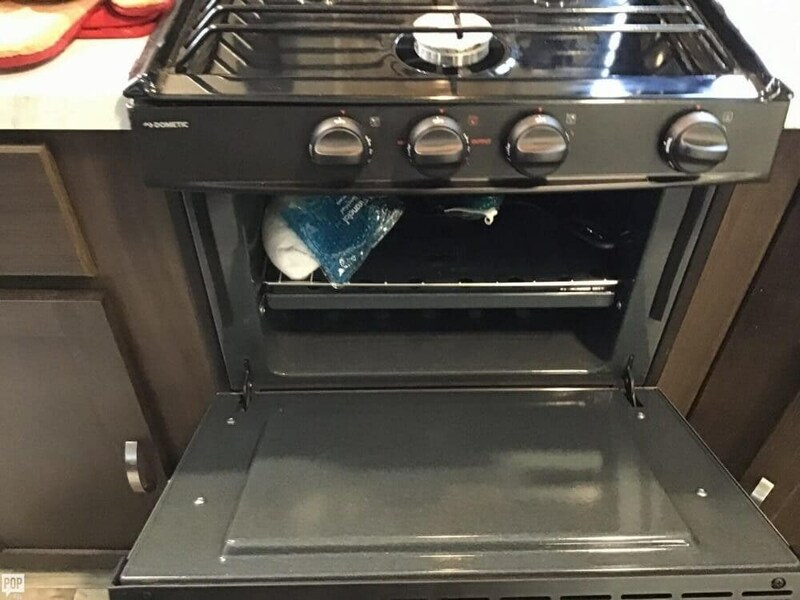 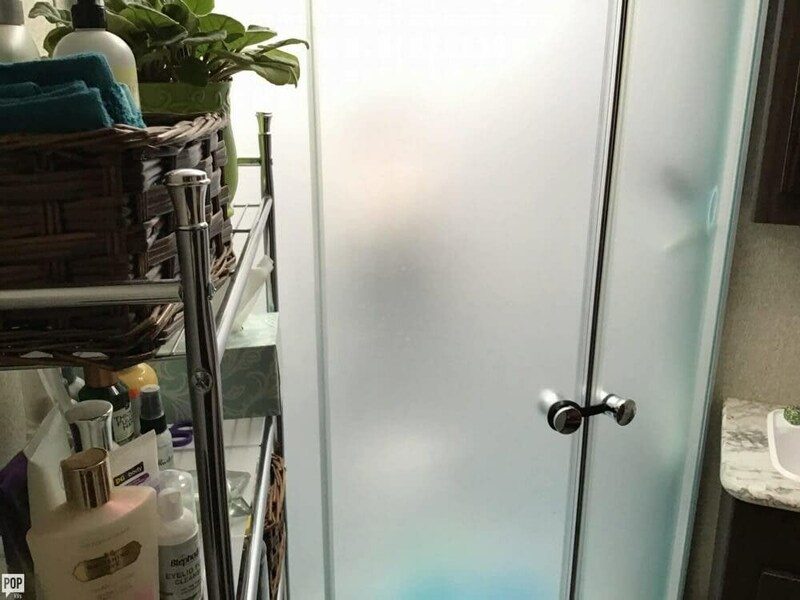 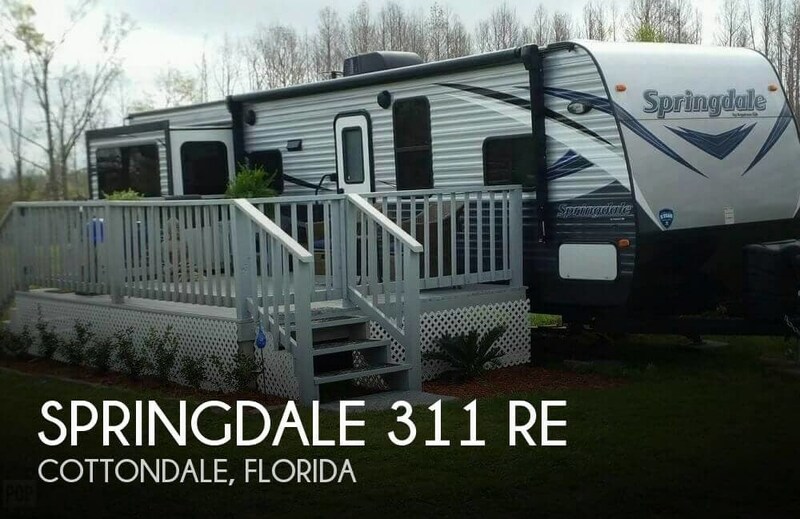 Springdale 311 RE with assumable warranty (almost 4 years) is available. 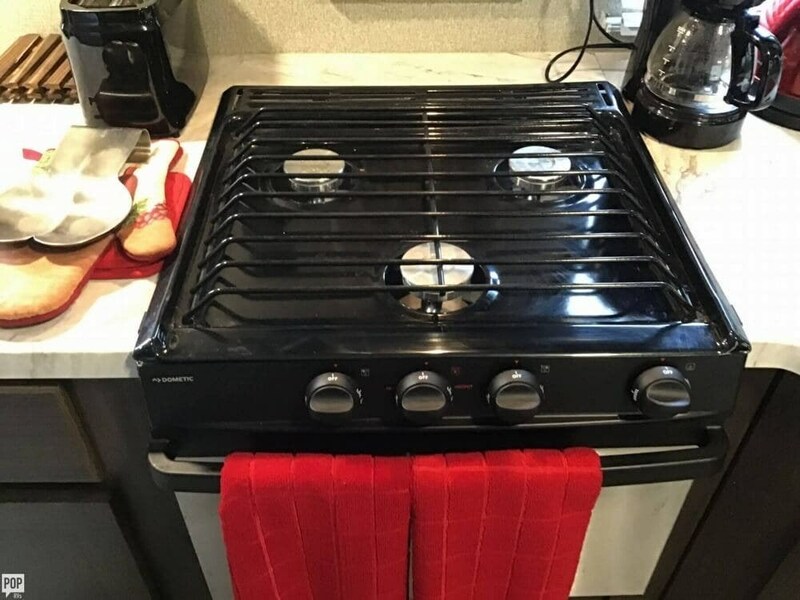 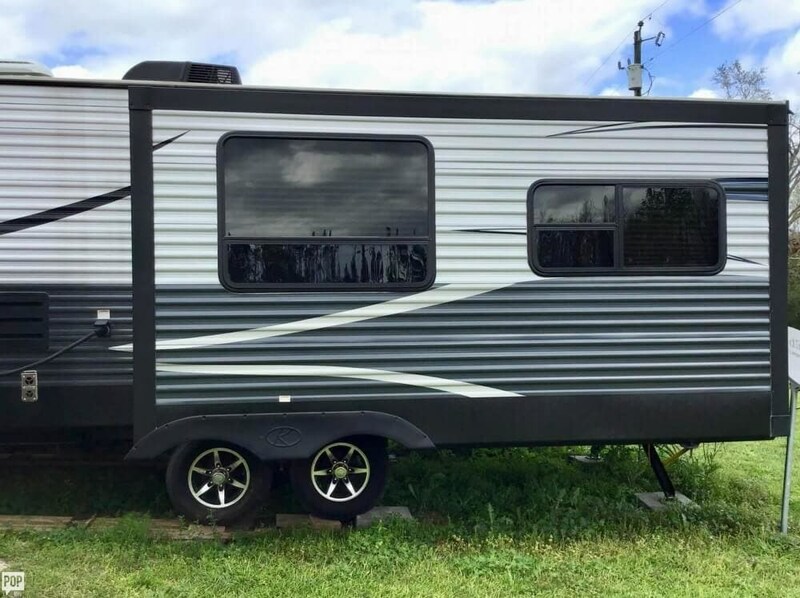 The trailer has few road miles! 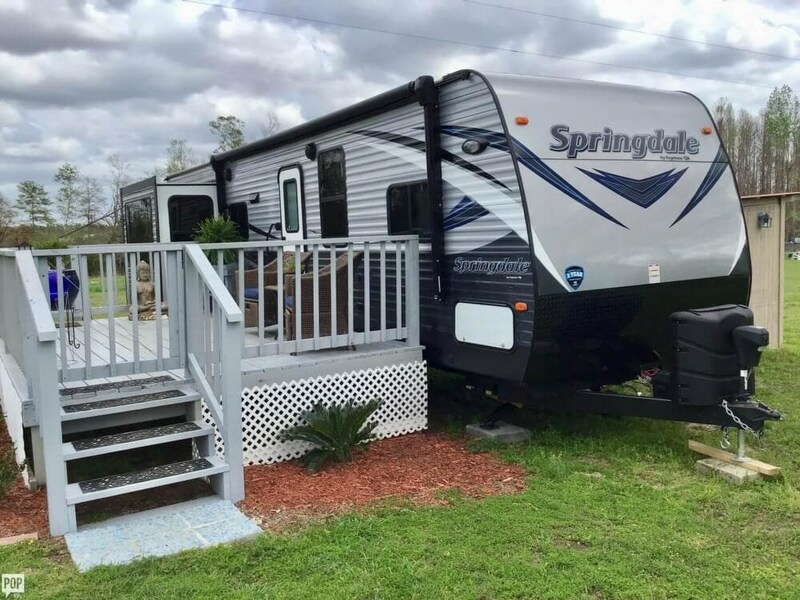 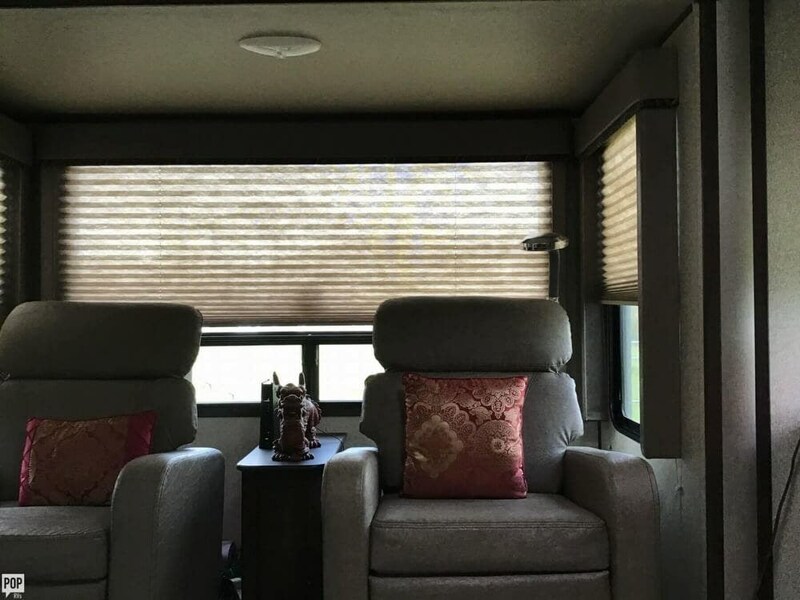 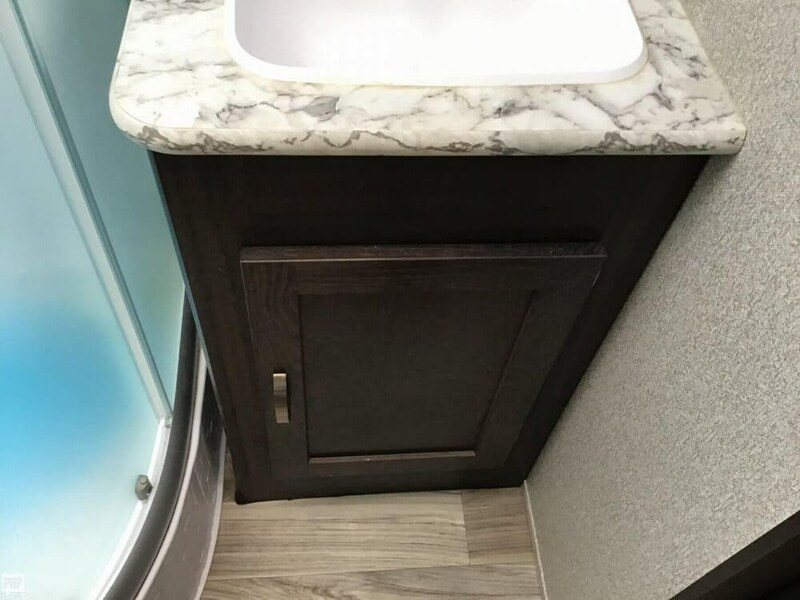 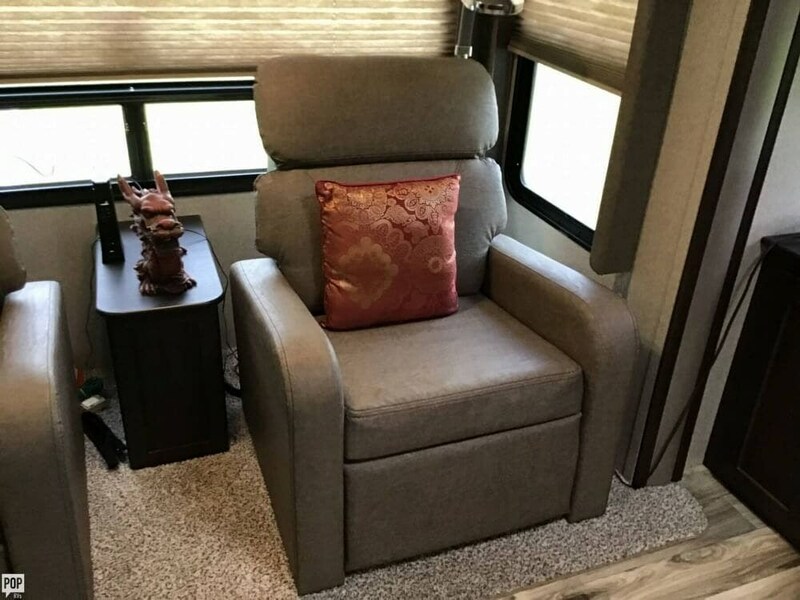 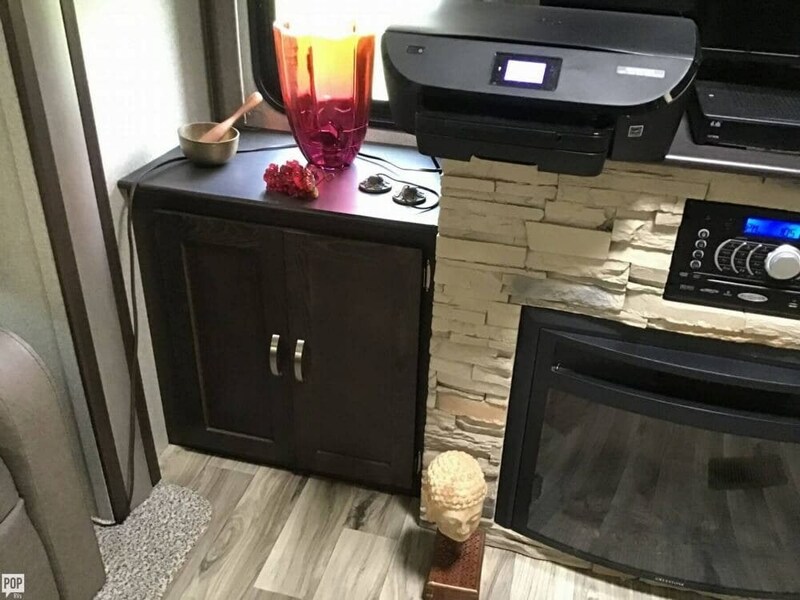 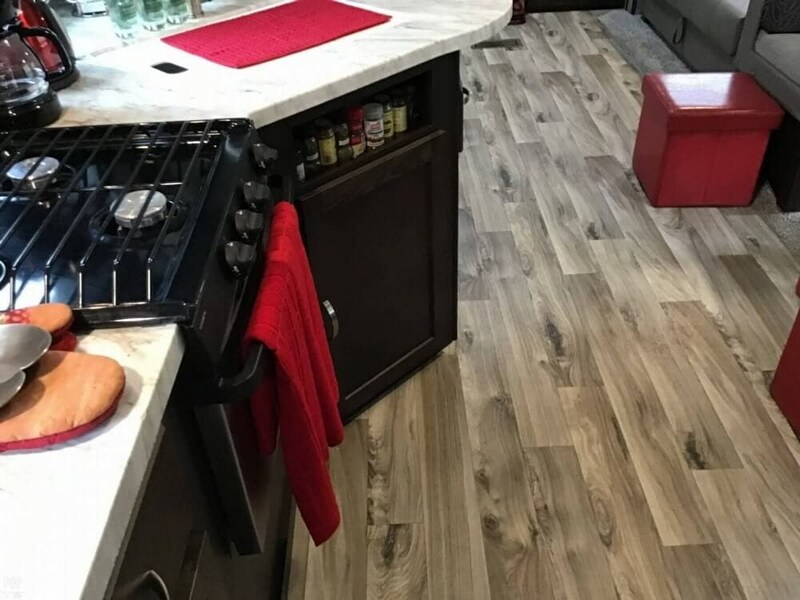 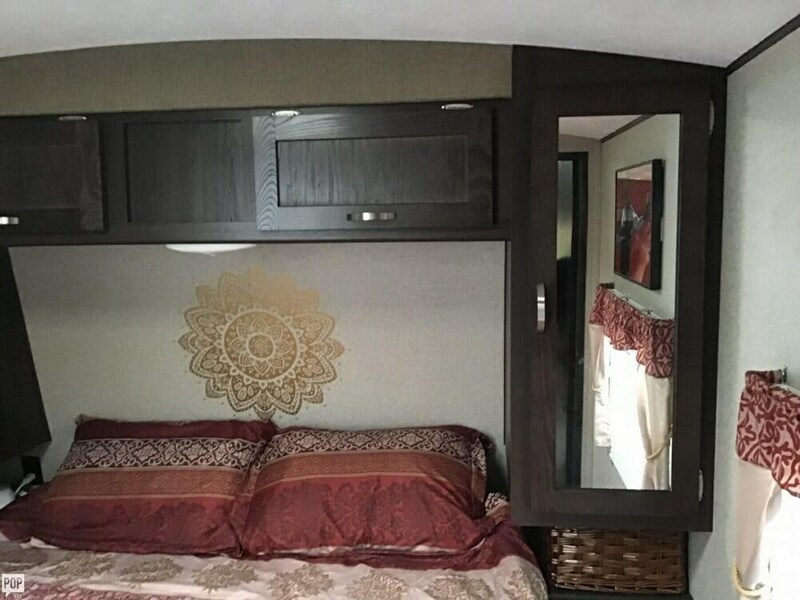 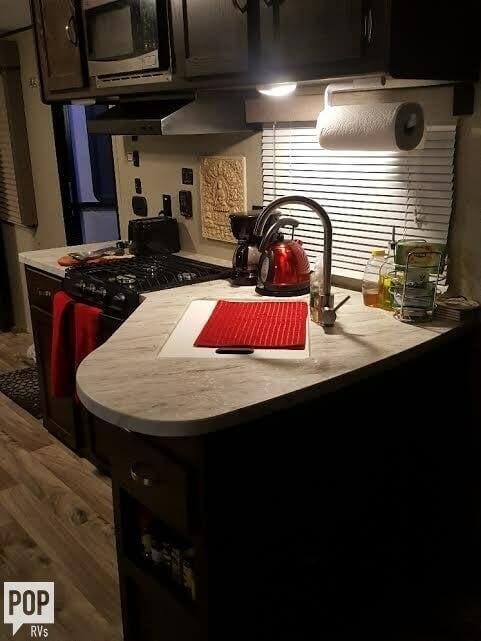 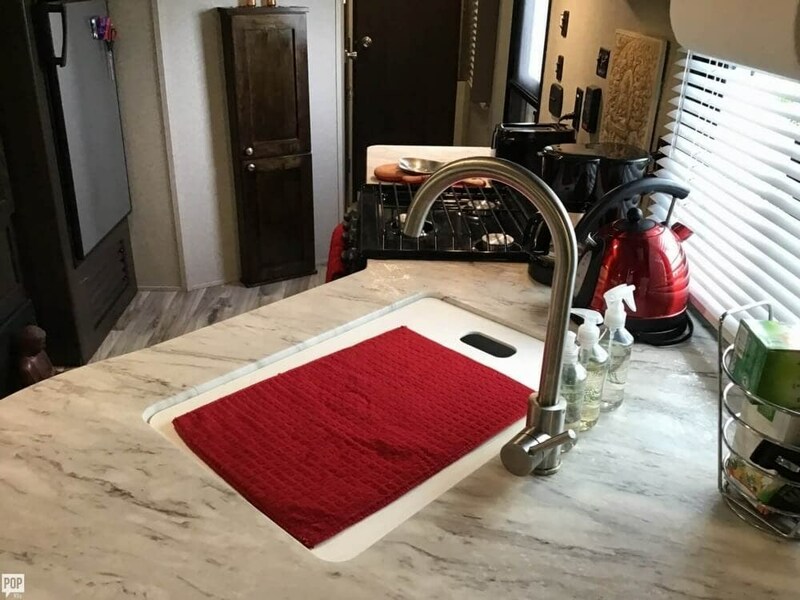 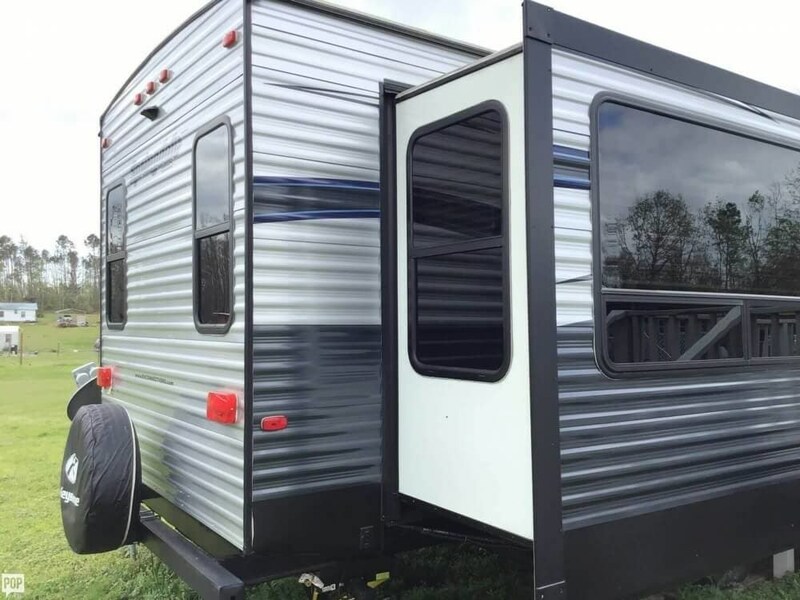 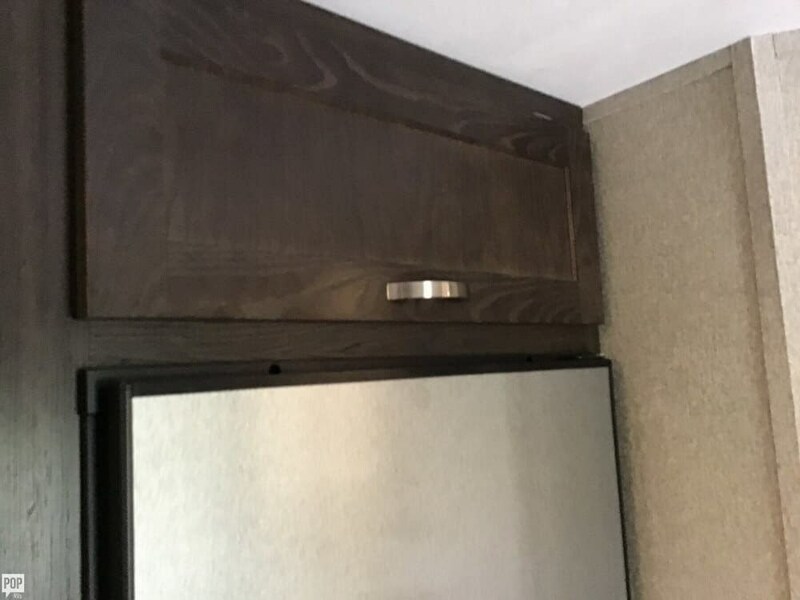 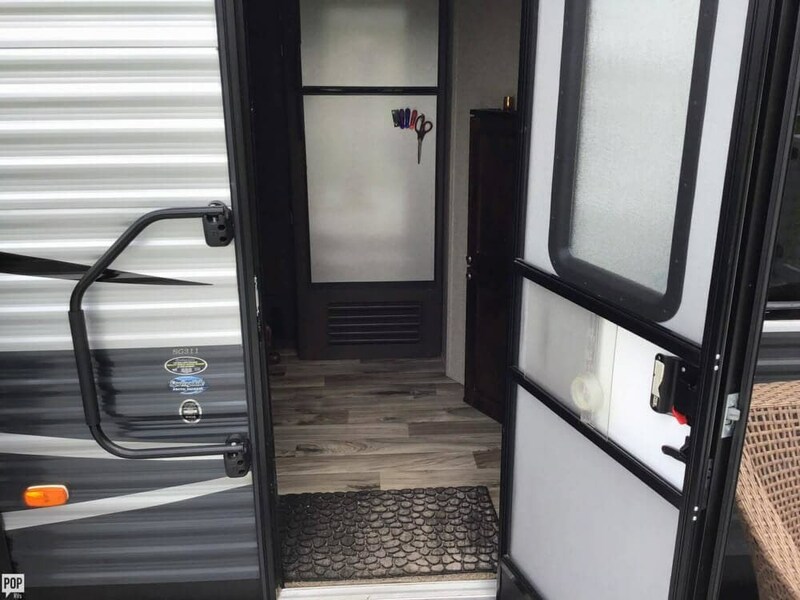 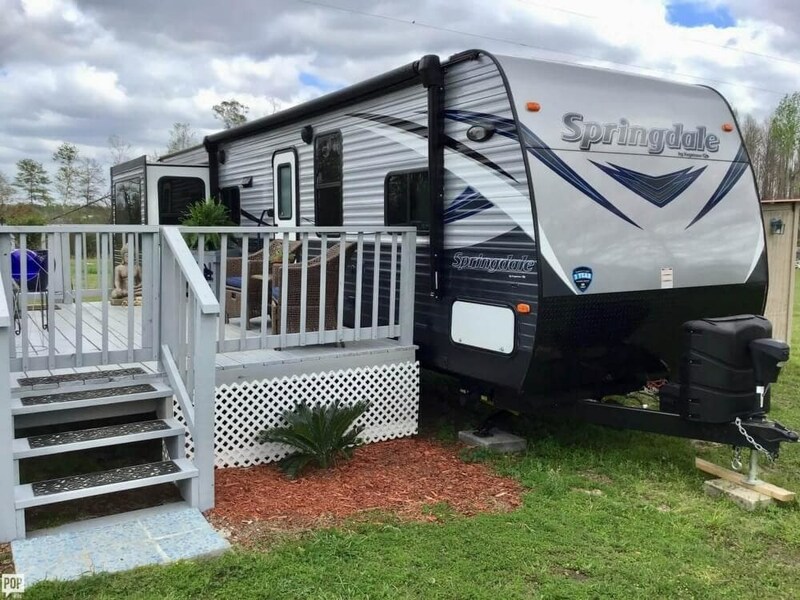 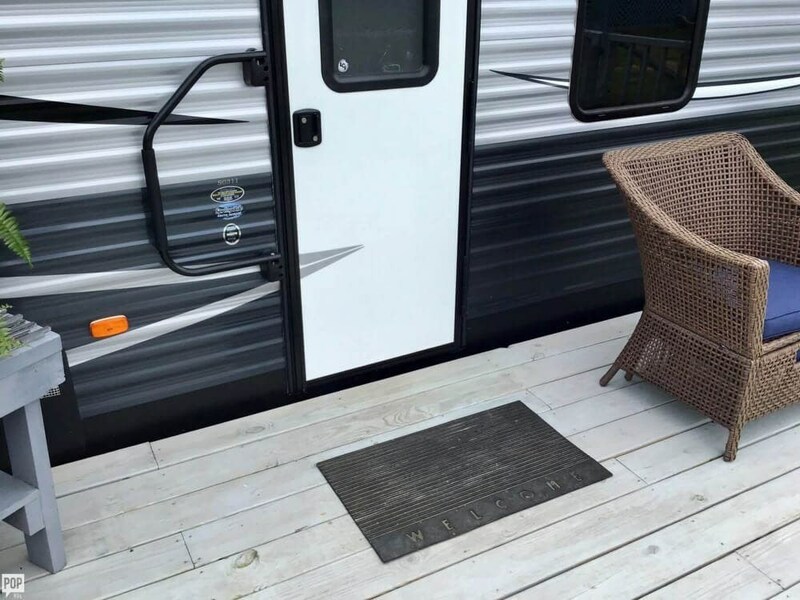 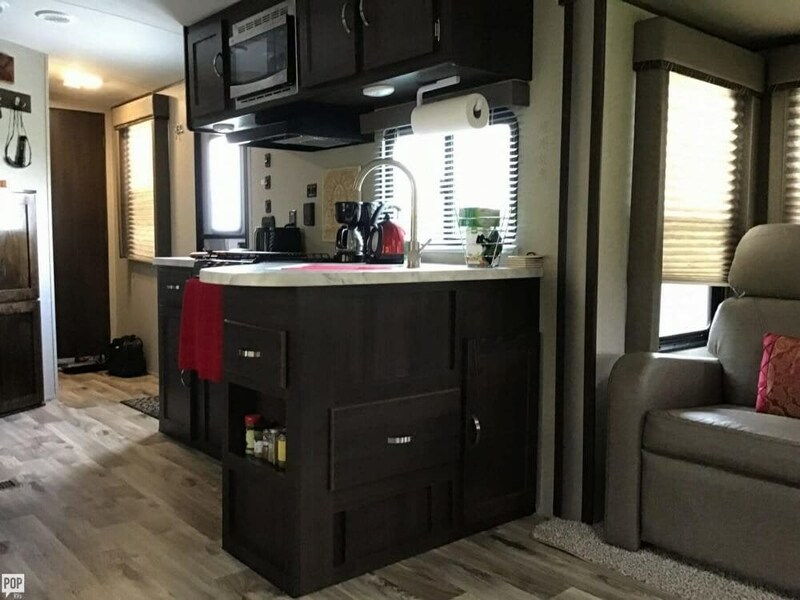 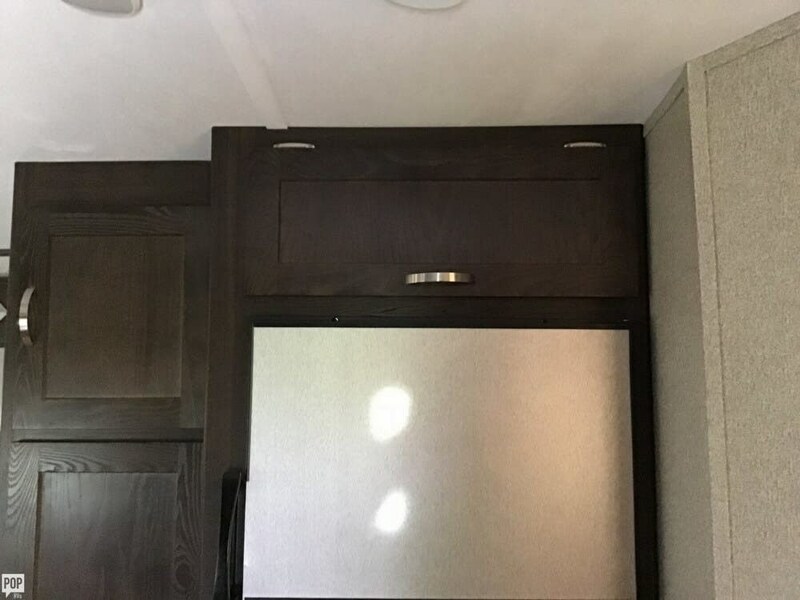 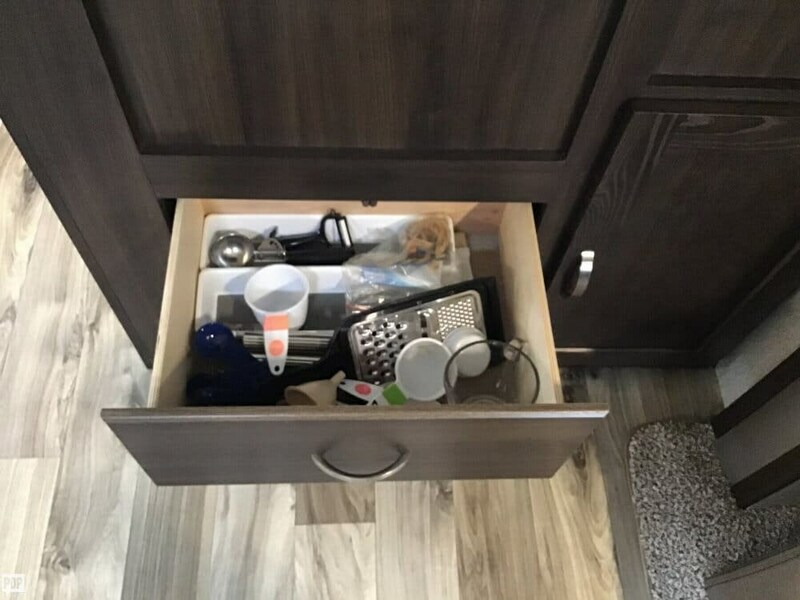 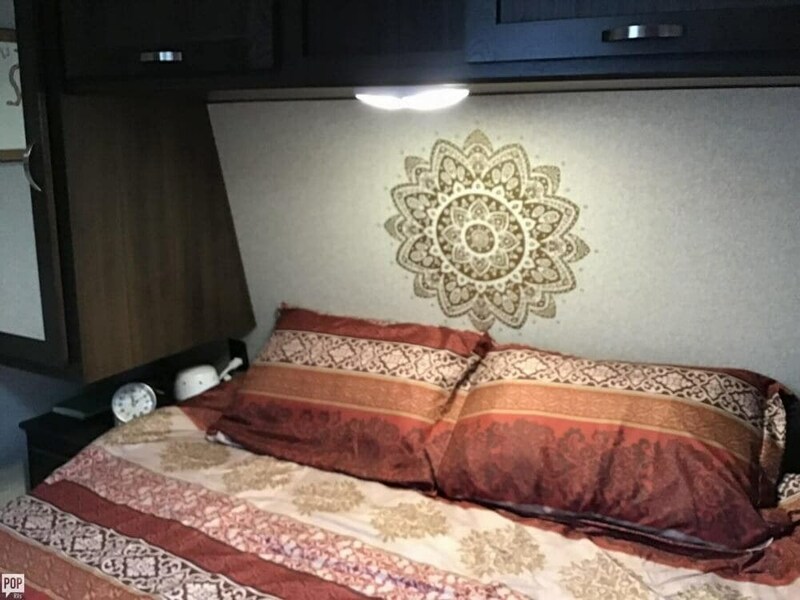 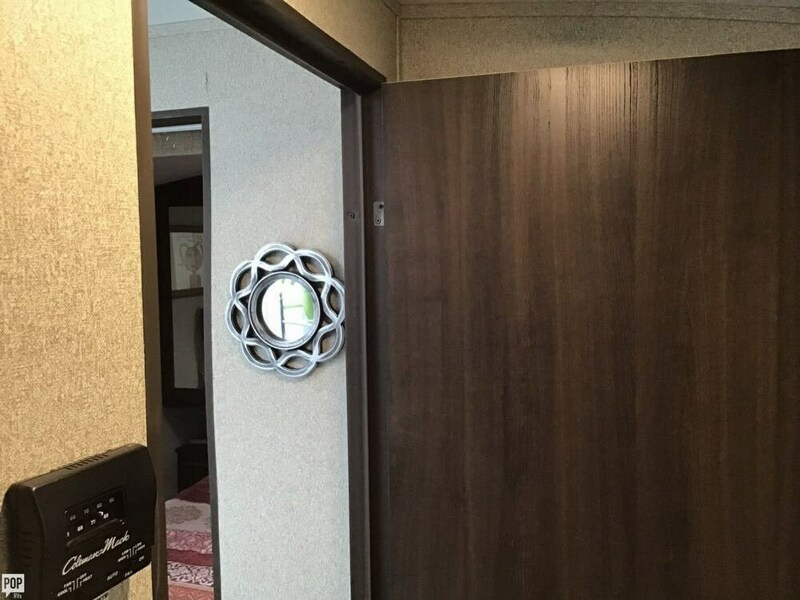 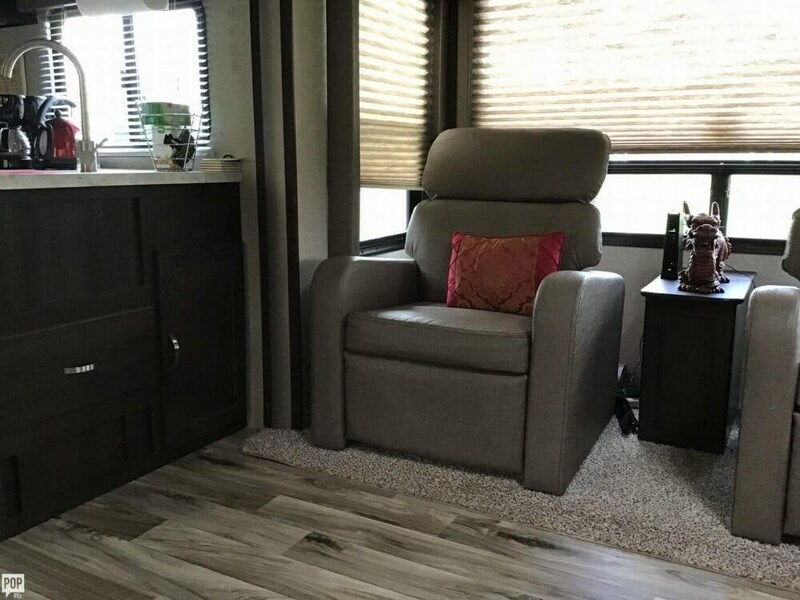 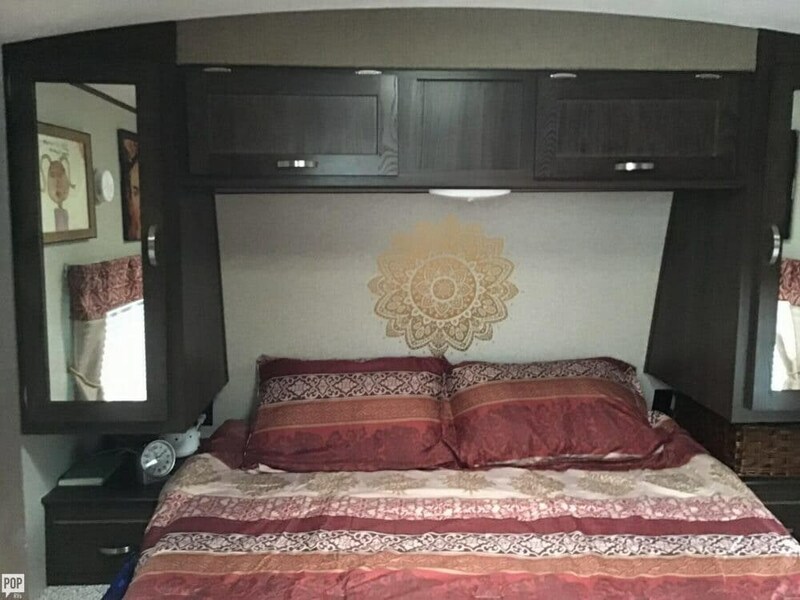 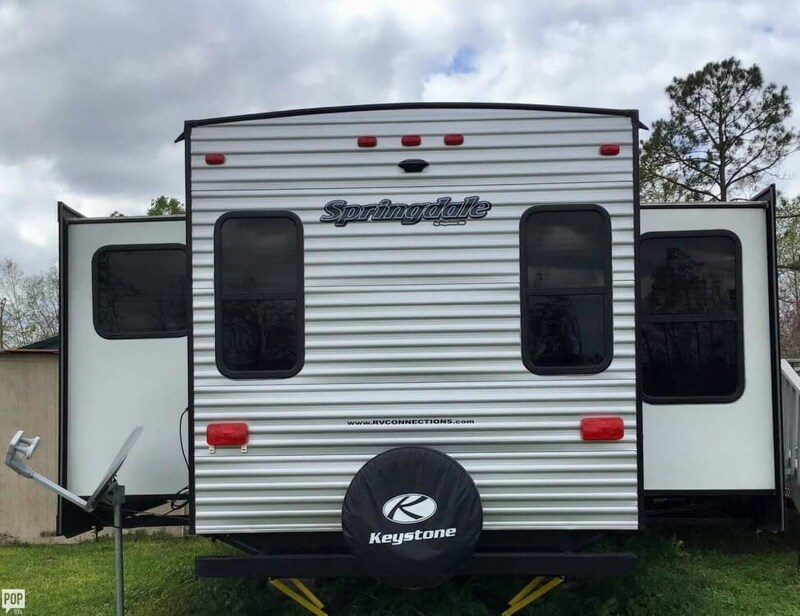 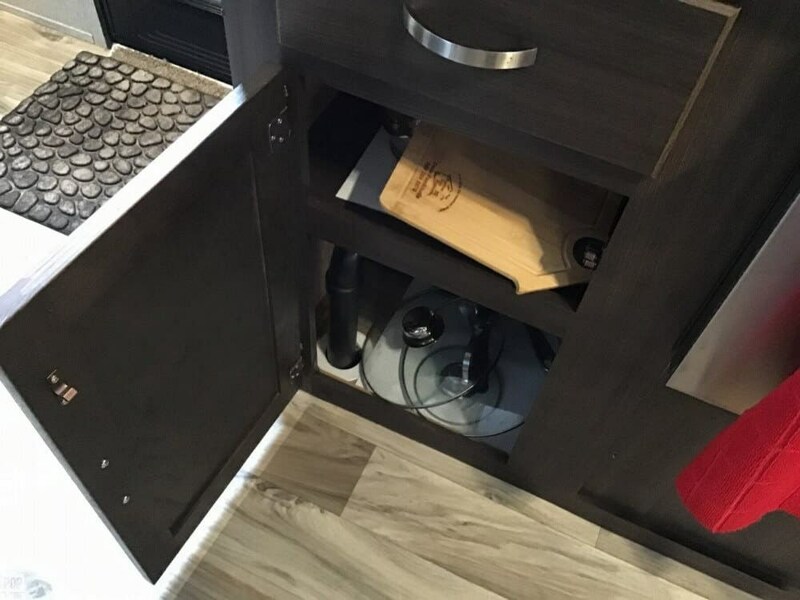 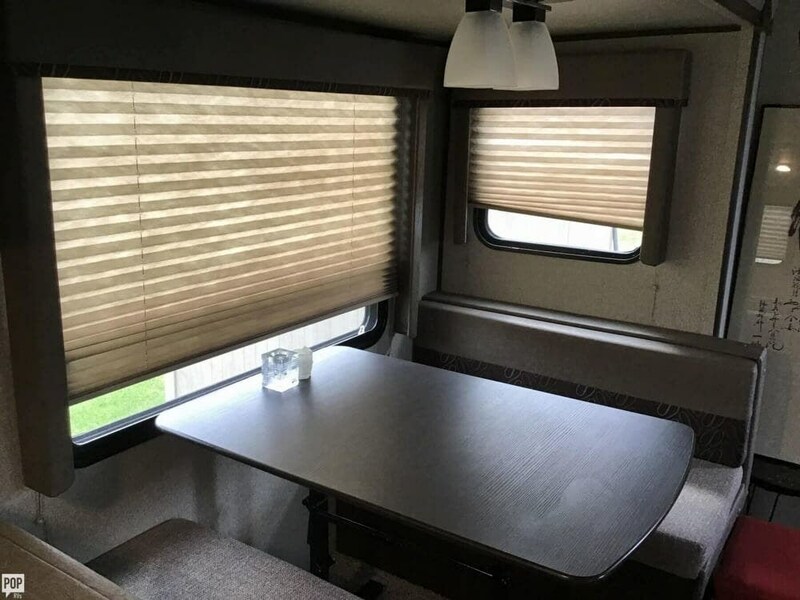 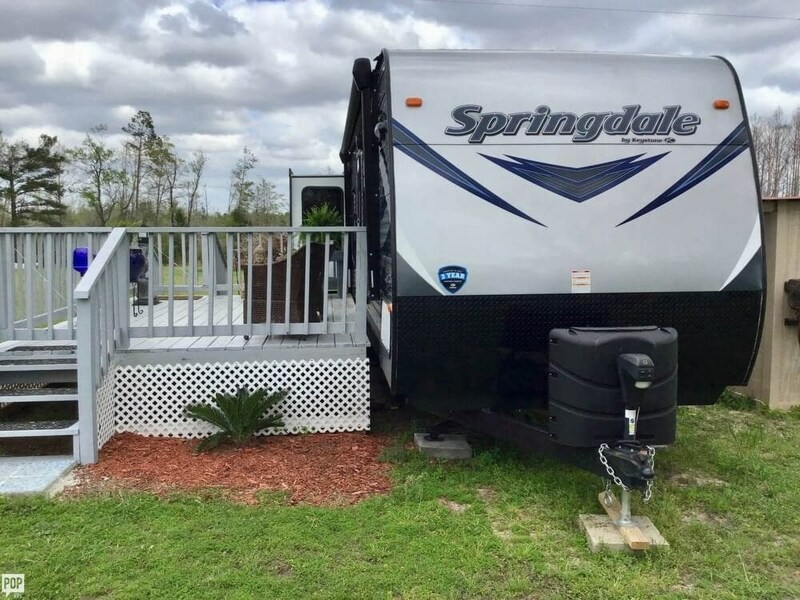 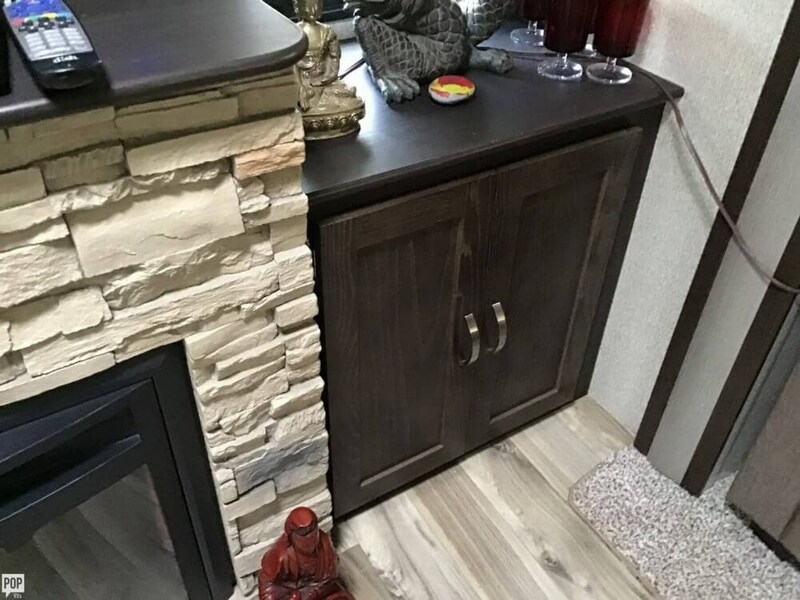 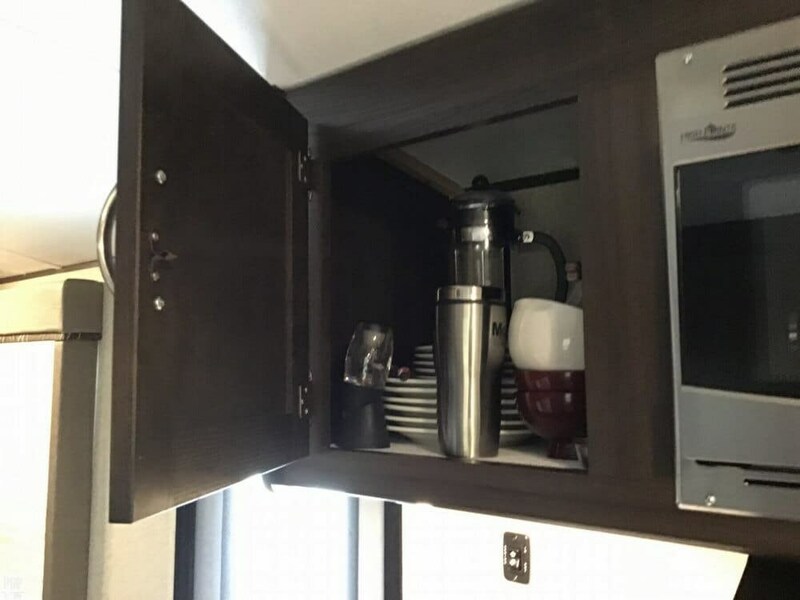 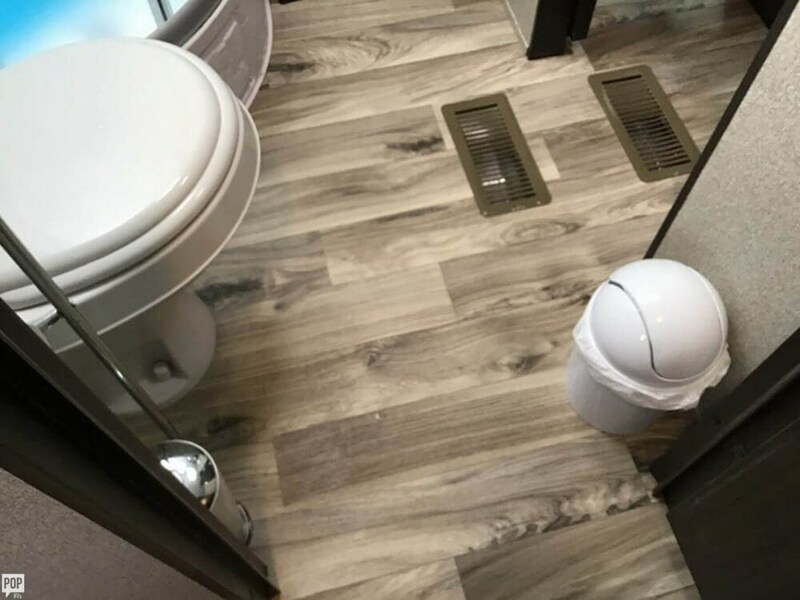 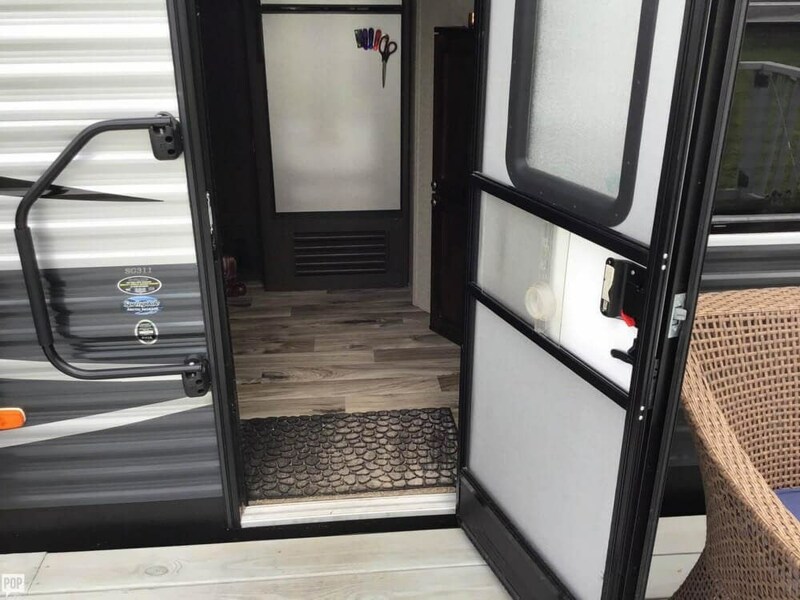 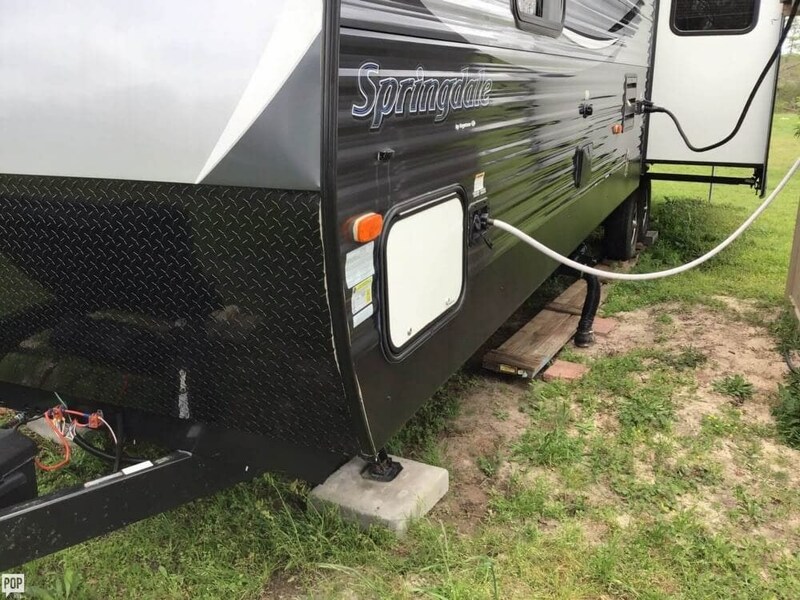 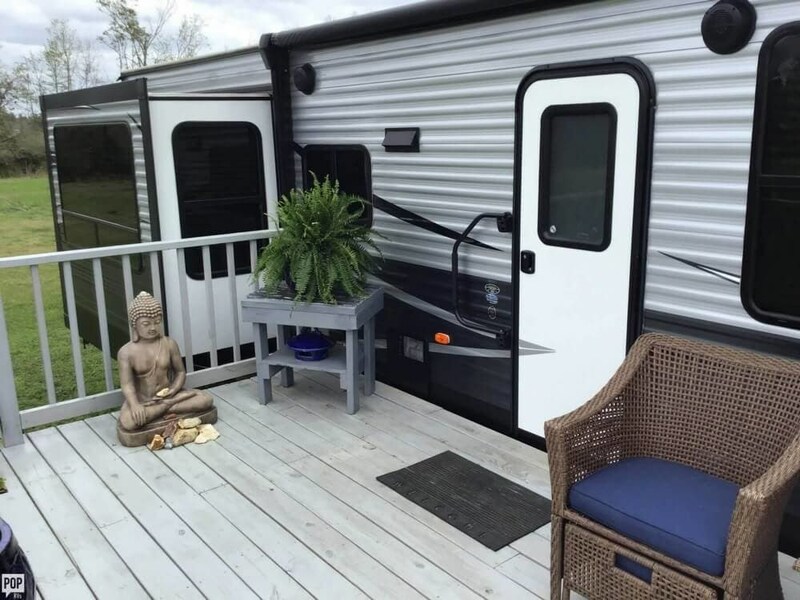 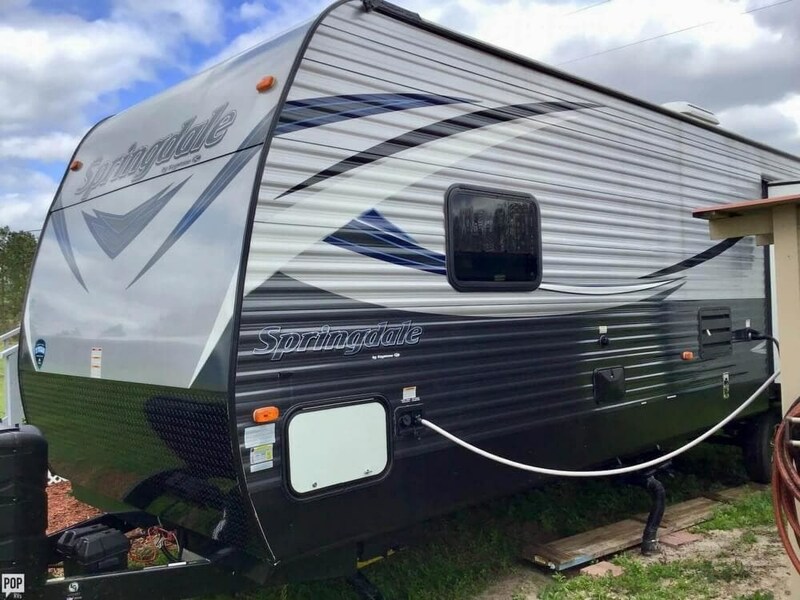 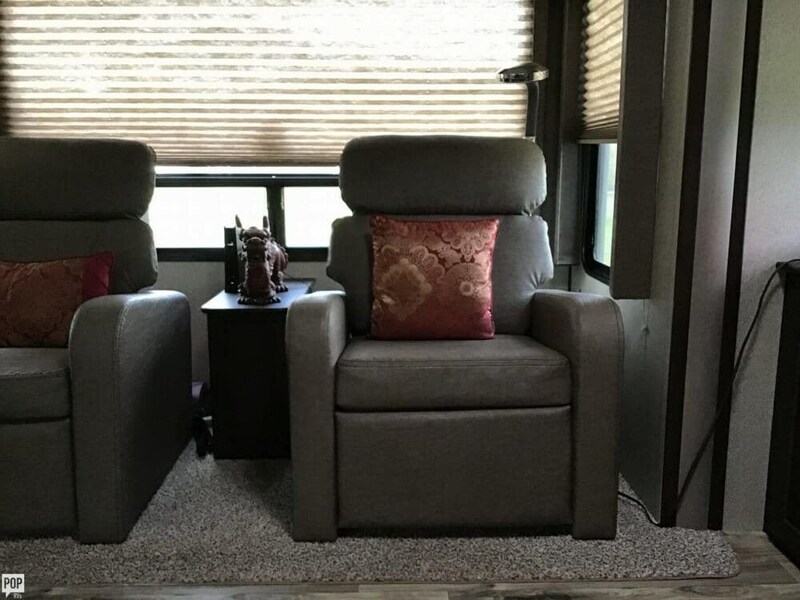 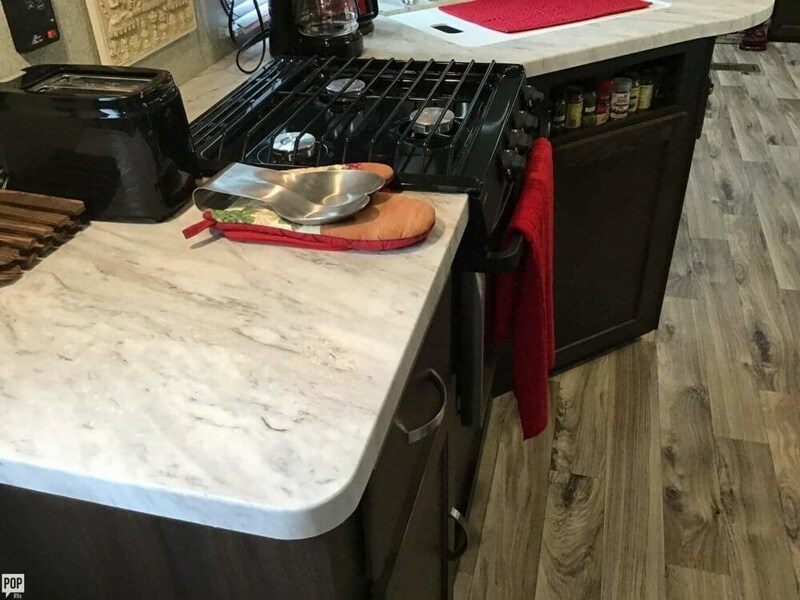 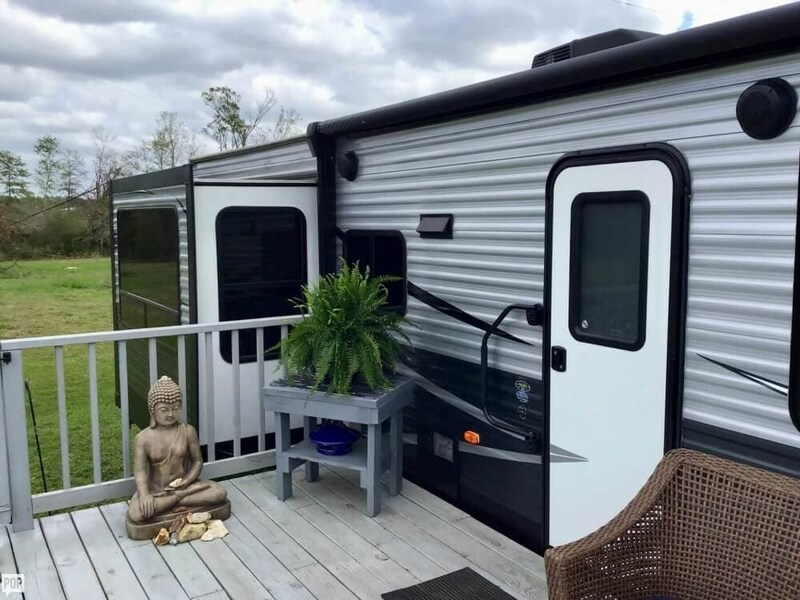 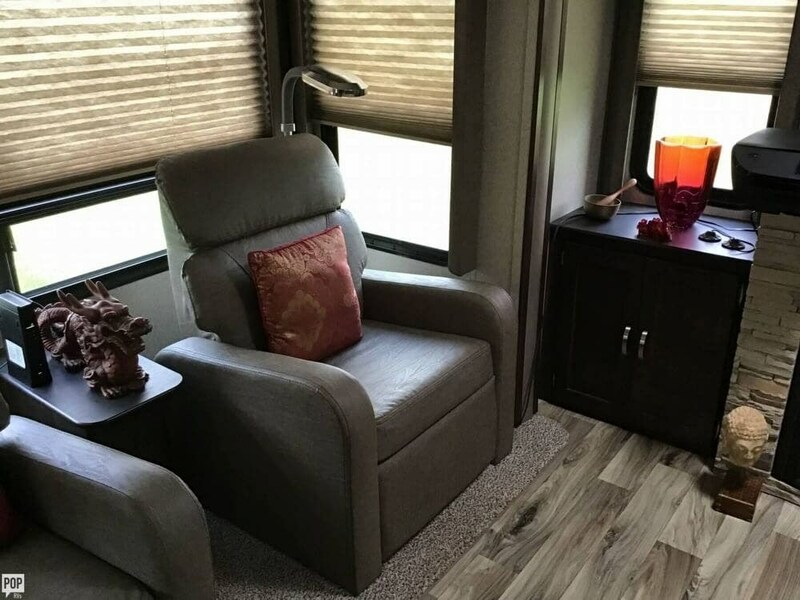 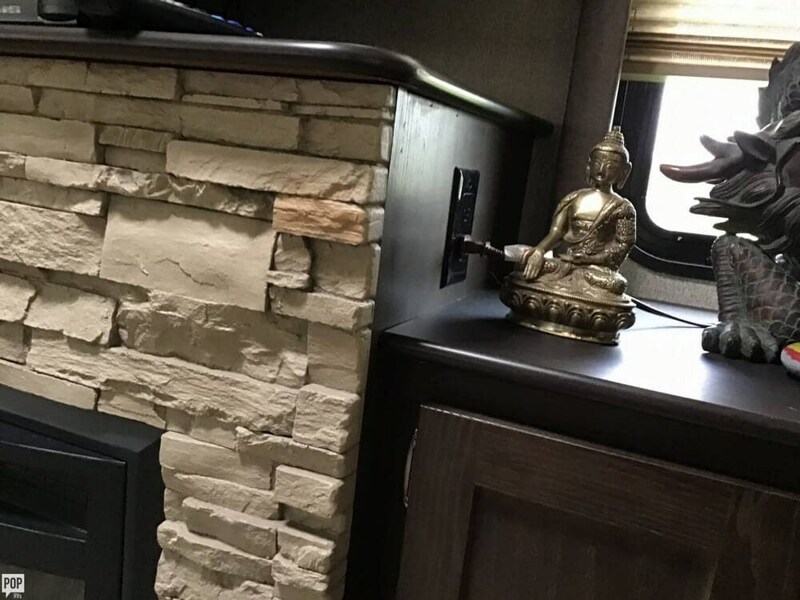 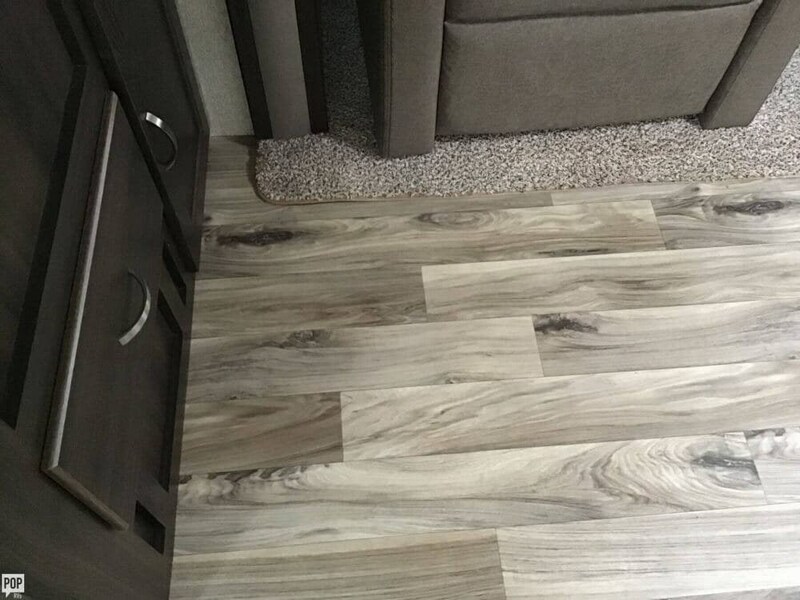 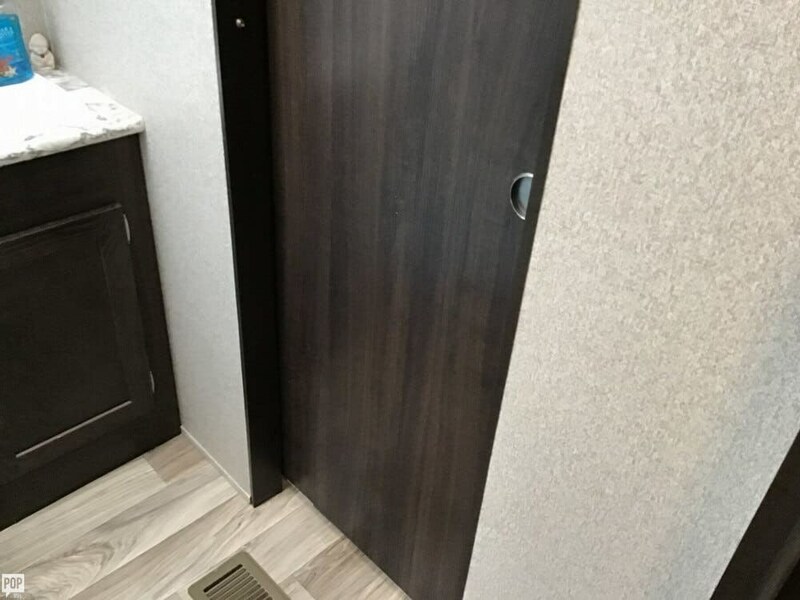 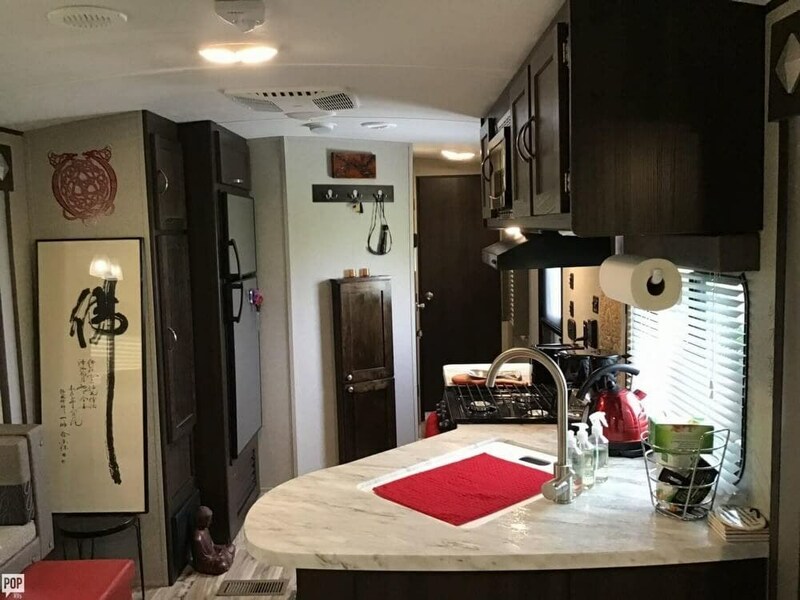 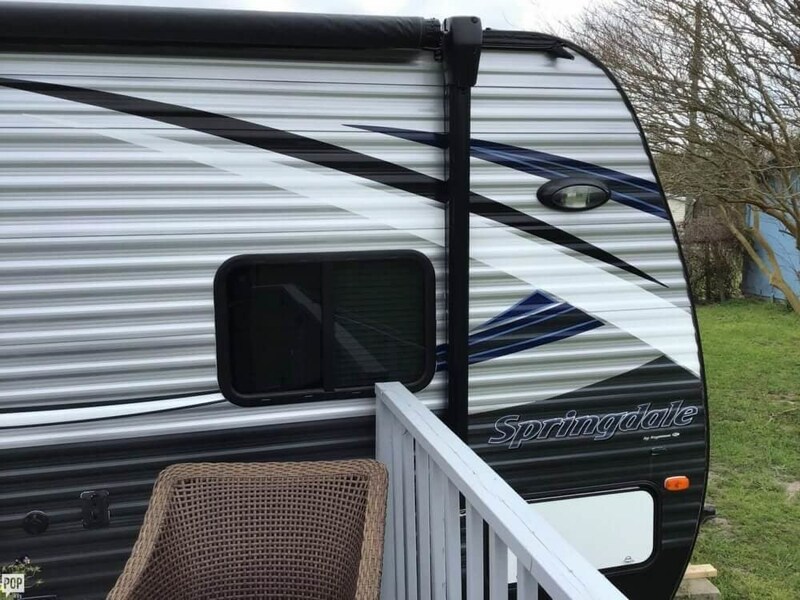 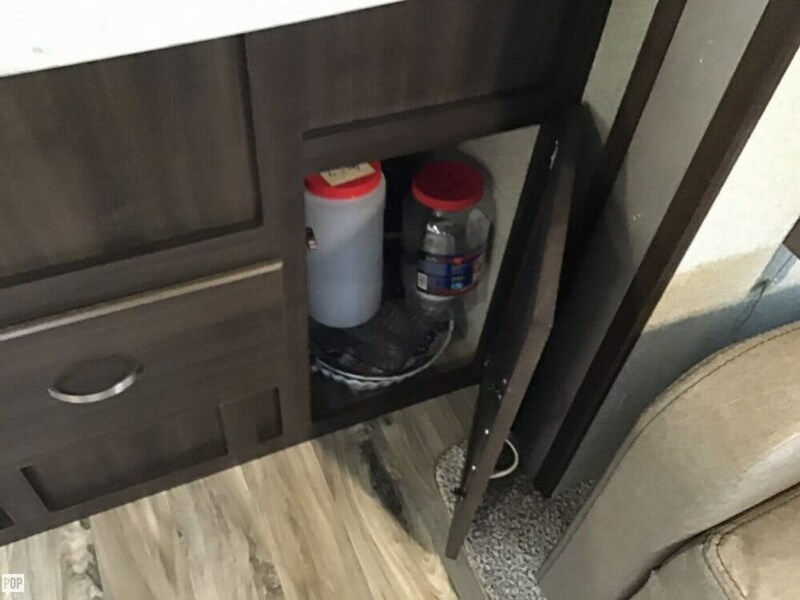 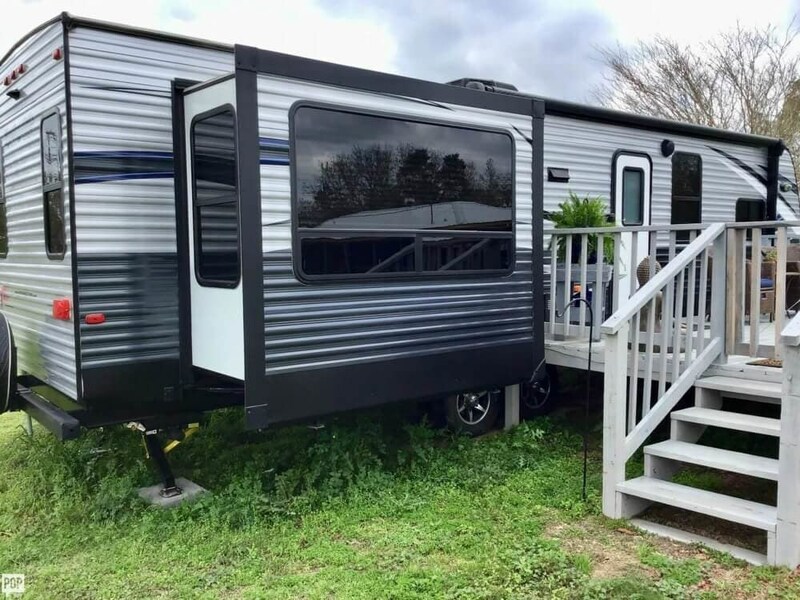 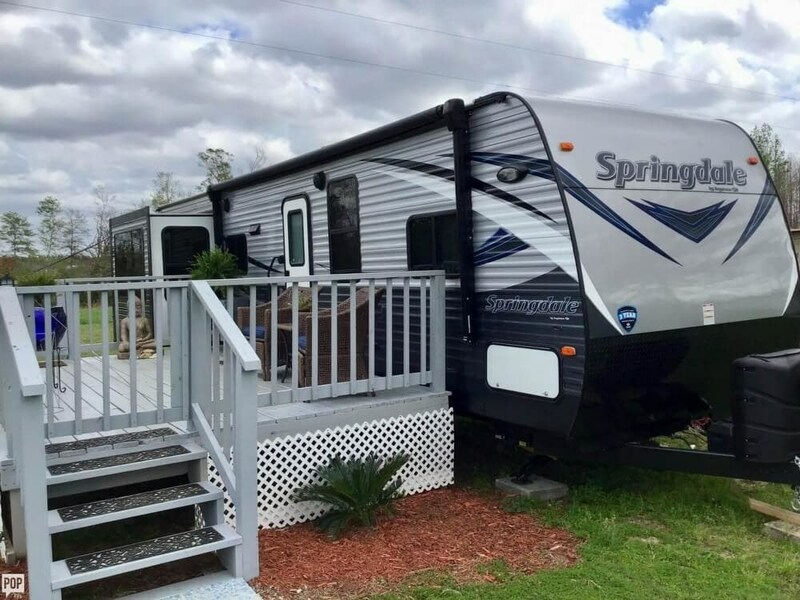 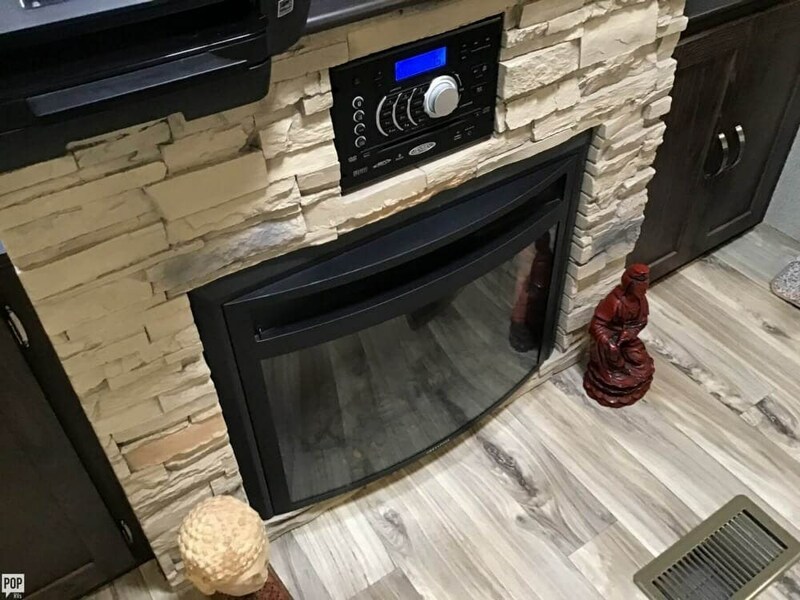 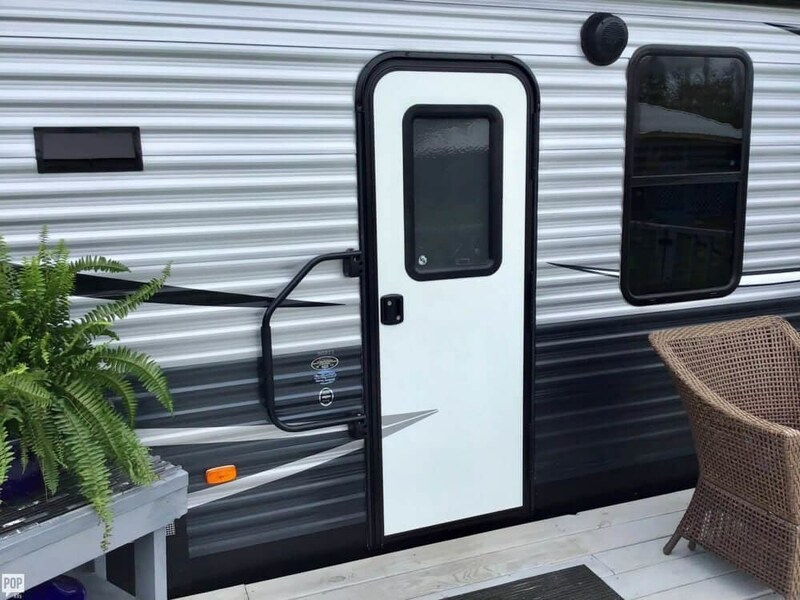 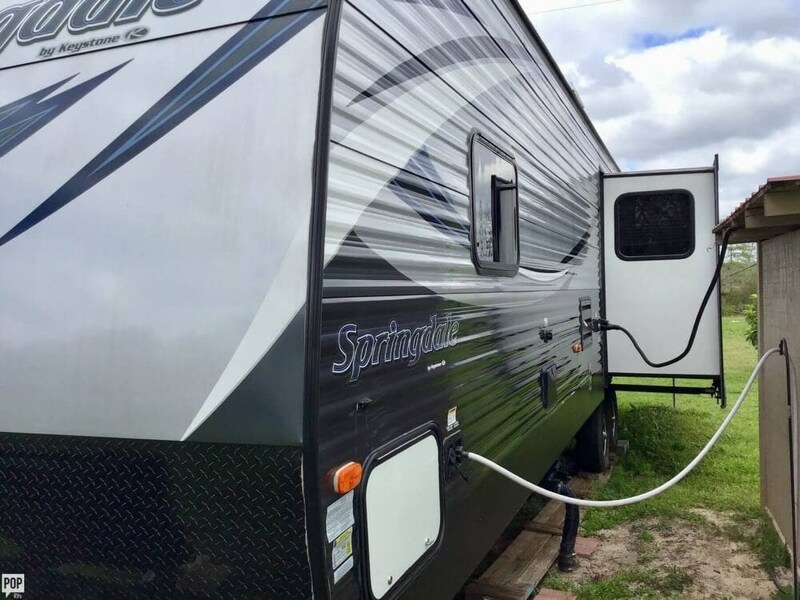 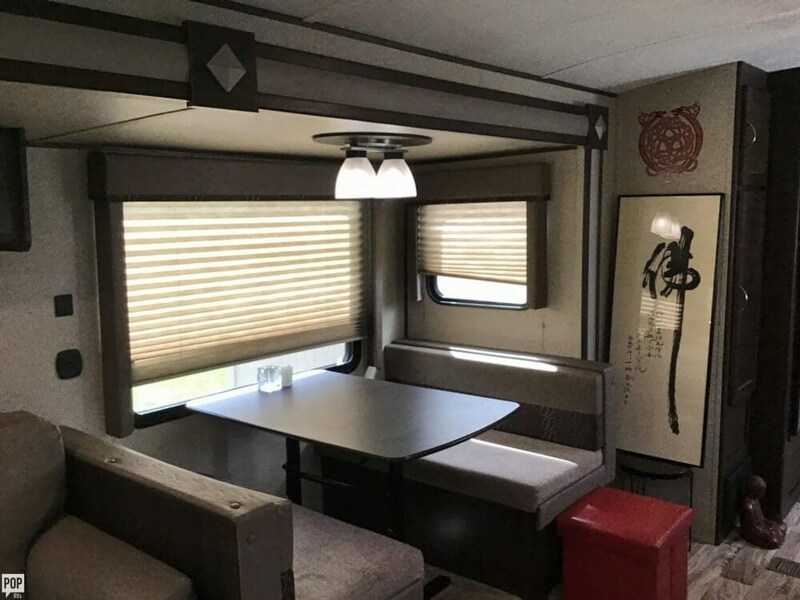 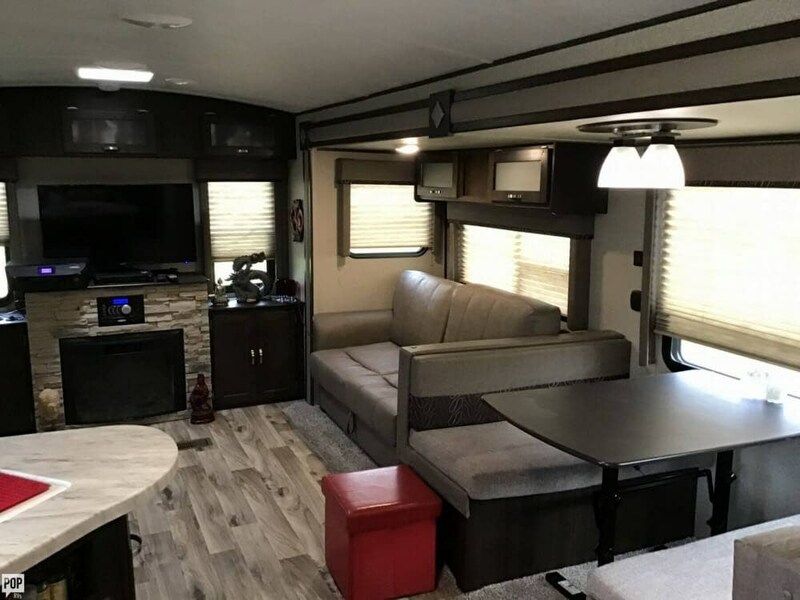 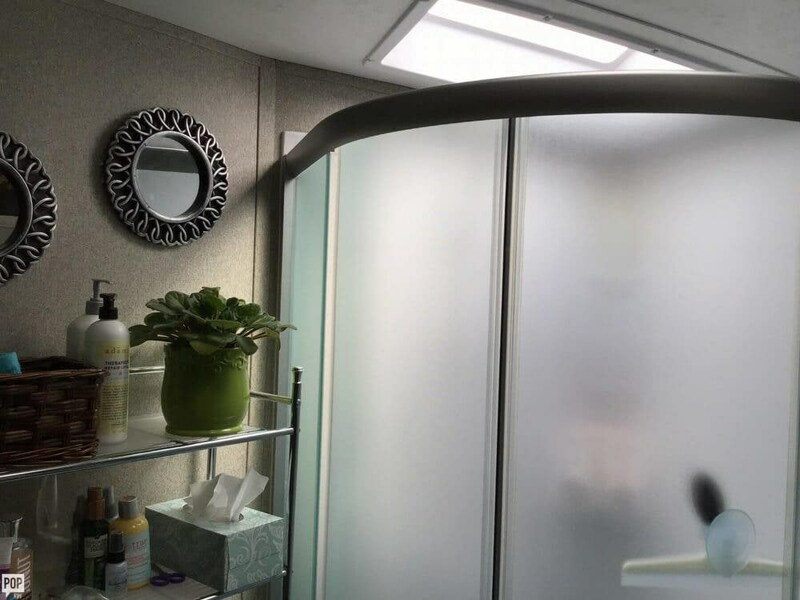 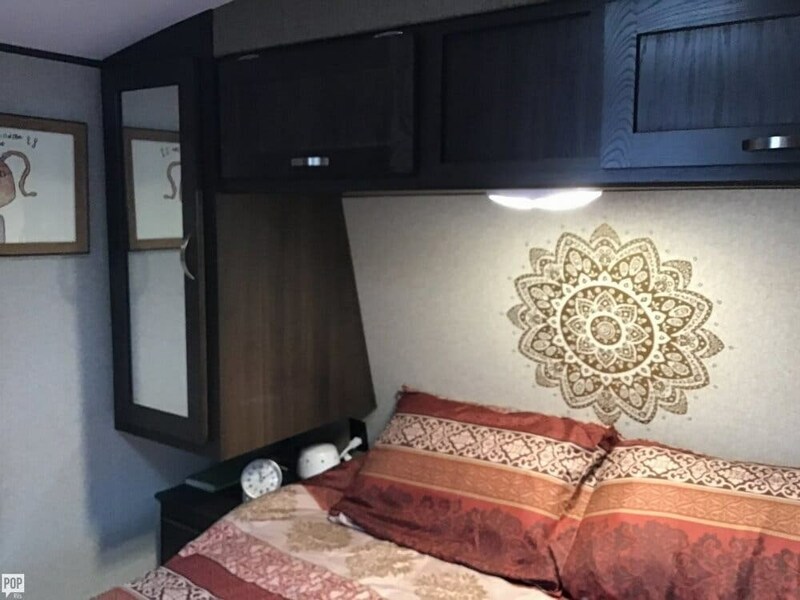 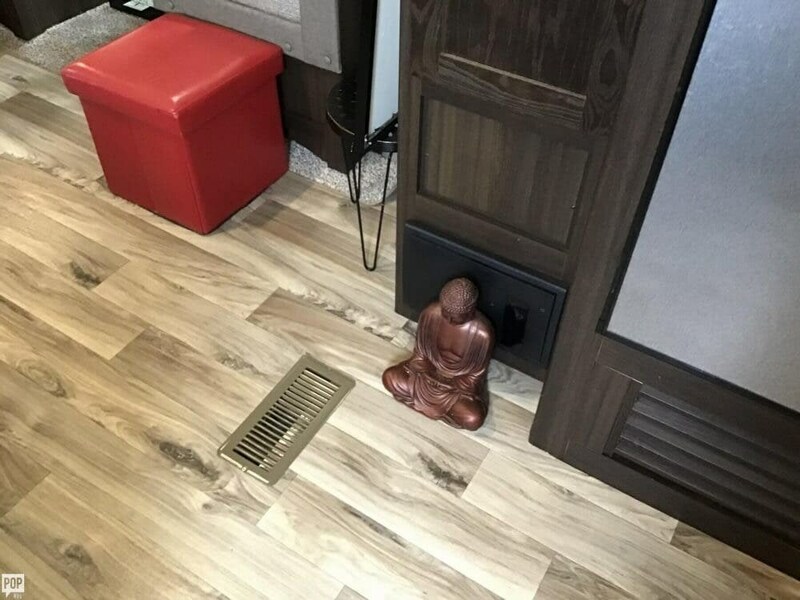 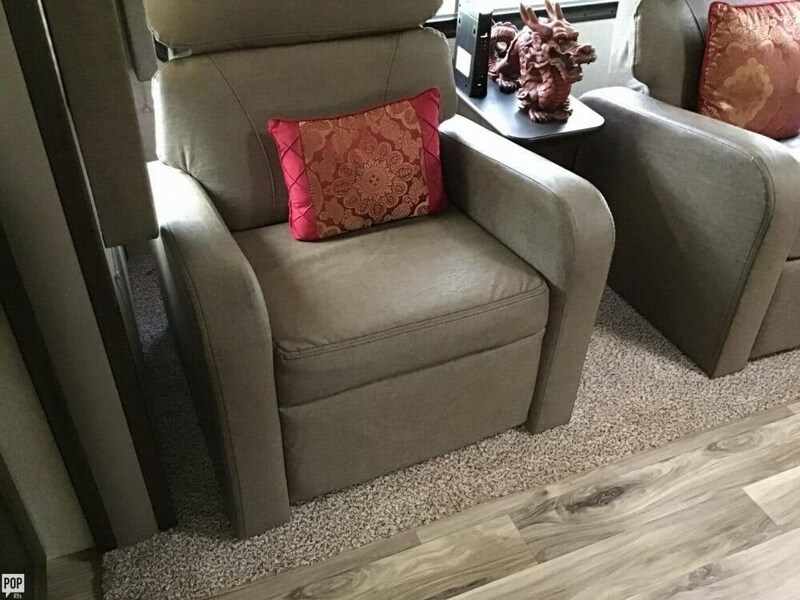 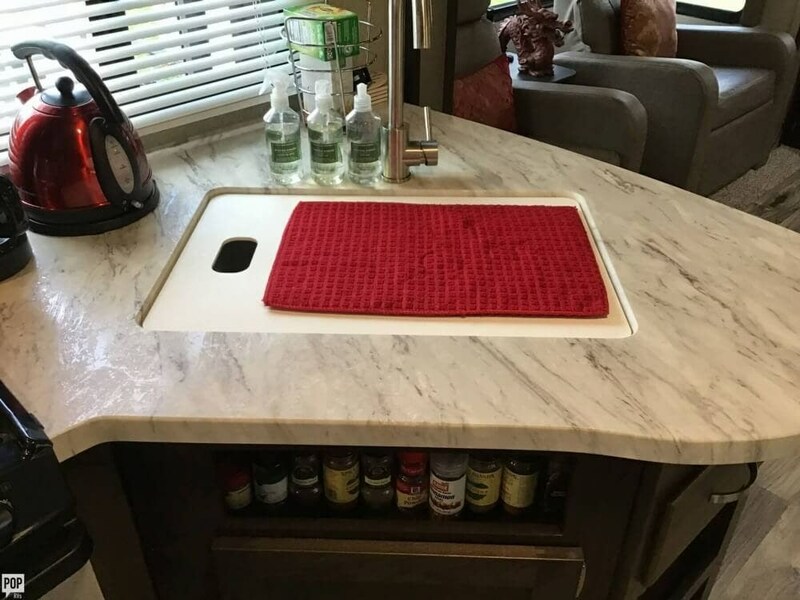 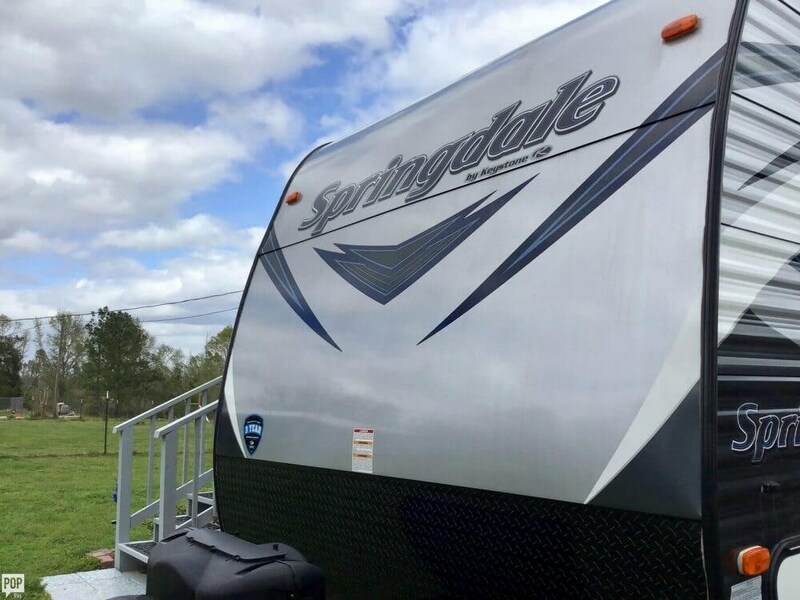 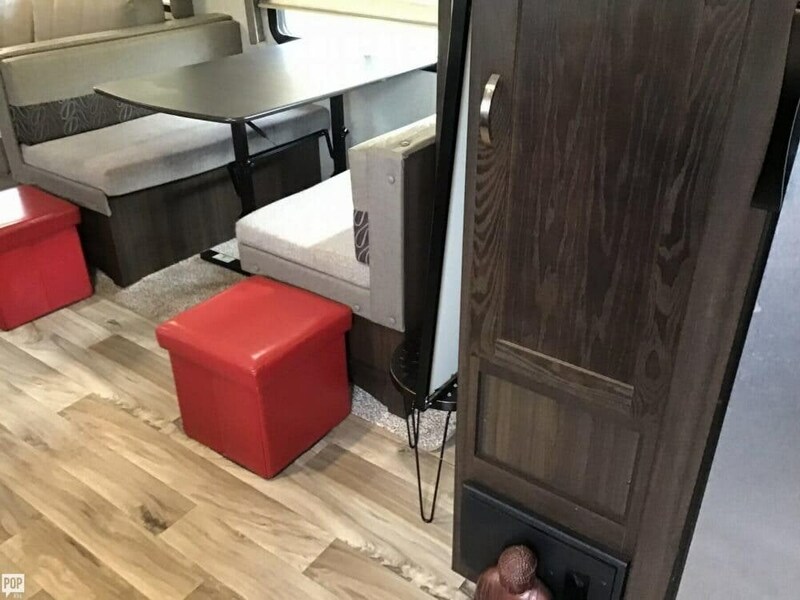 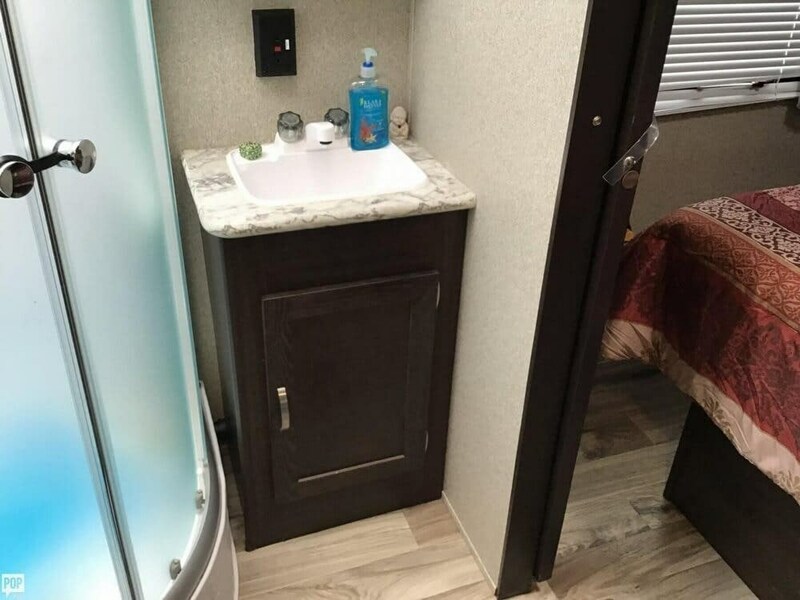 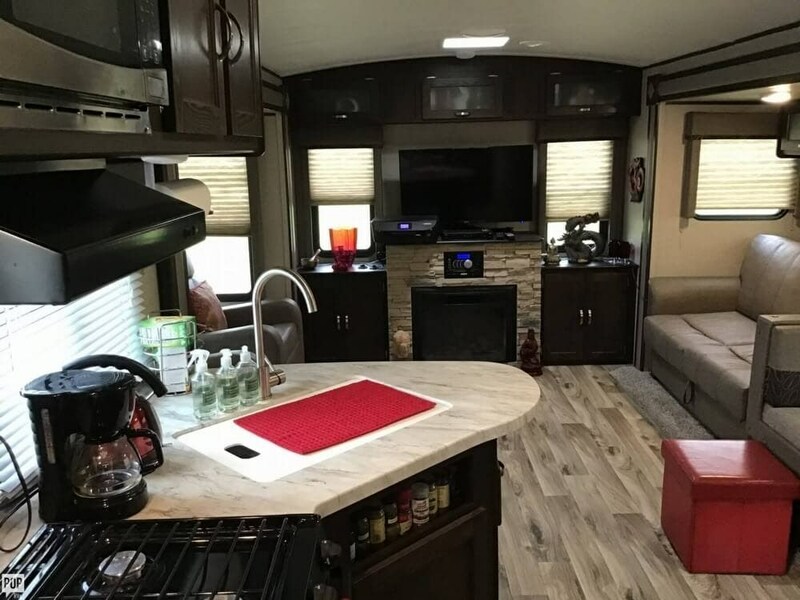 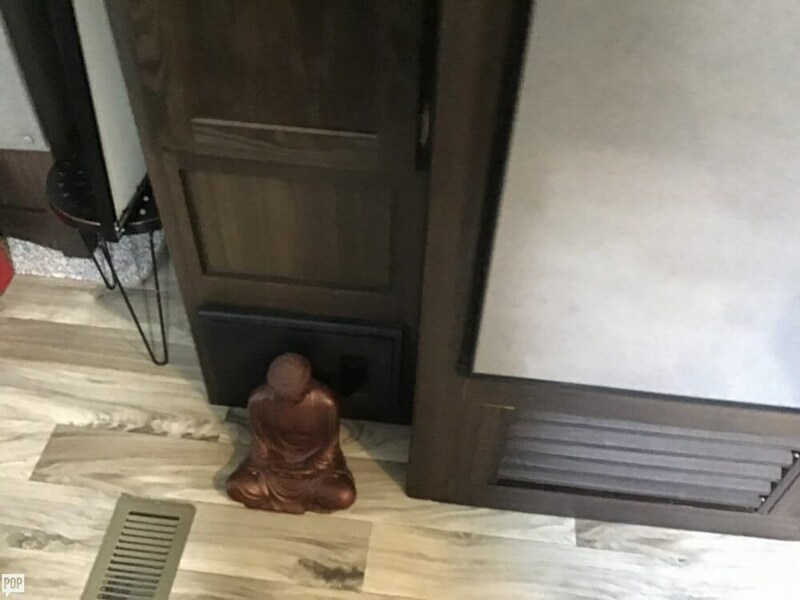 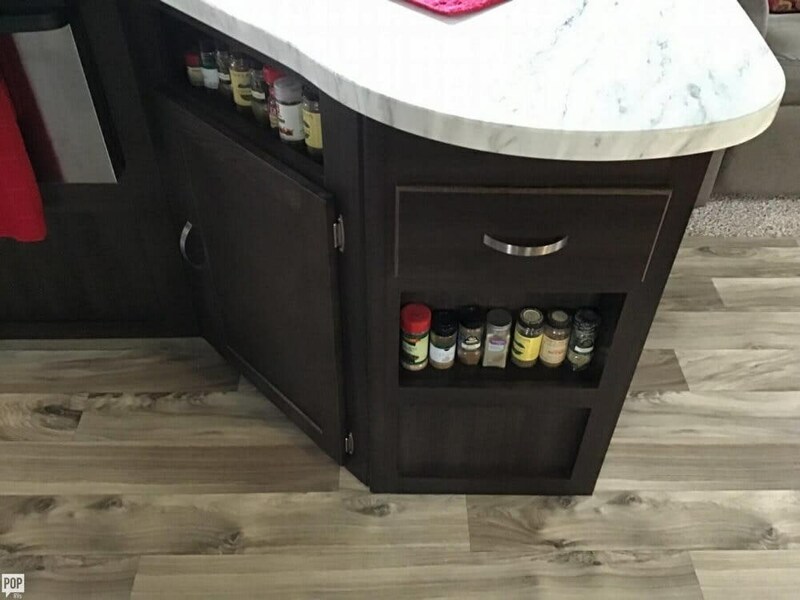 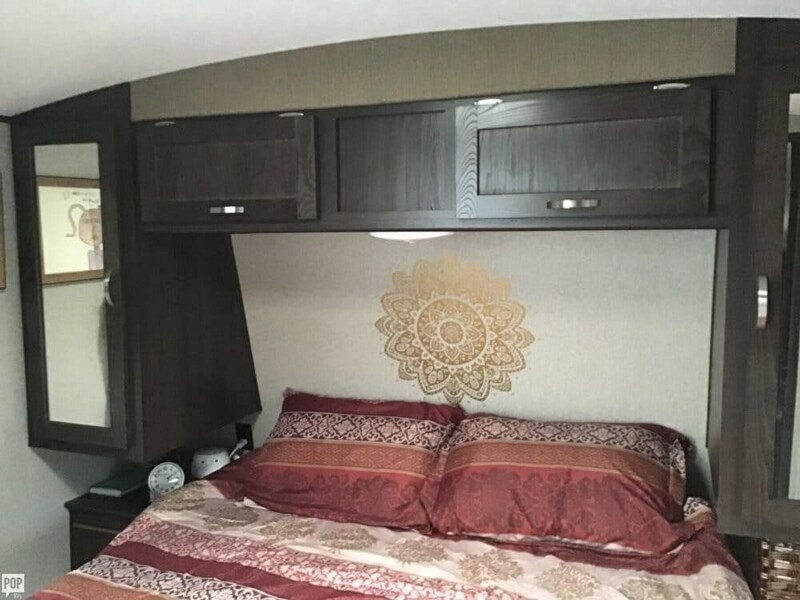 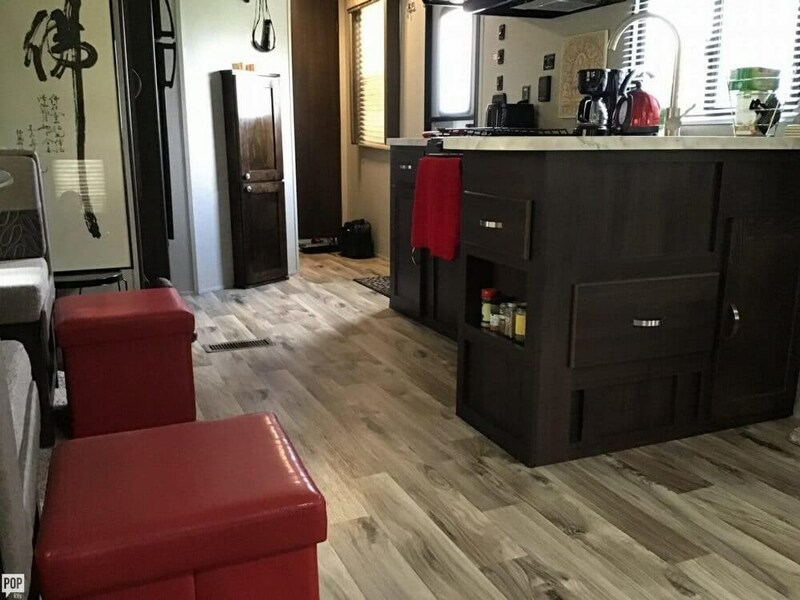 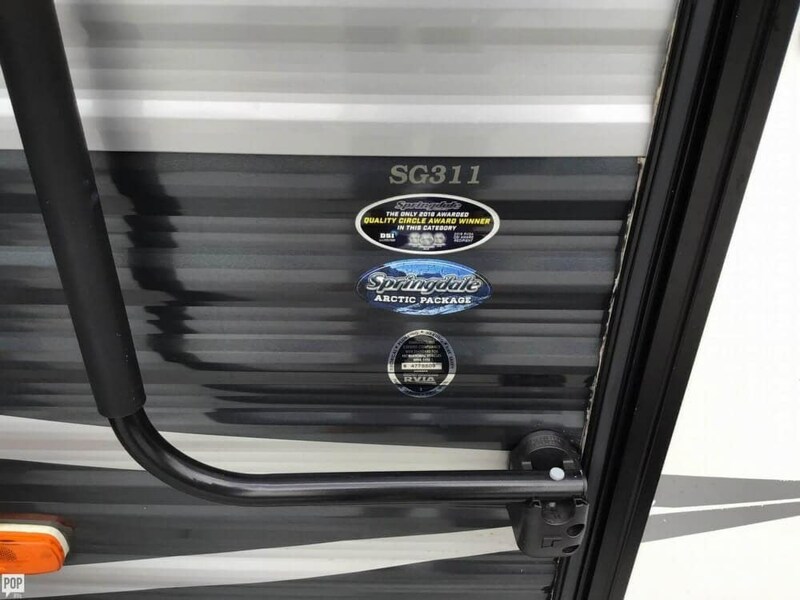 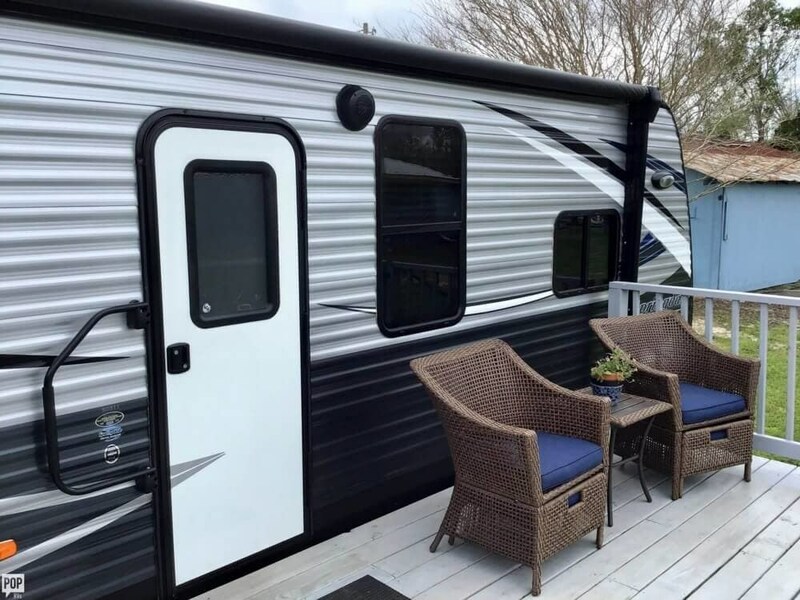 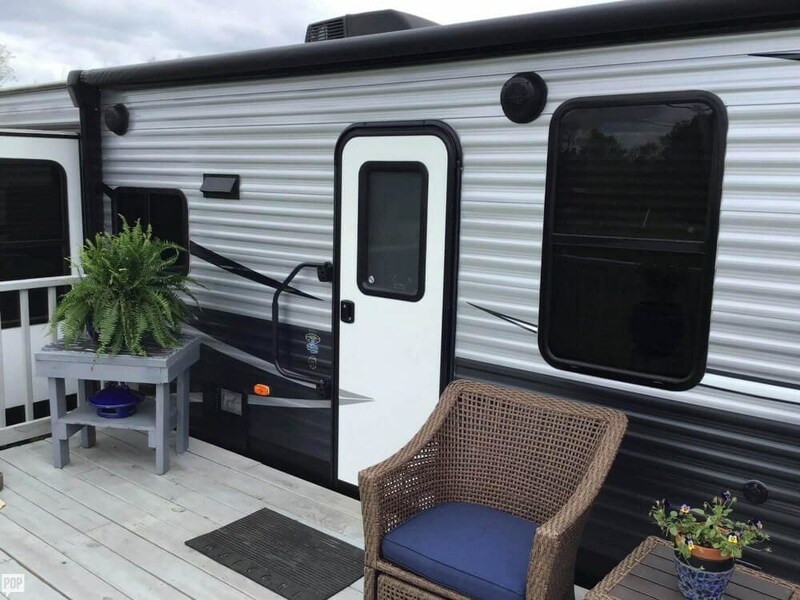 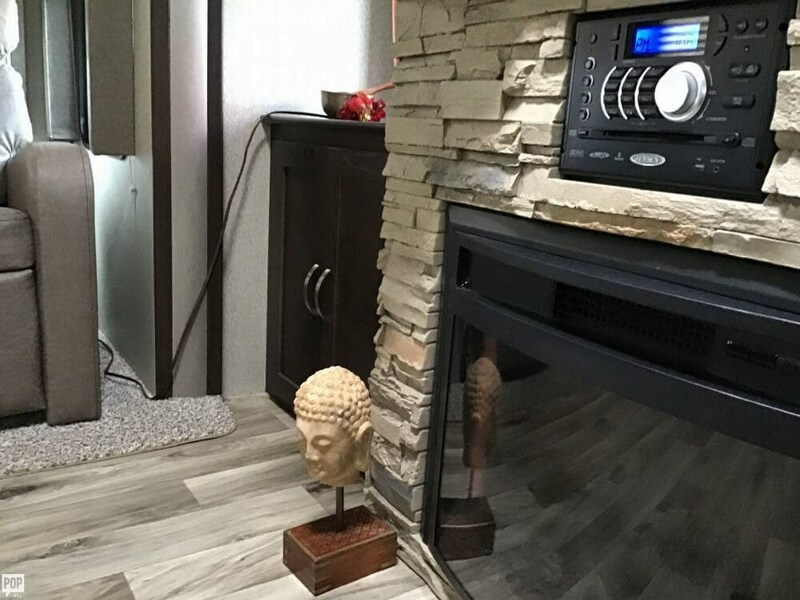 If you are in the market for a travel trailer, look no further than this 2018 Springdale 311 RE, priced right at $29,500. 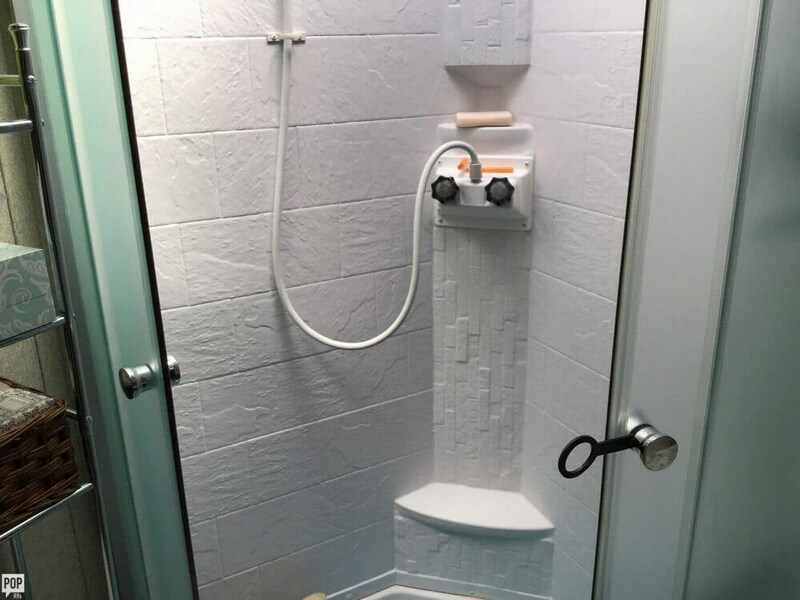 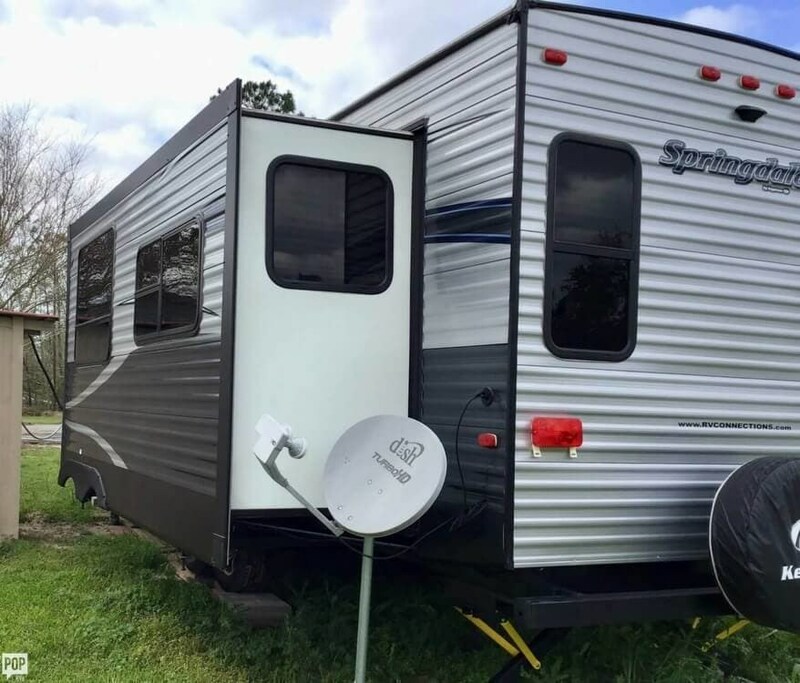 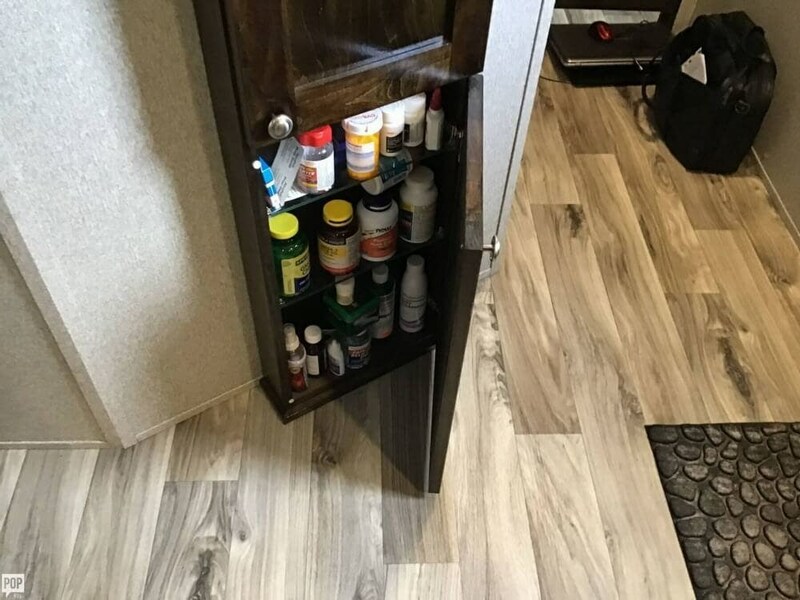 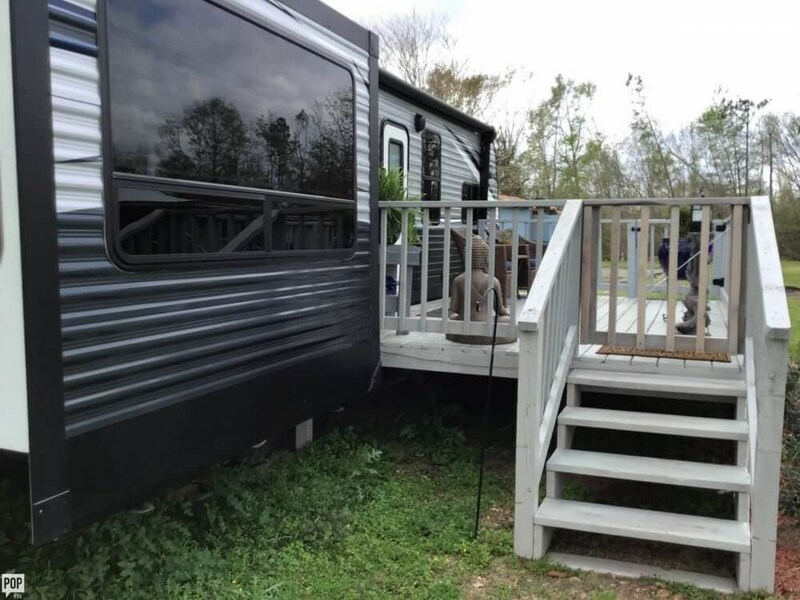 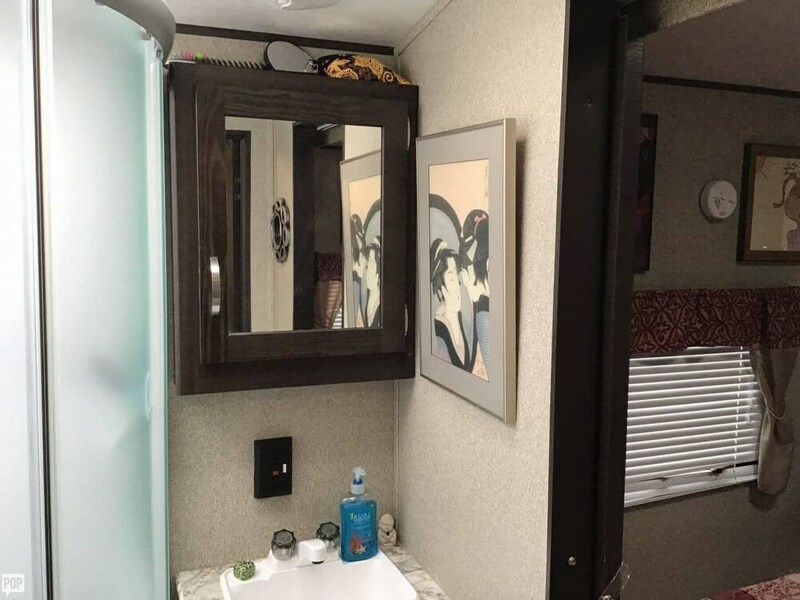 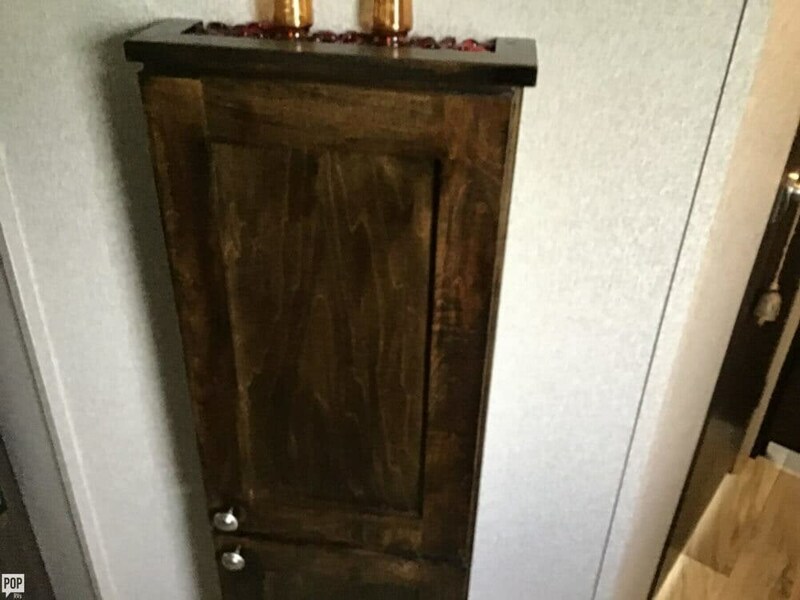 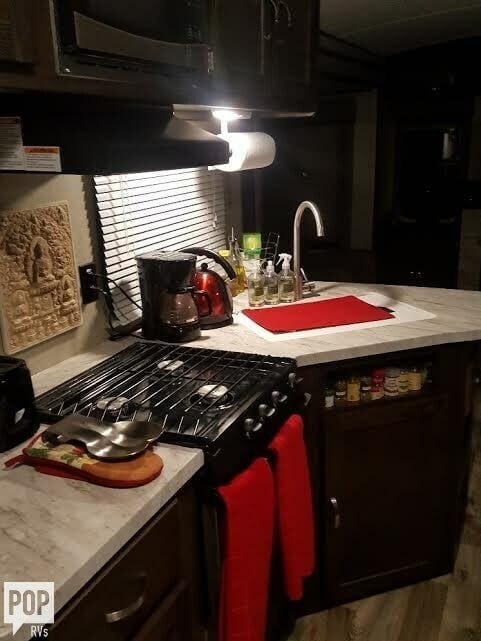 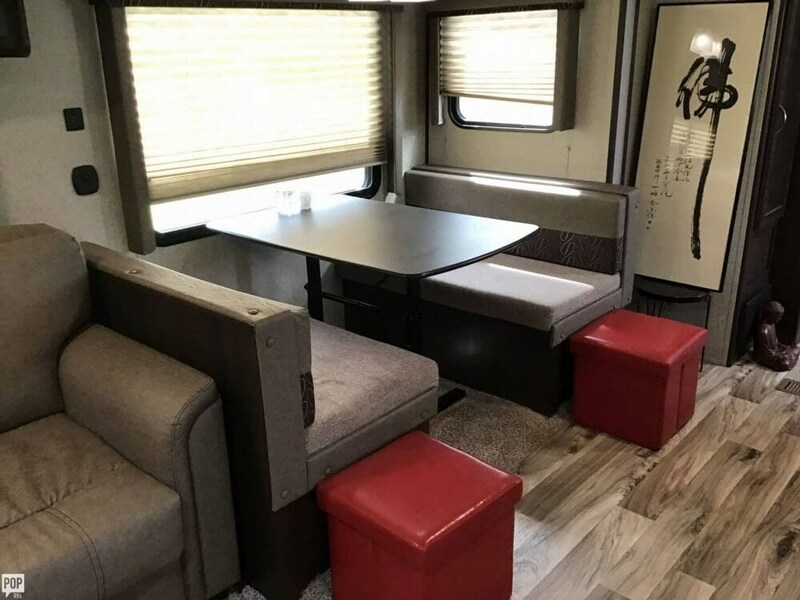 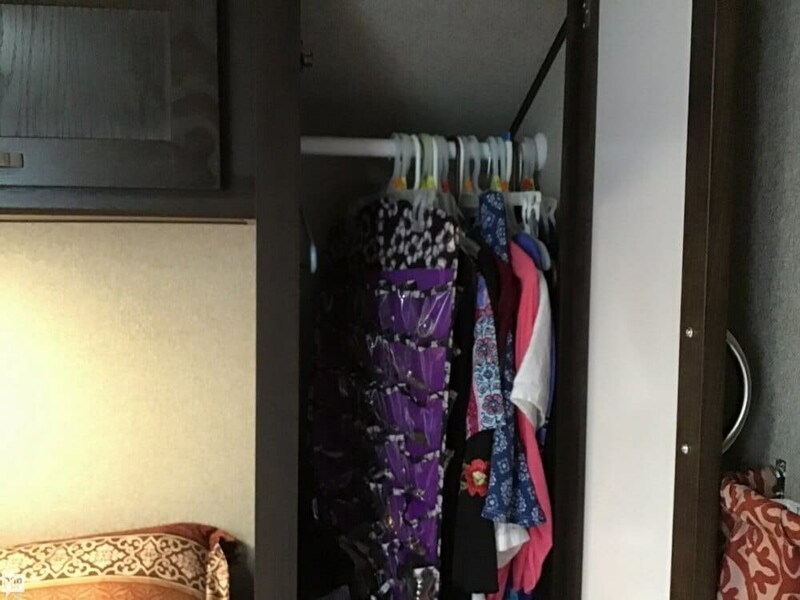 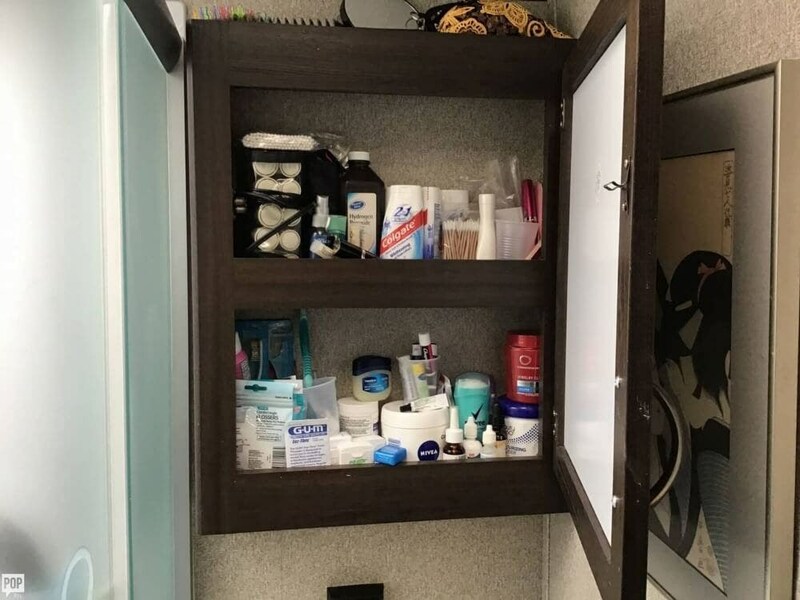 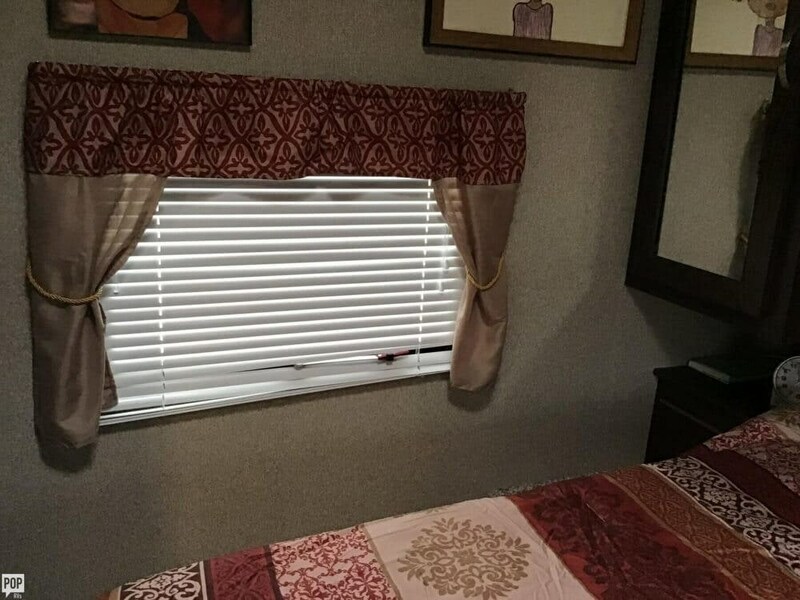 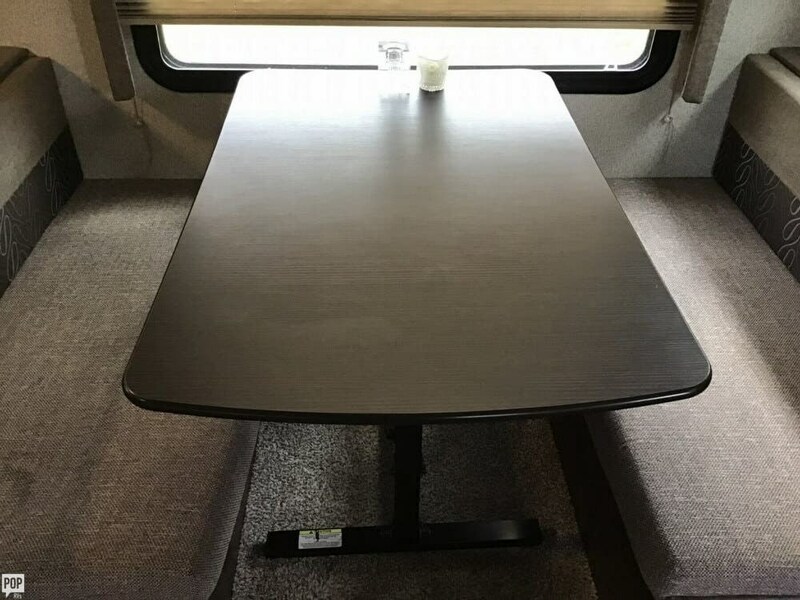 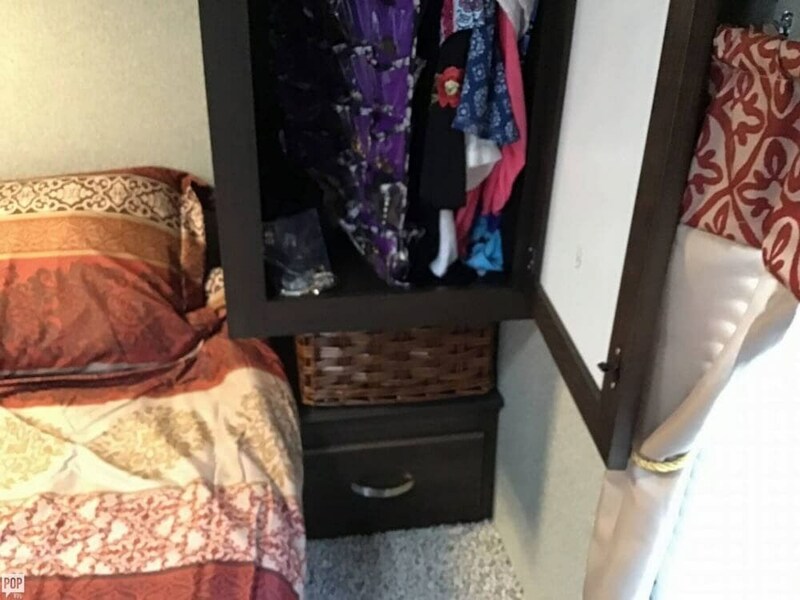 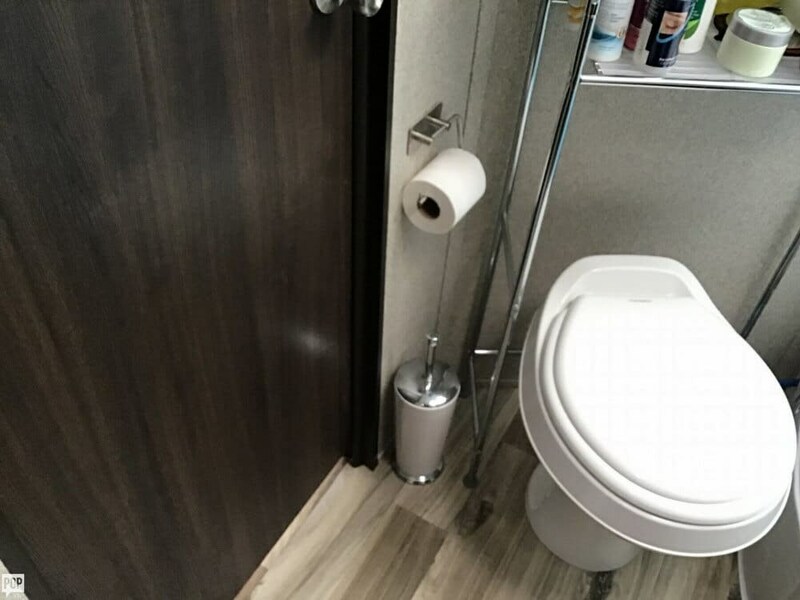 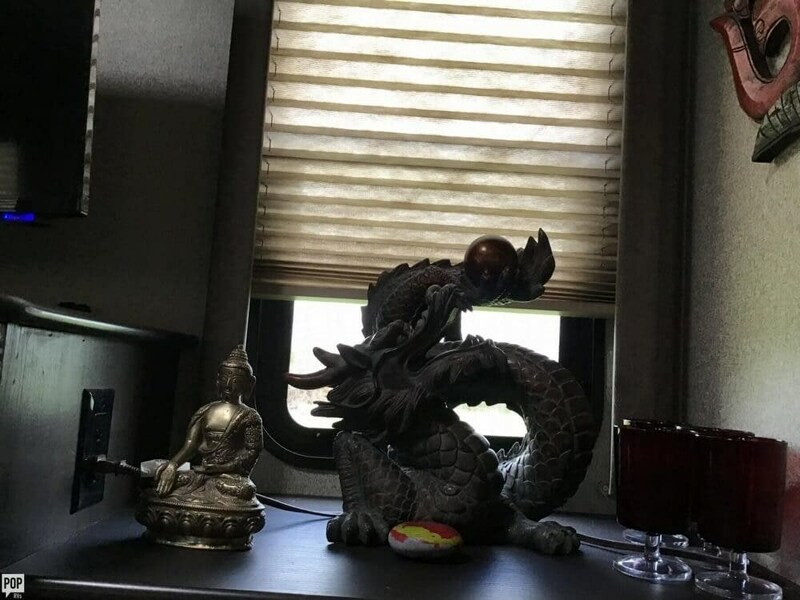 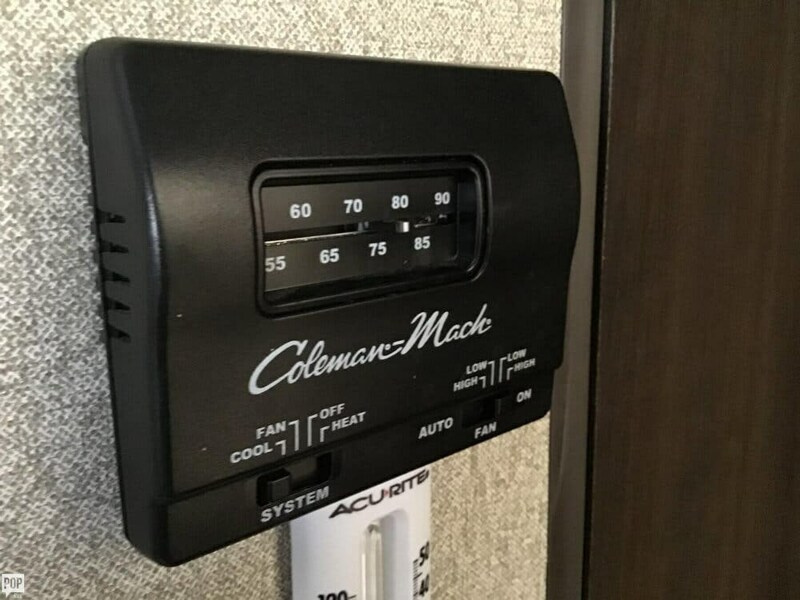 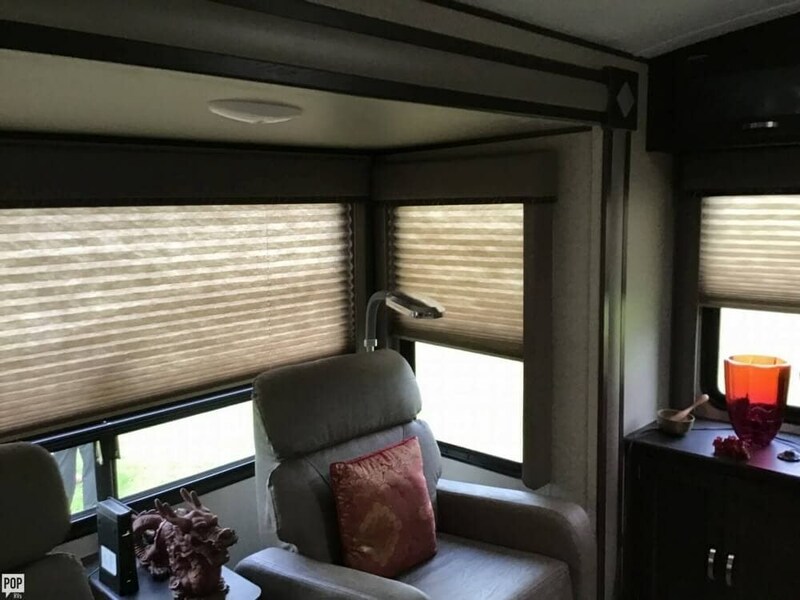 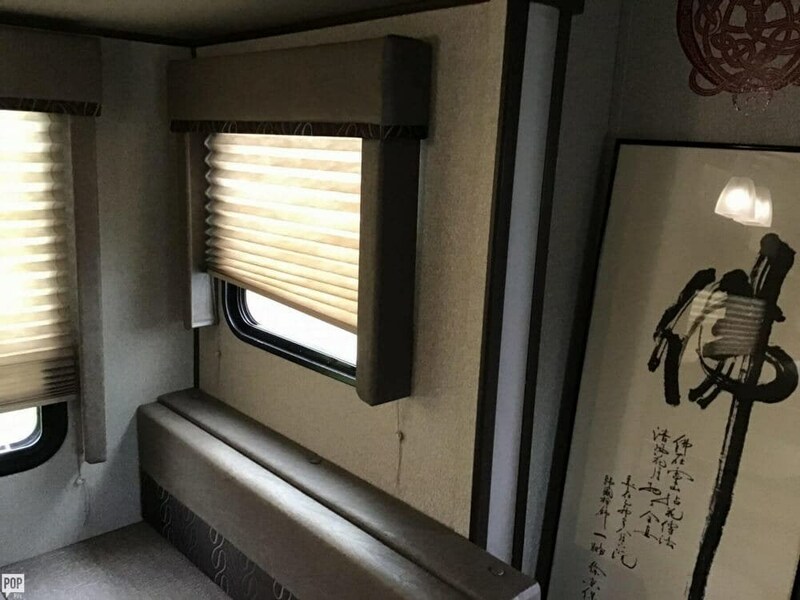 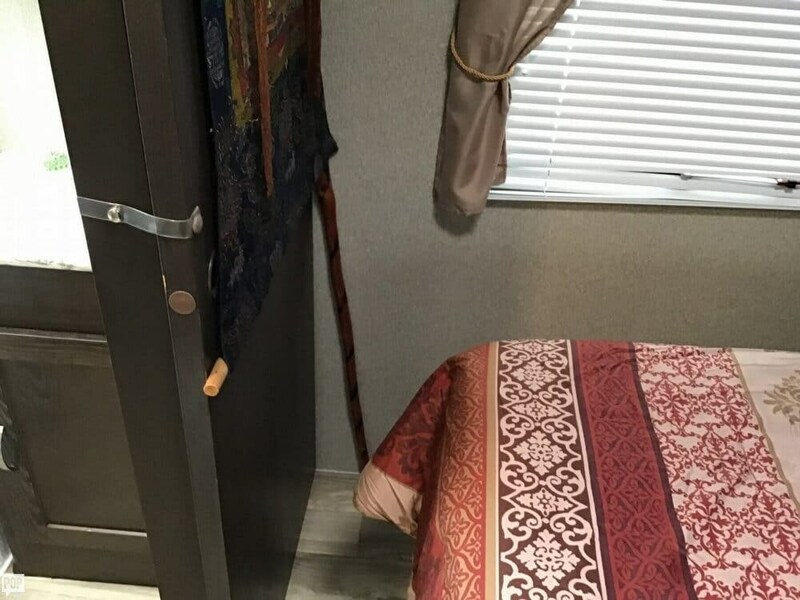 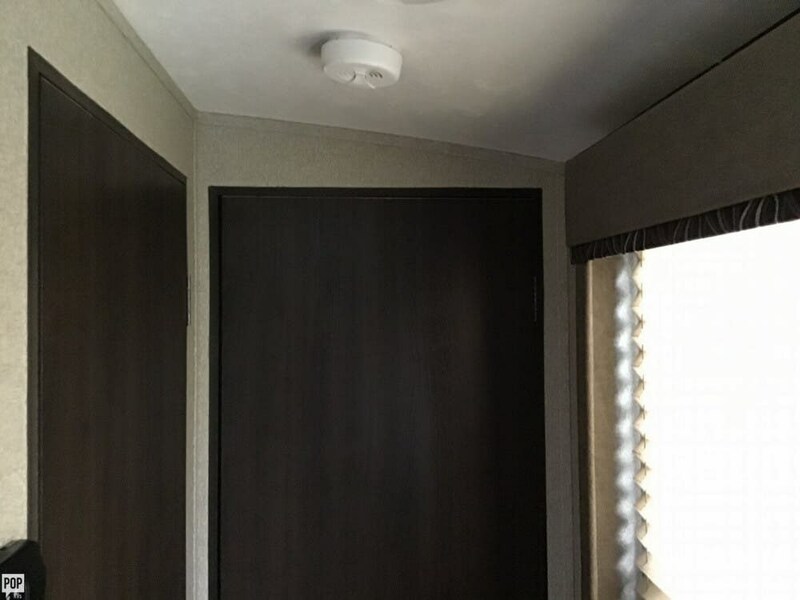 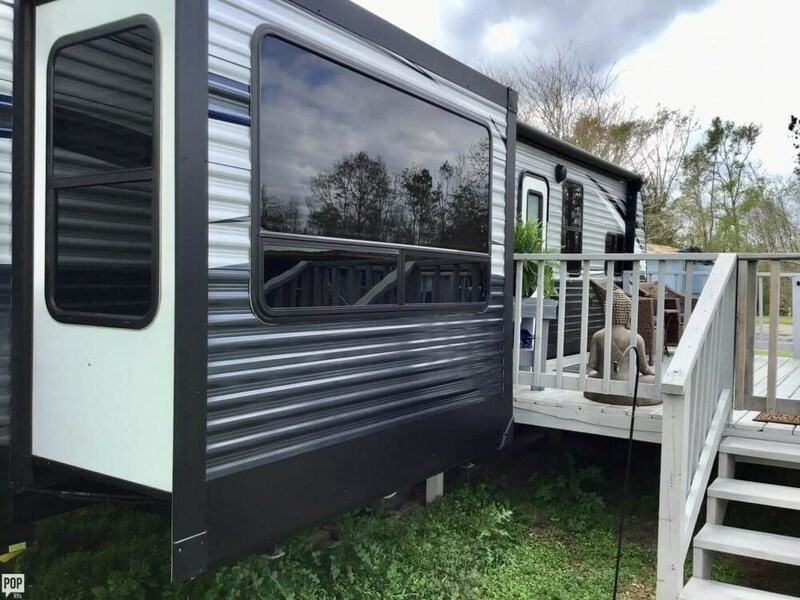 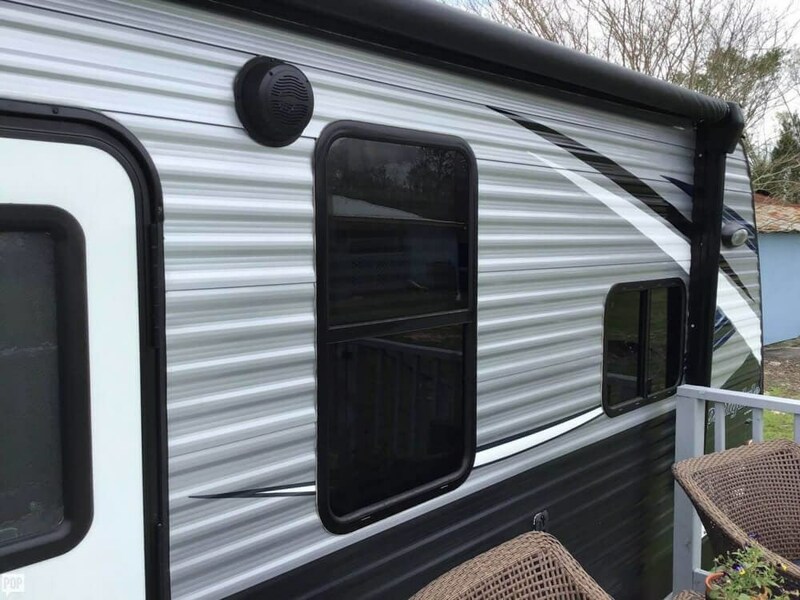 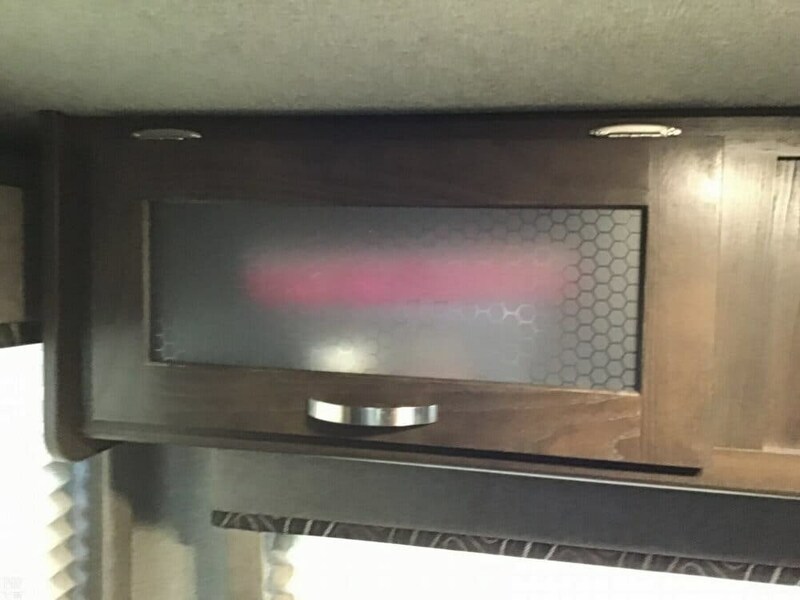 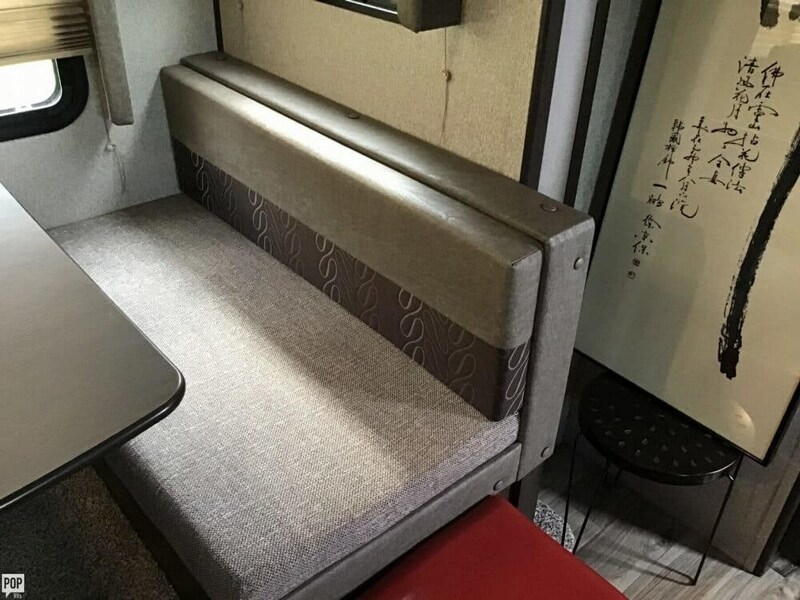 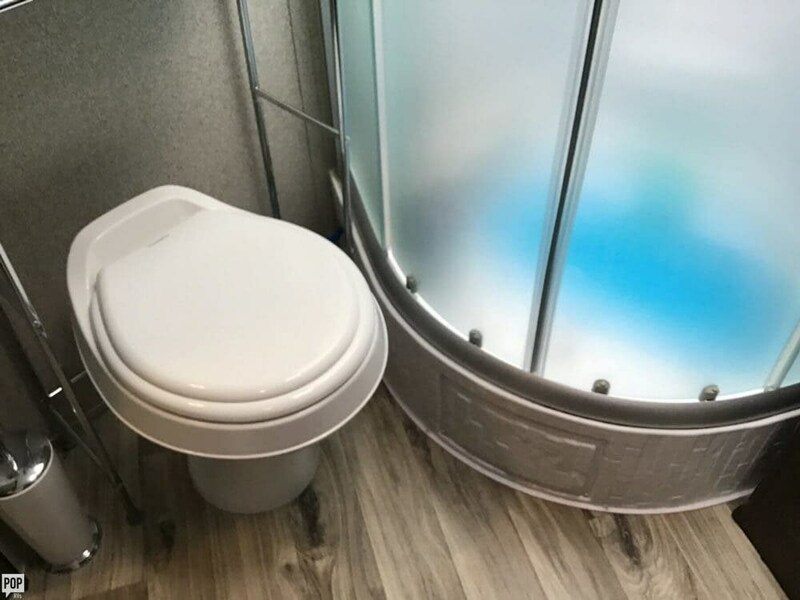 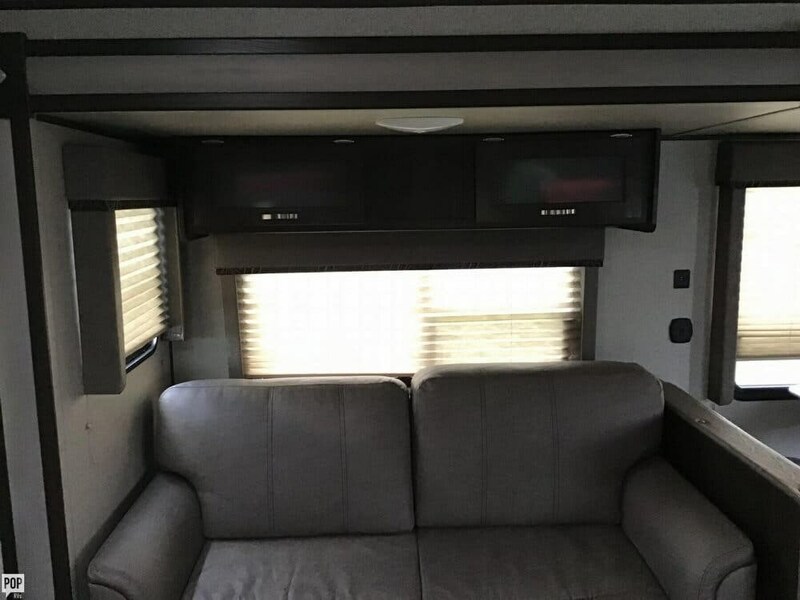 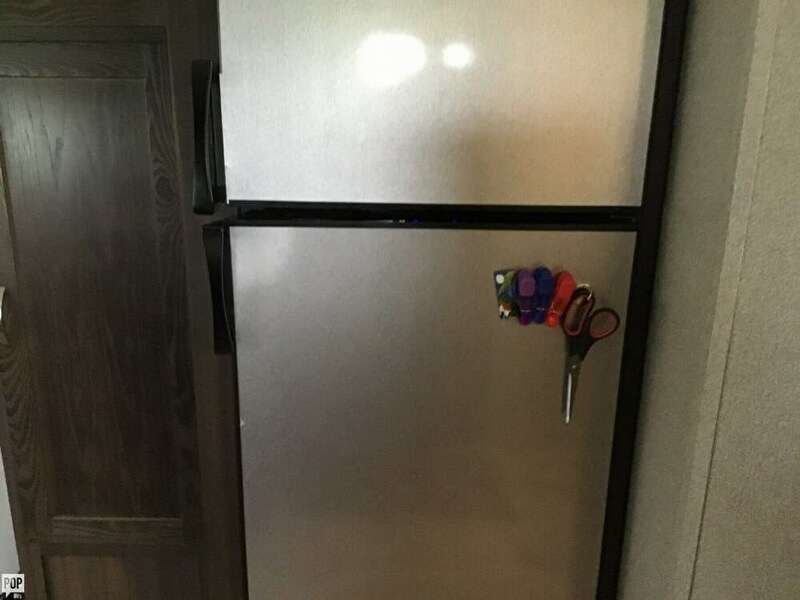 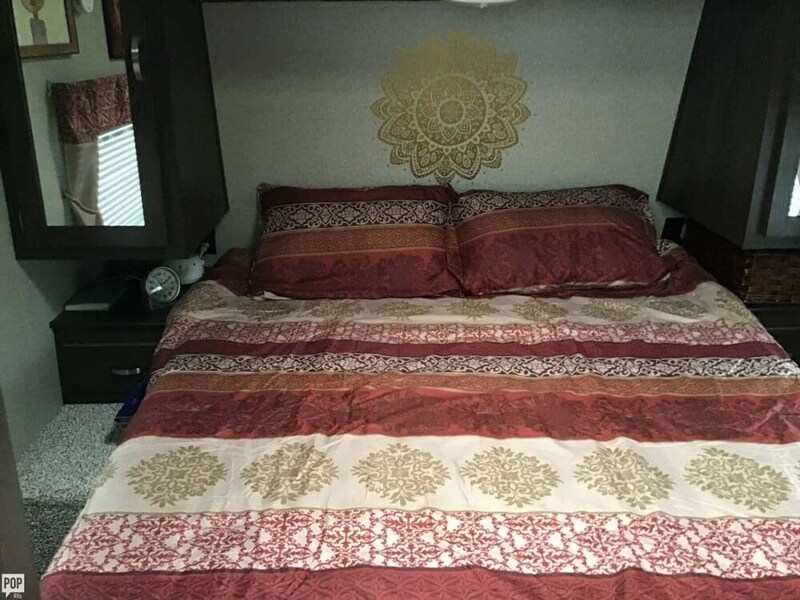 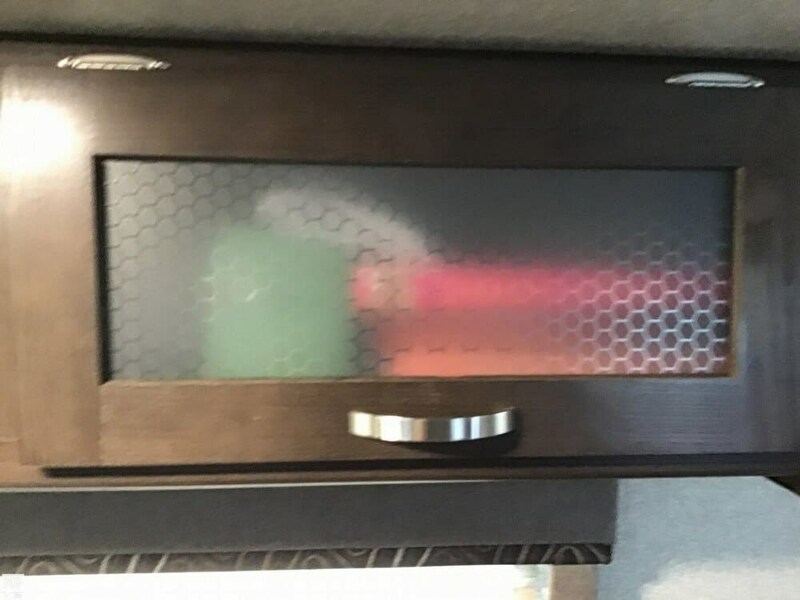 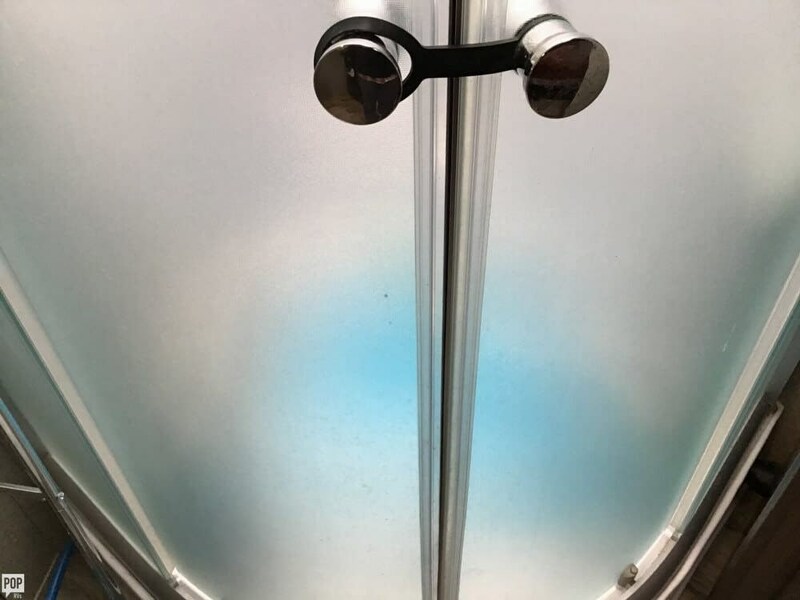 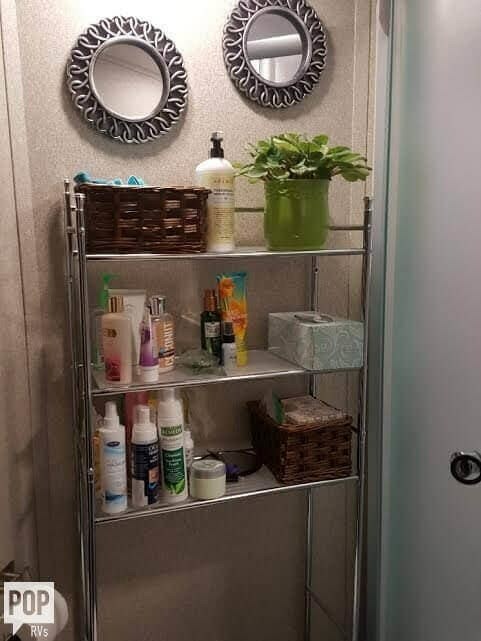 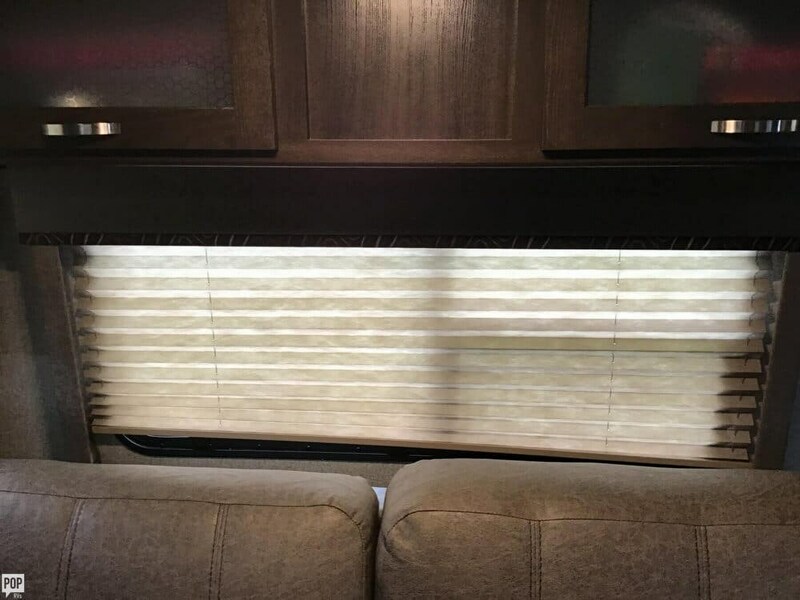 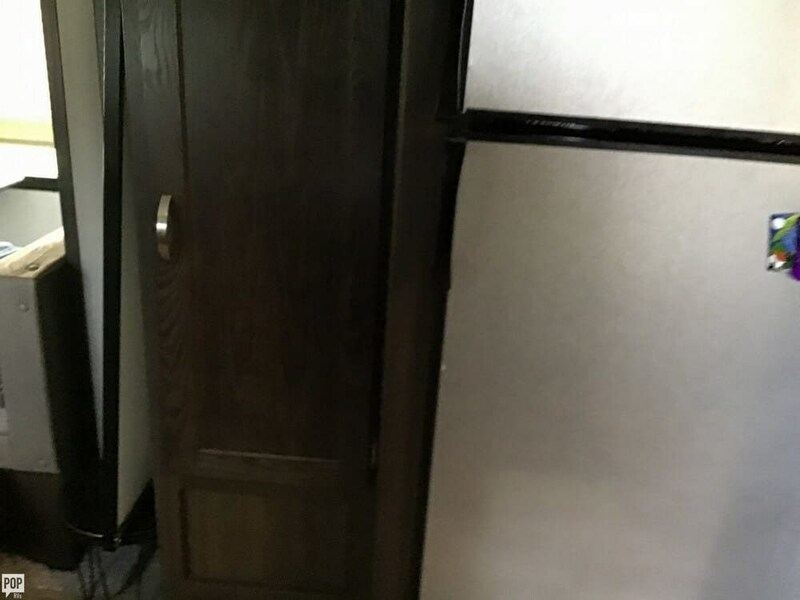 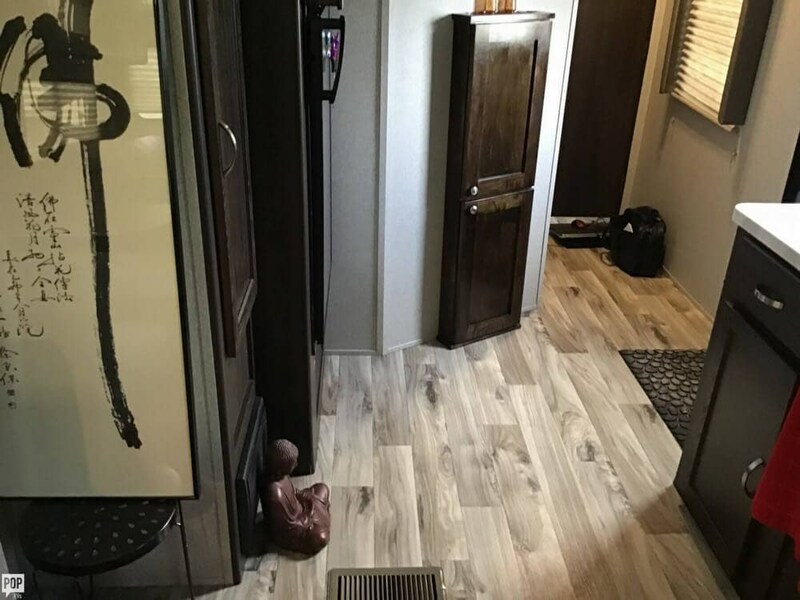 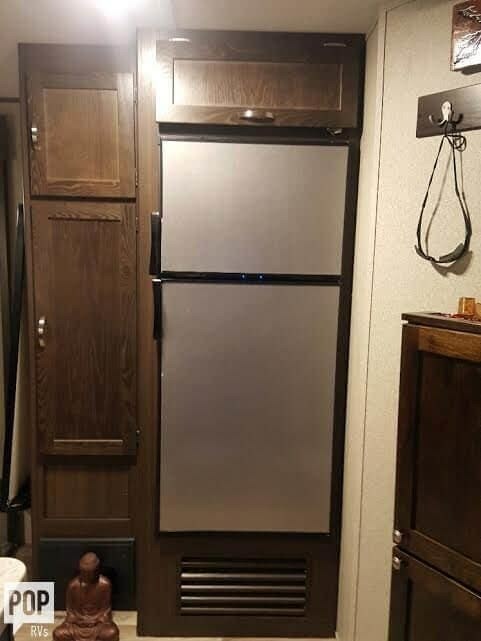 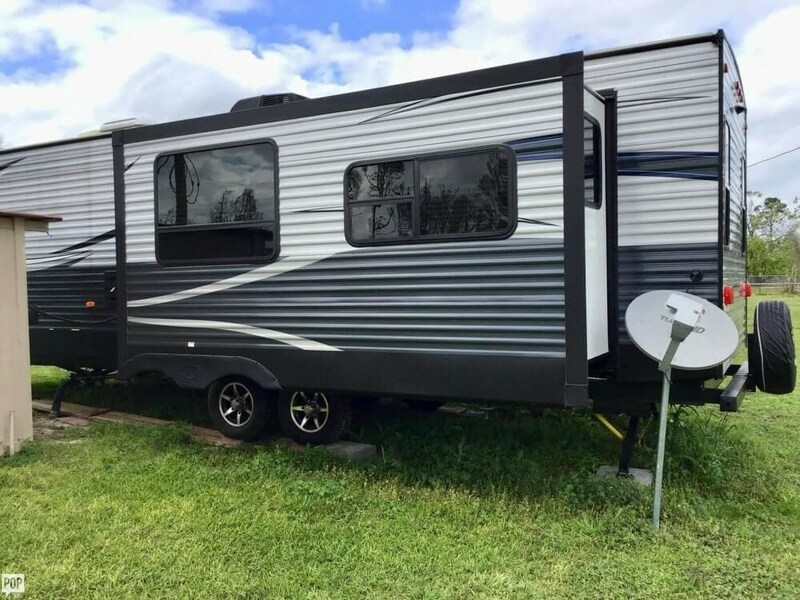 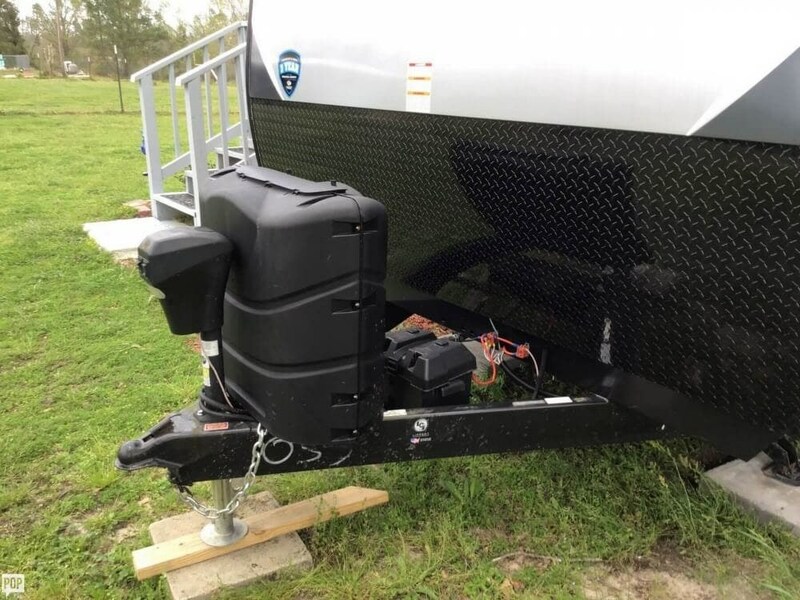 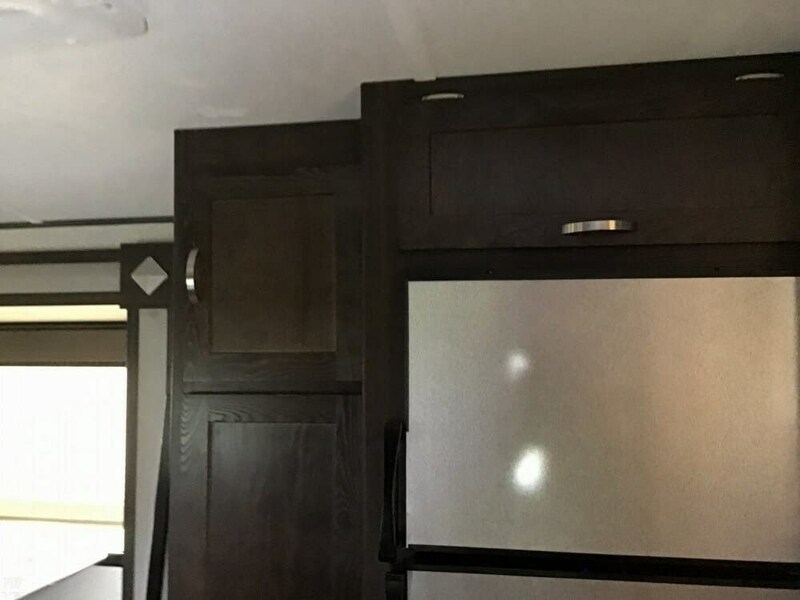 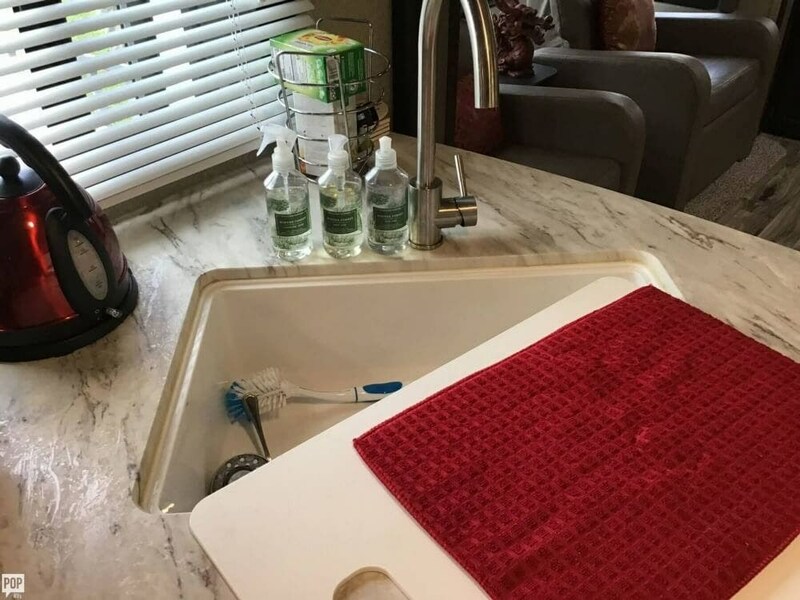 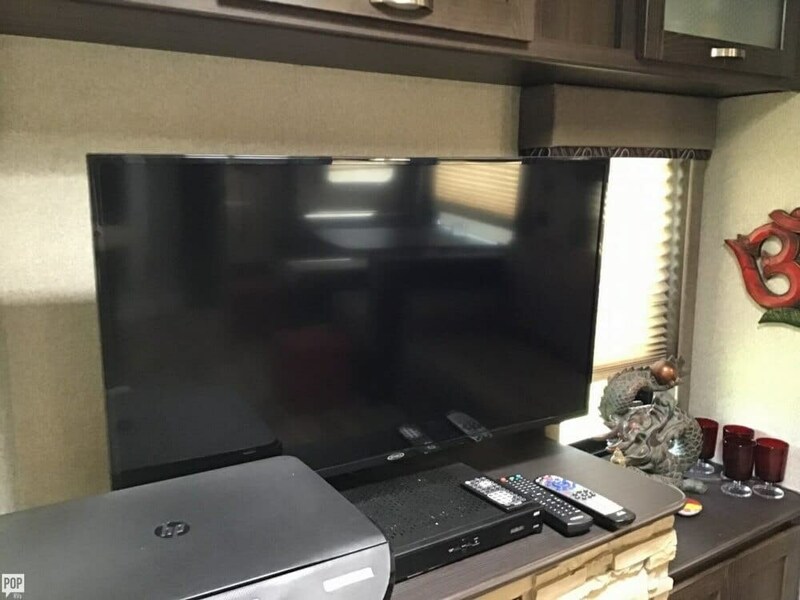 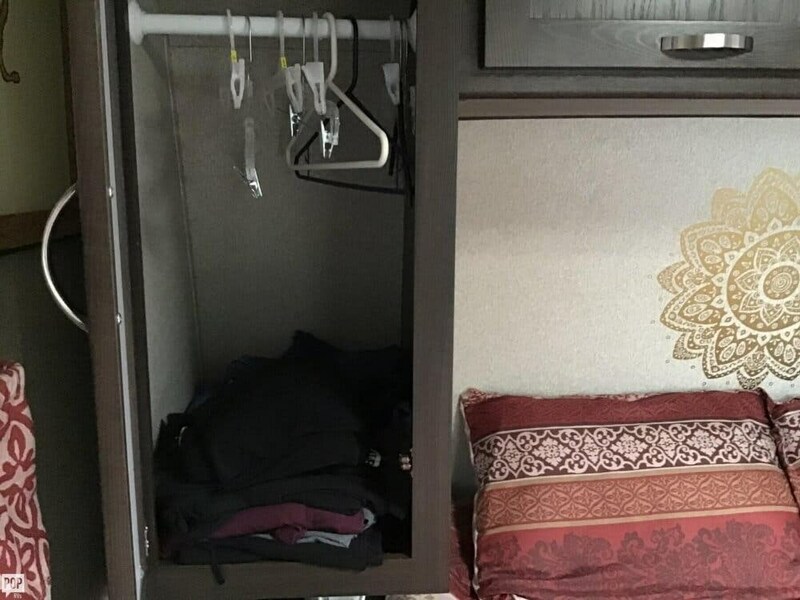 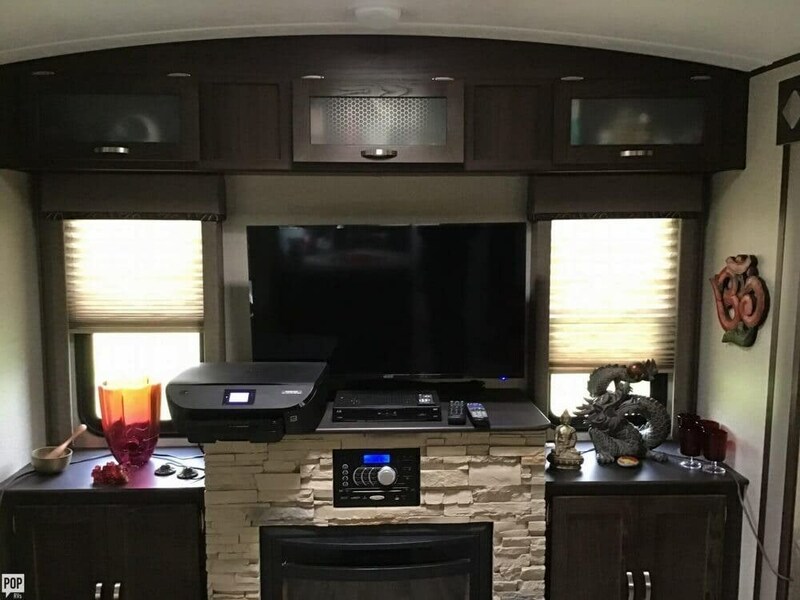 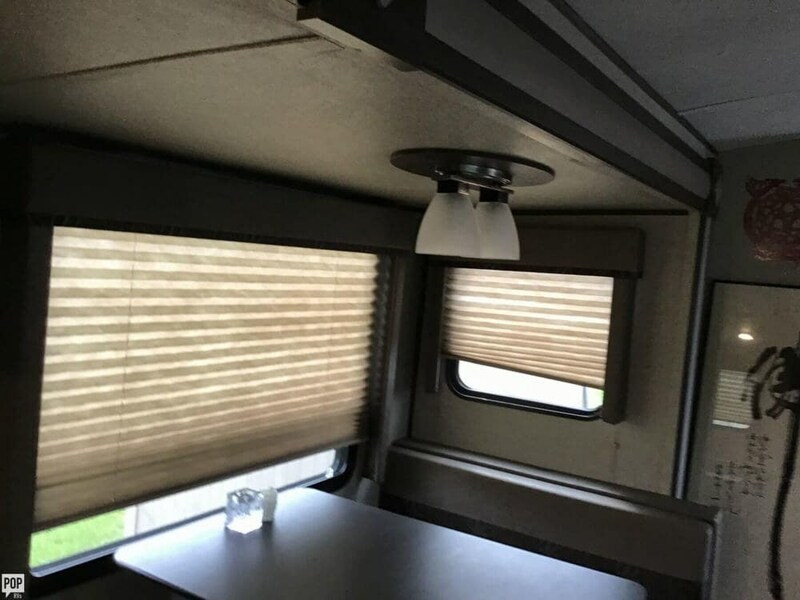 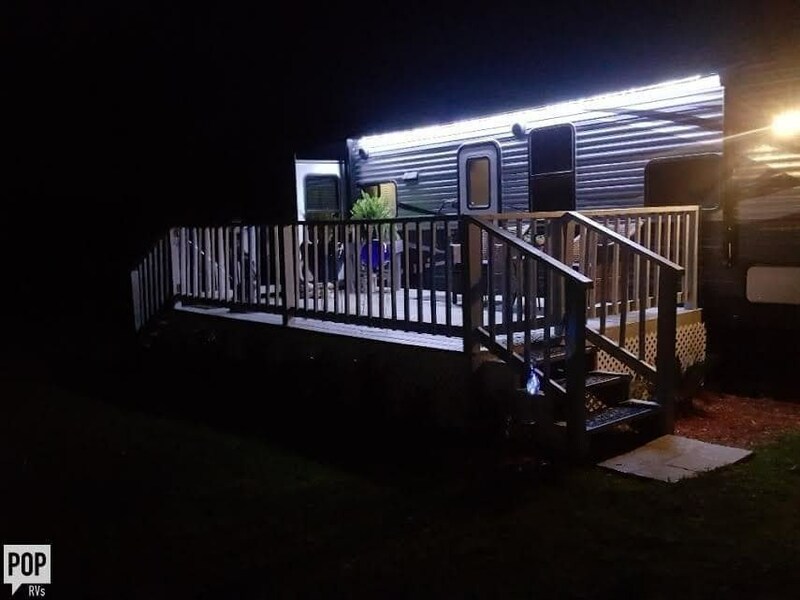 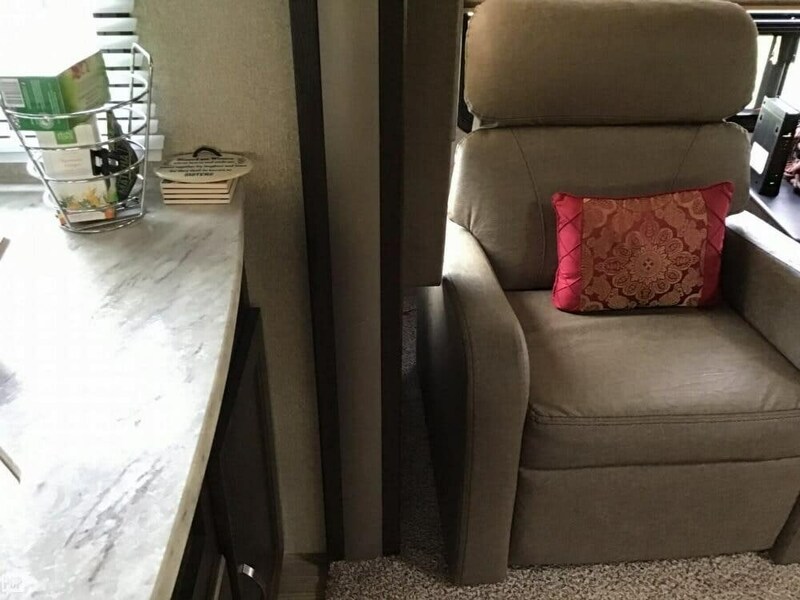 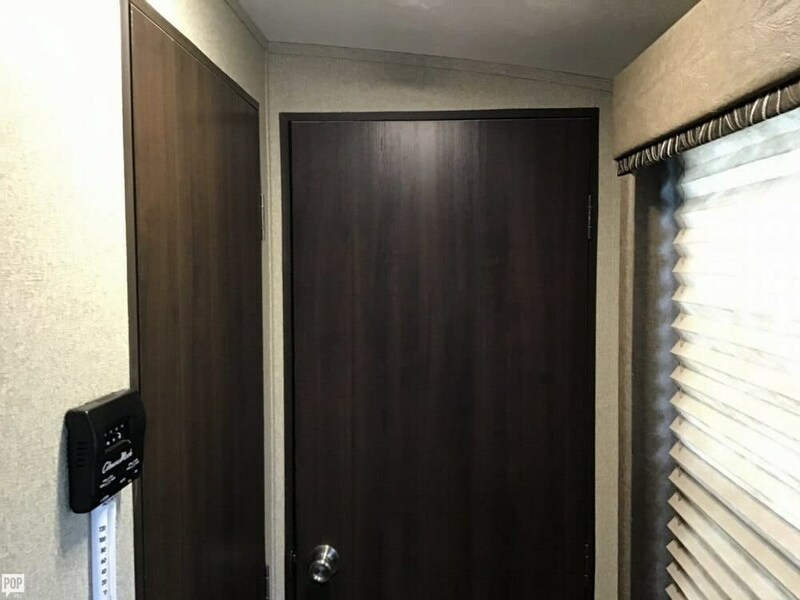 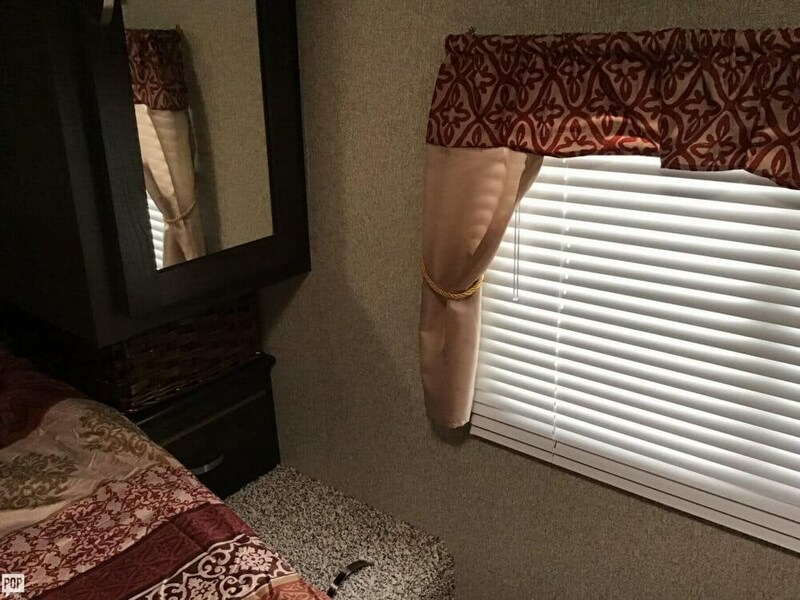 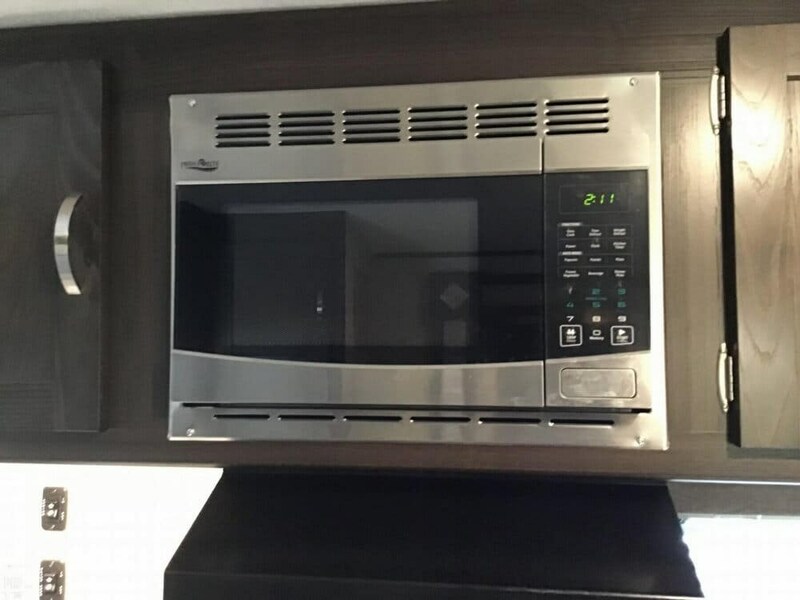 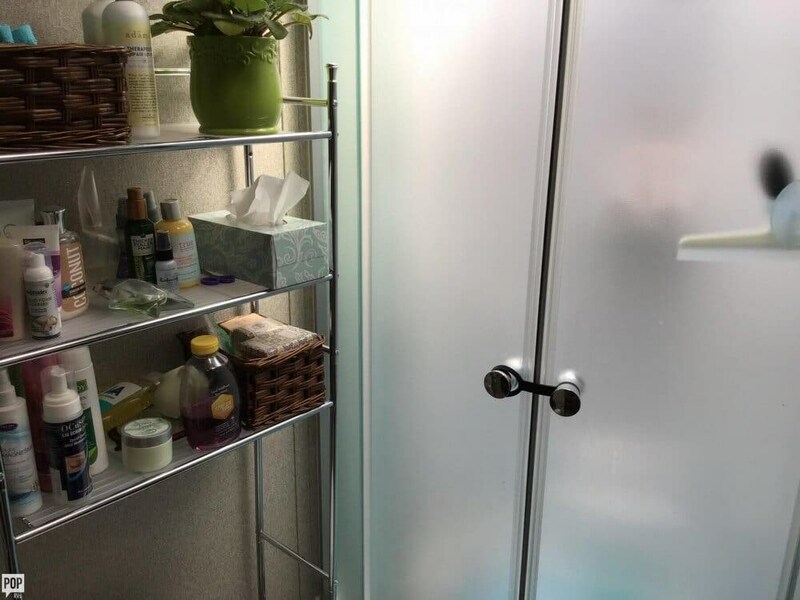 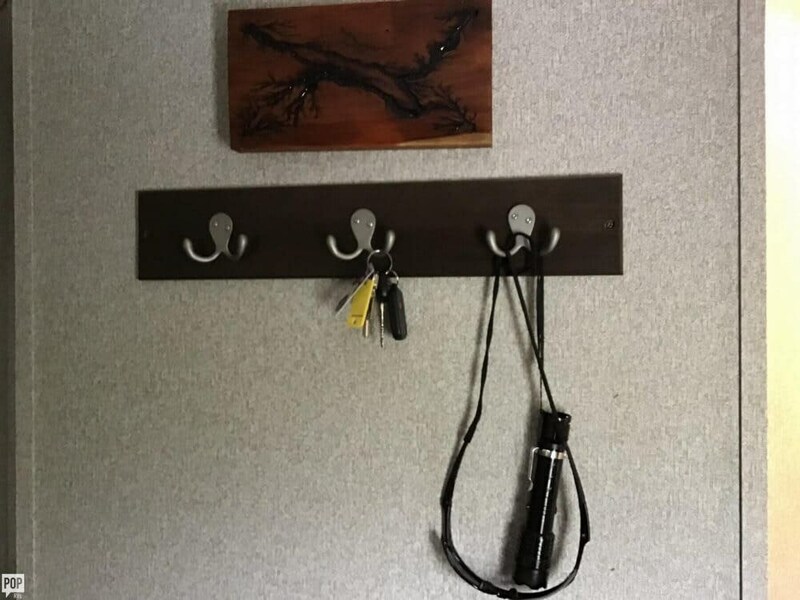 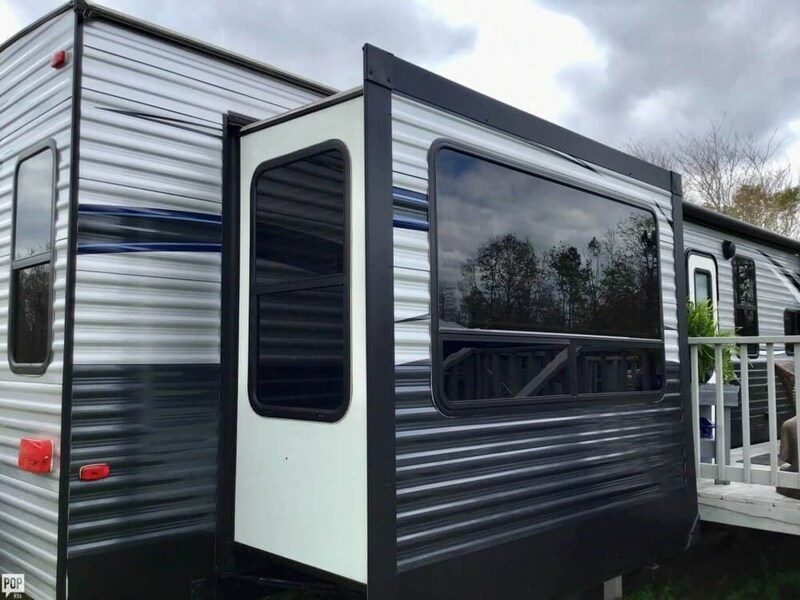 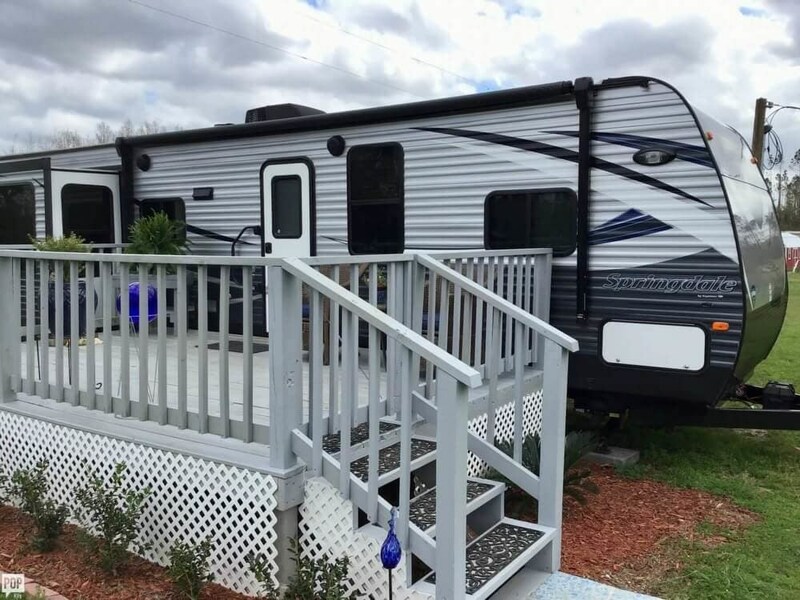 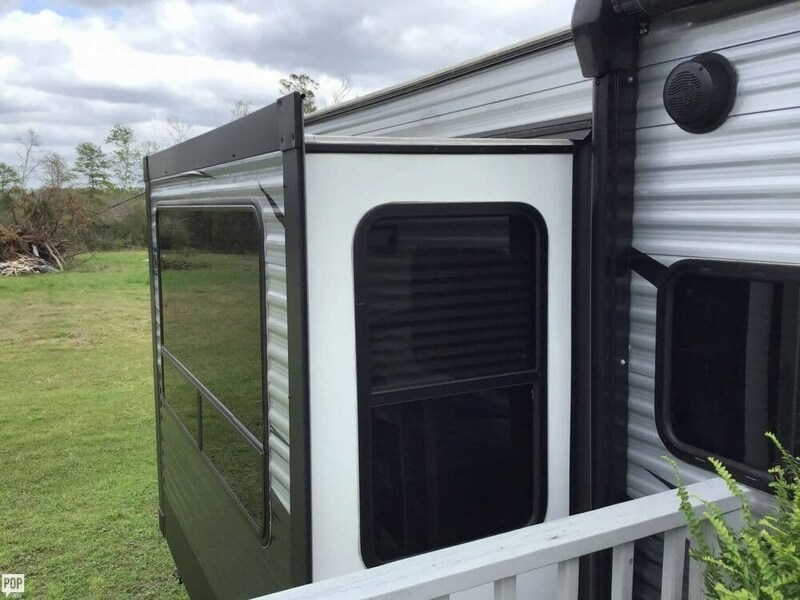 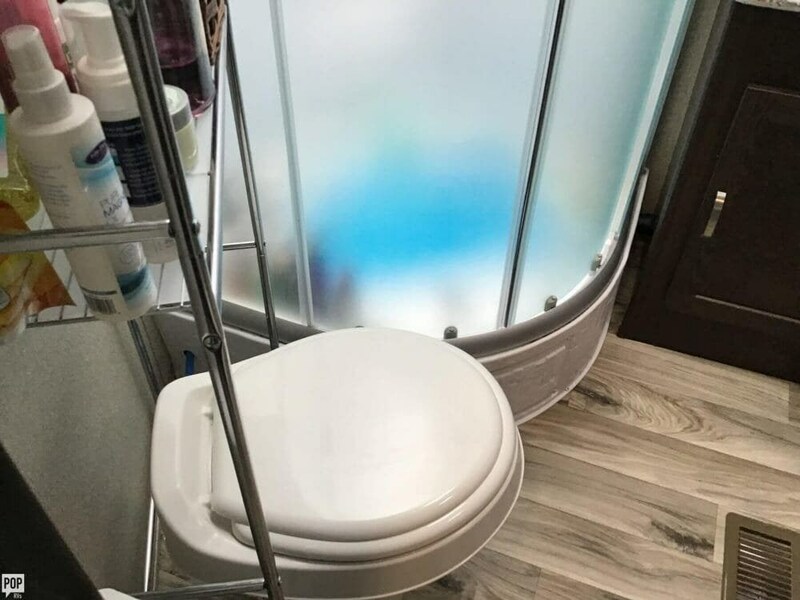 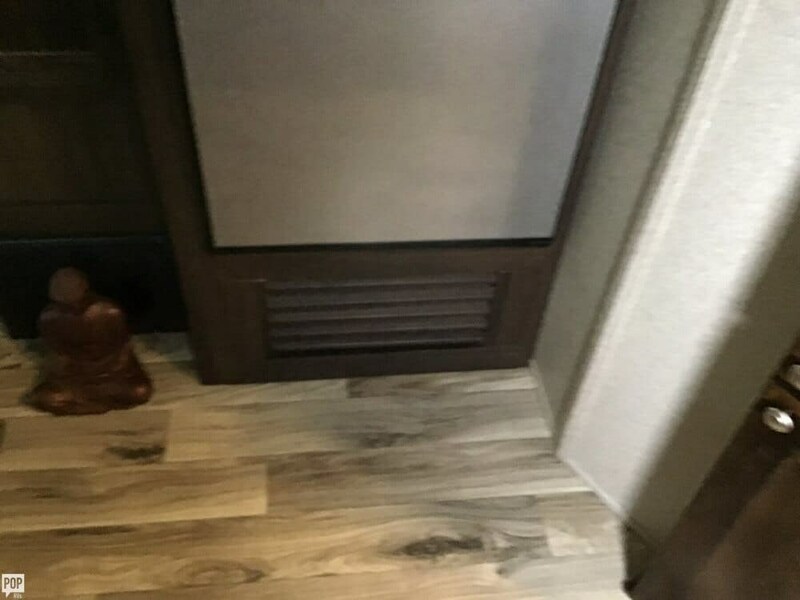 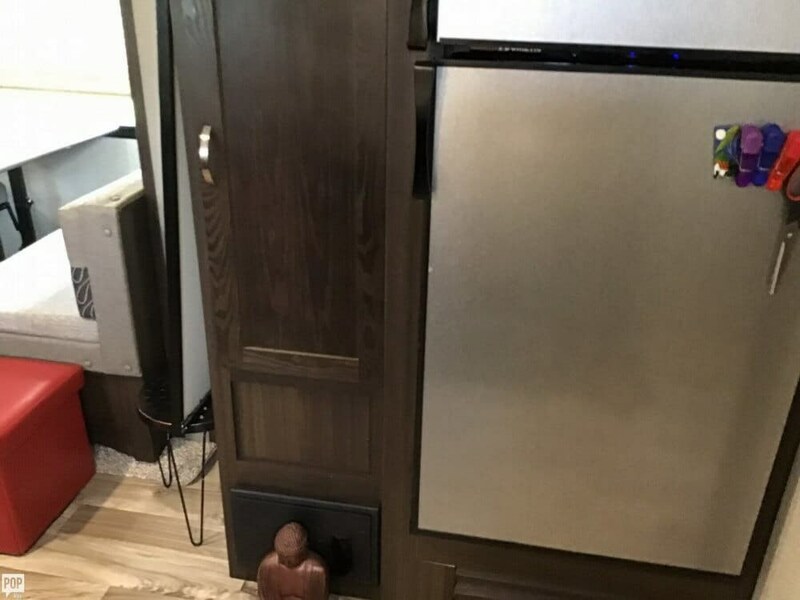 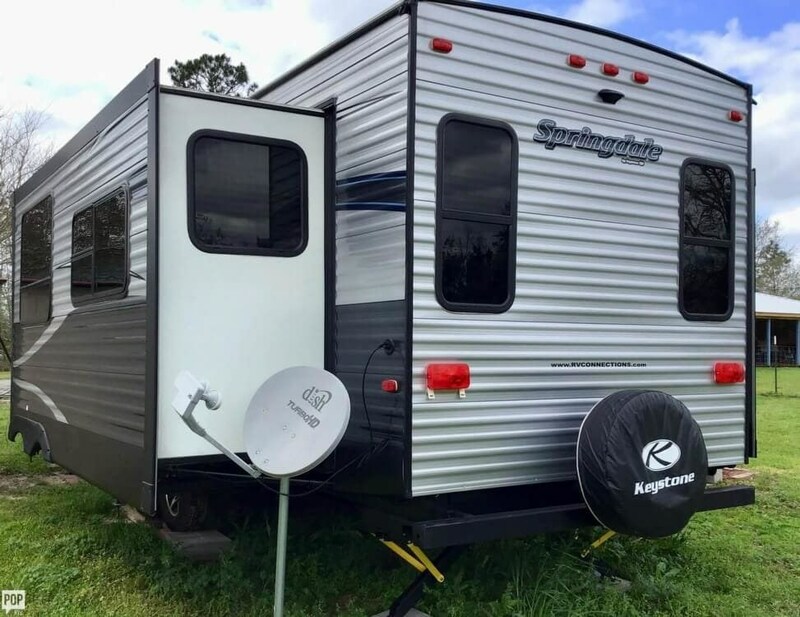 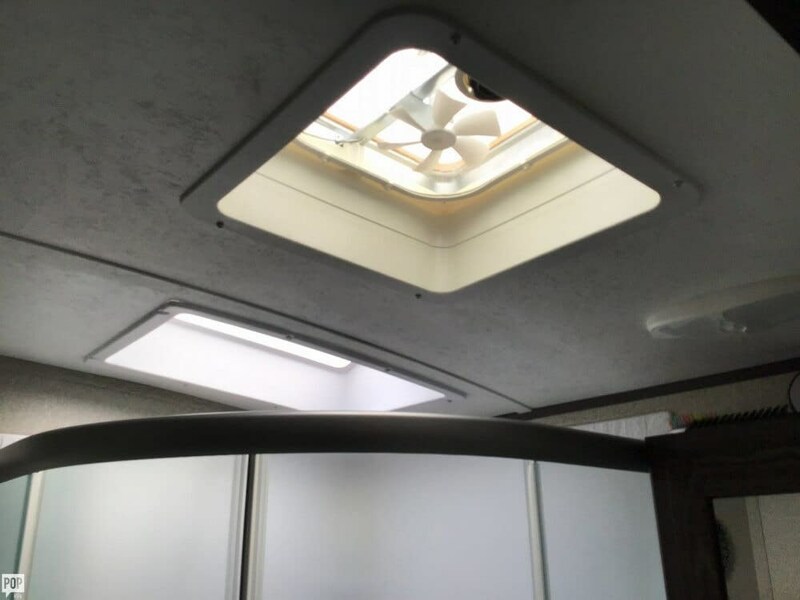 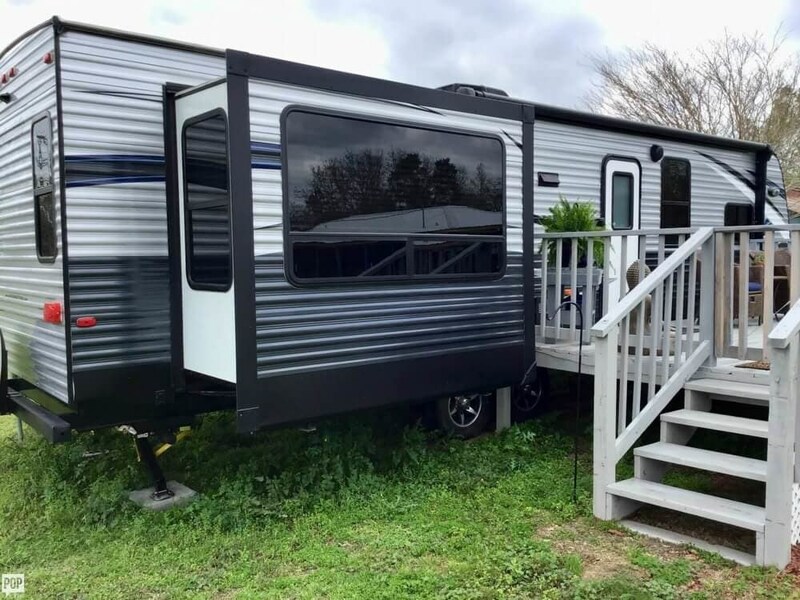 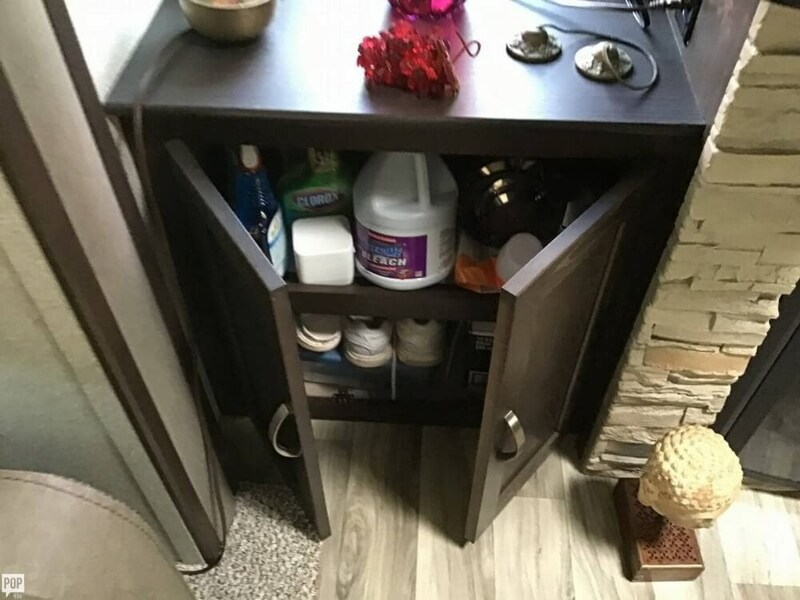 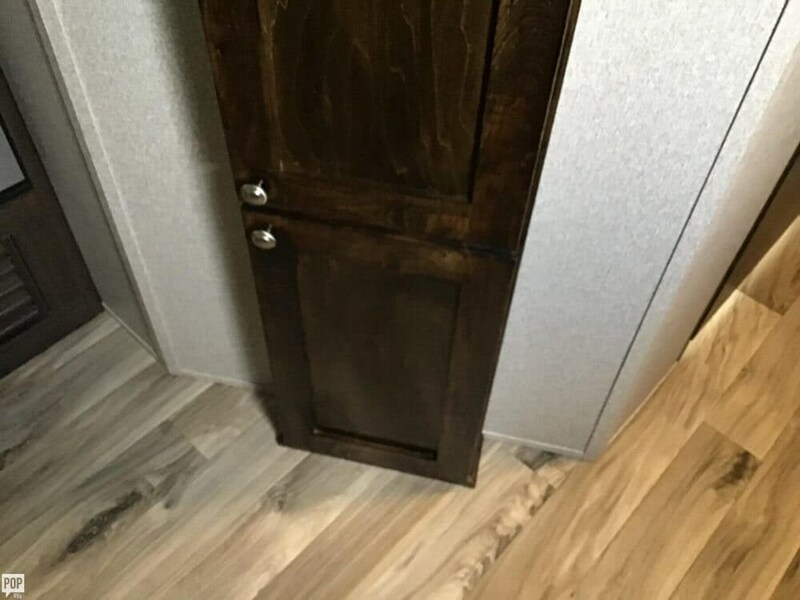 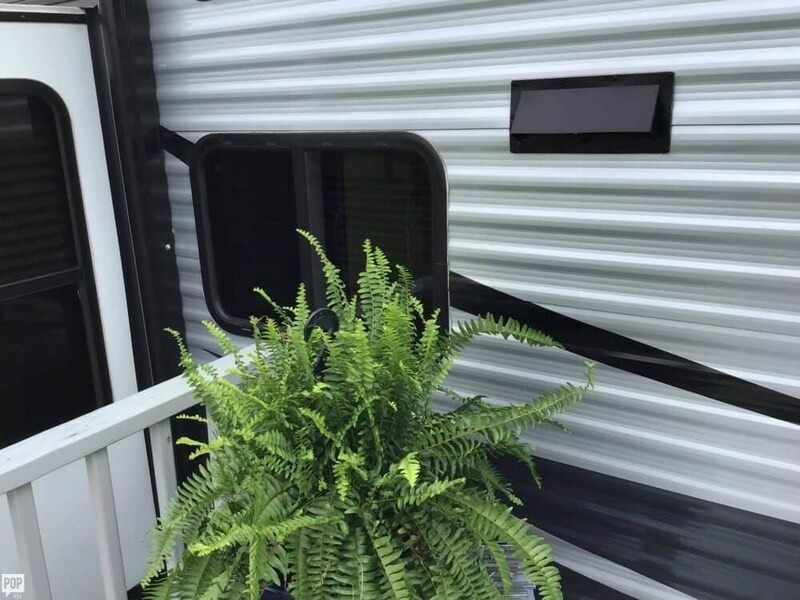 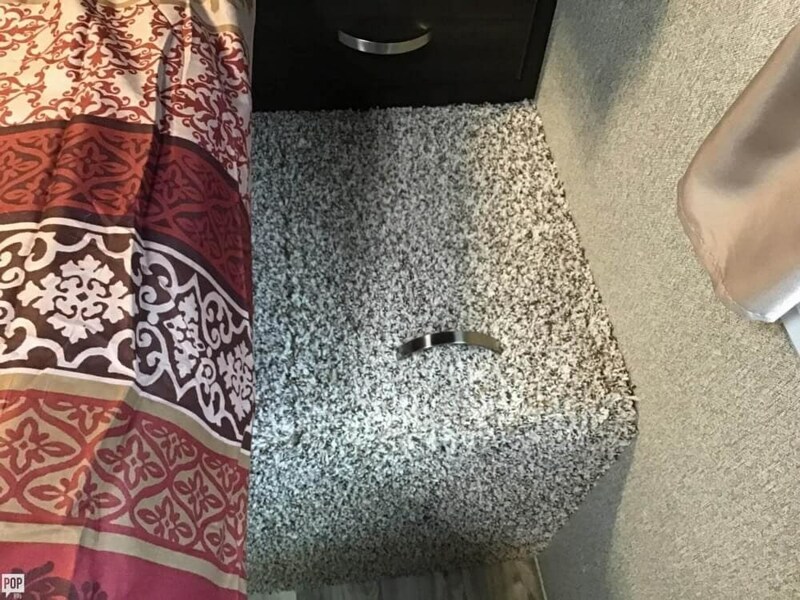 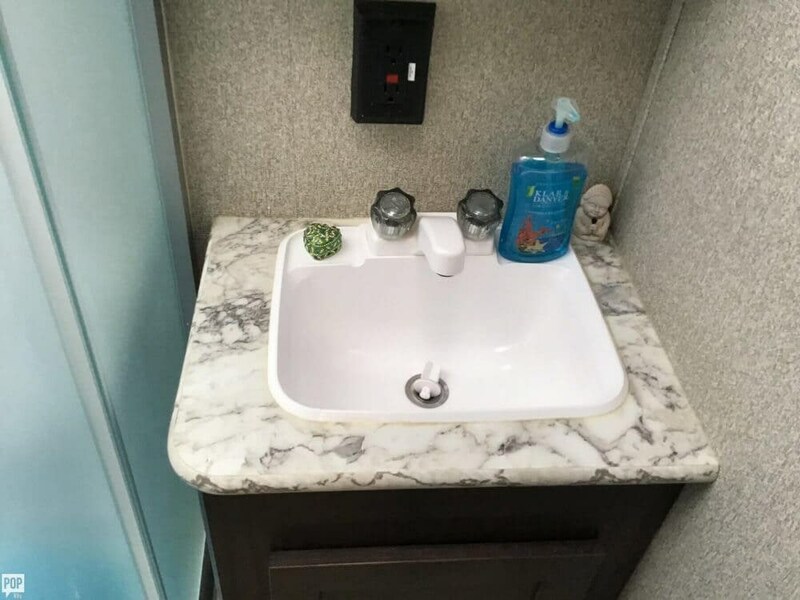 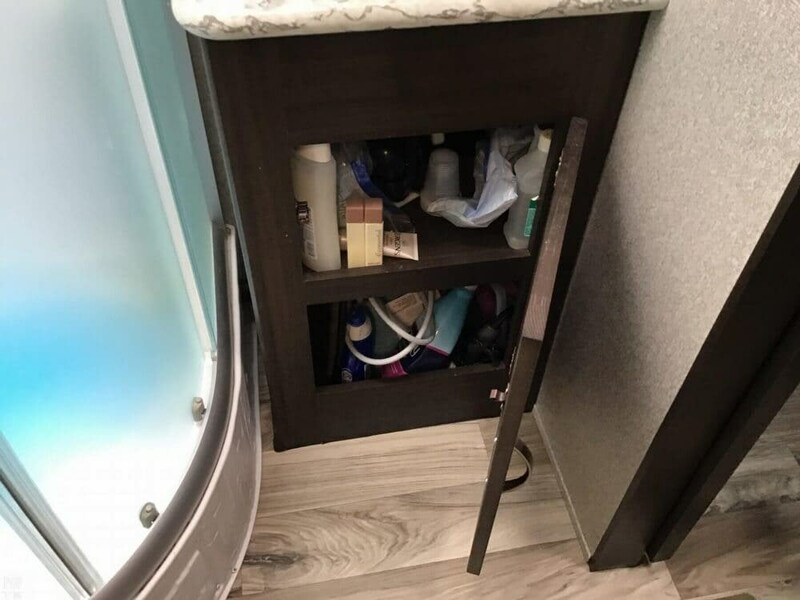 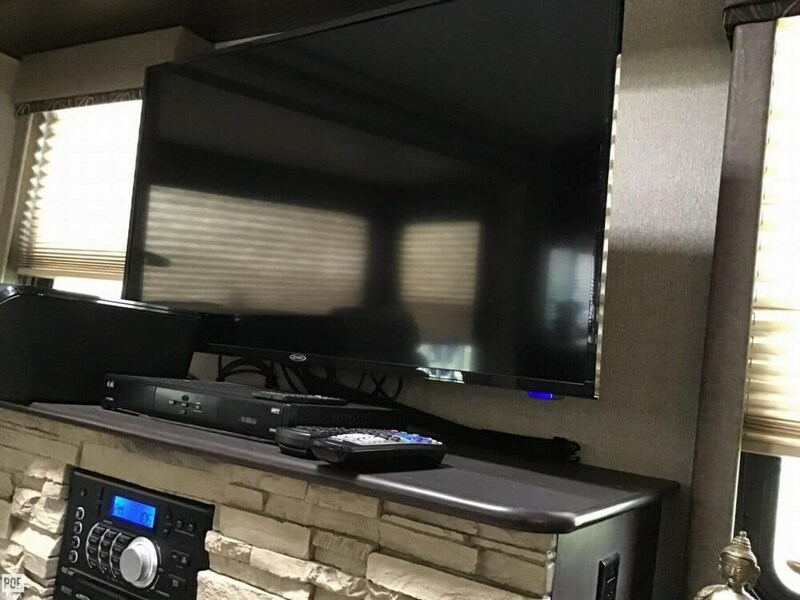 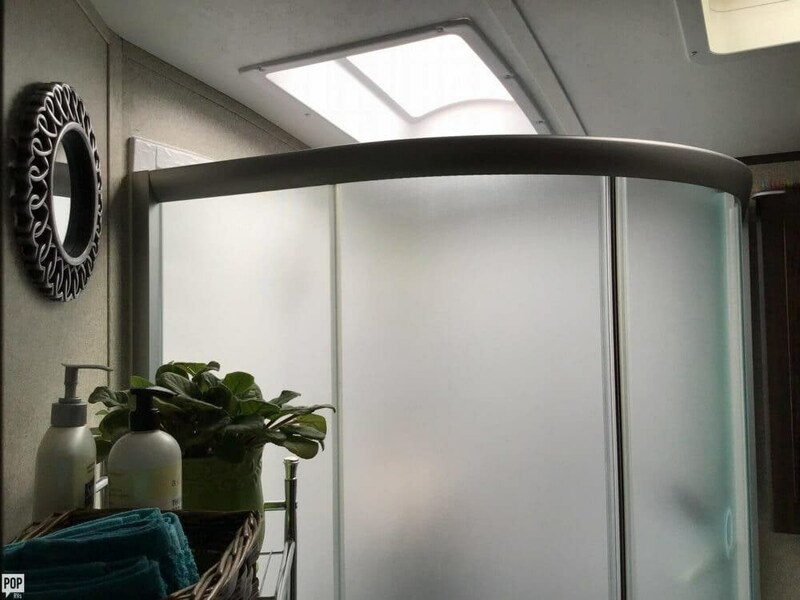 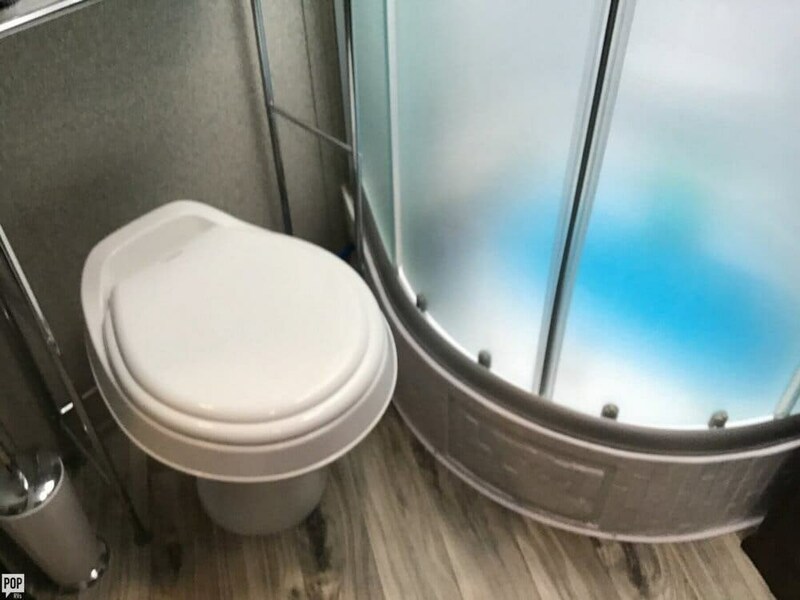 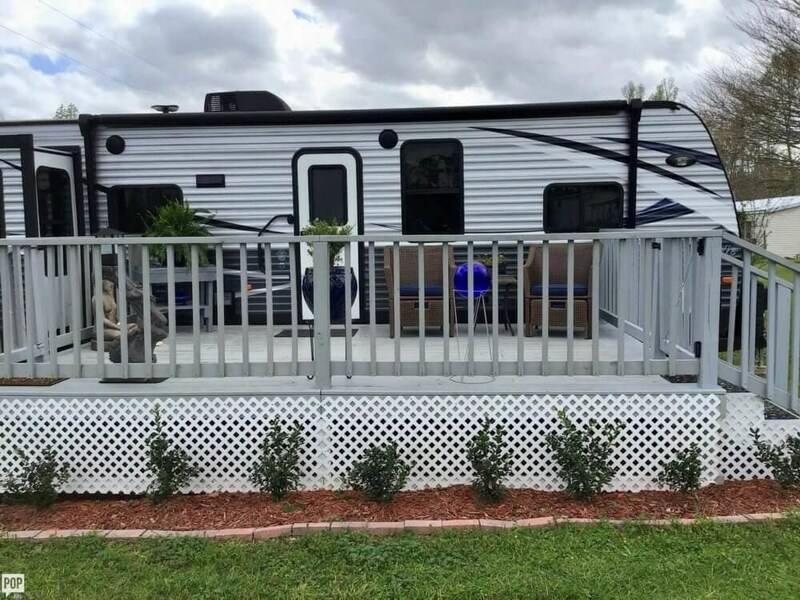 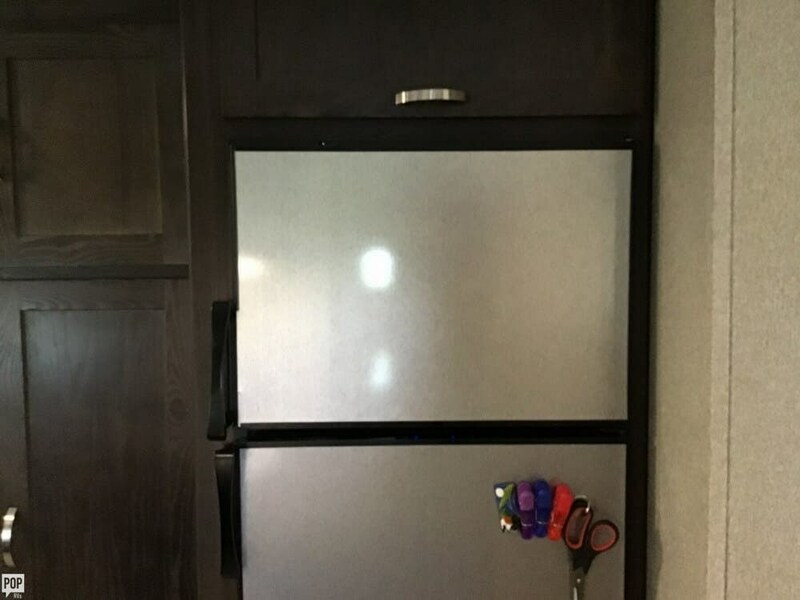 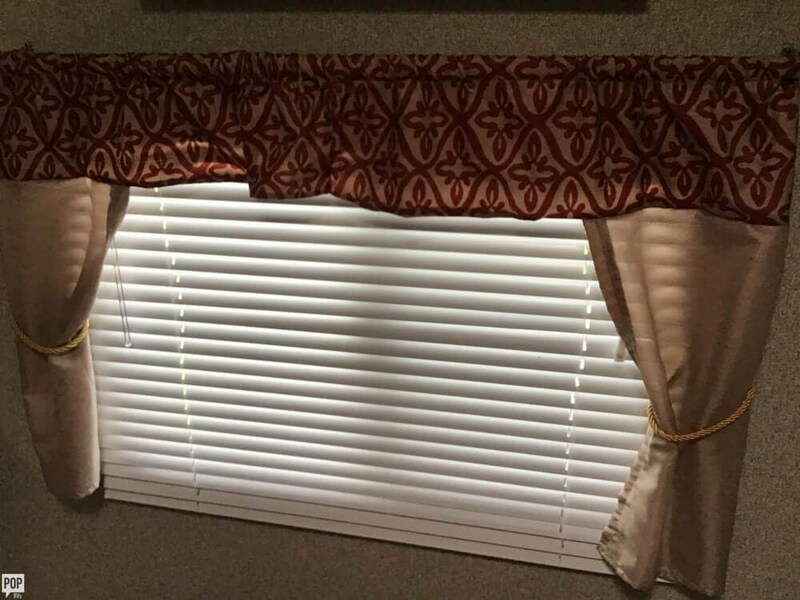 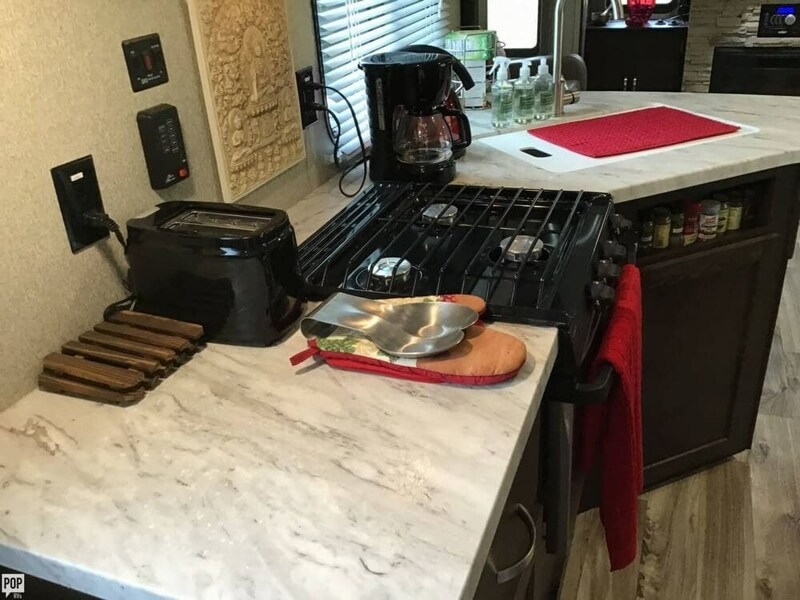 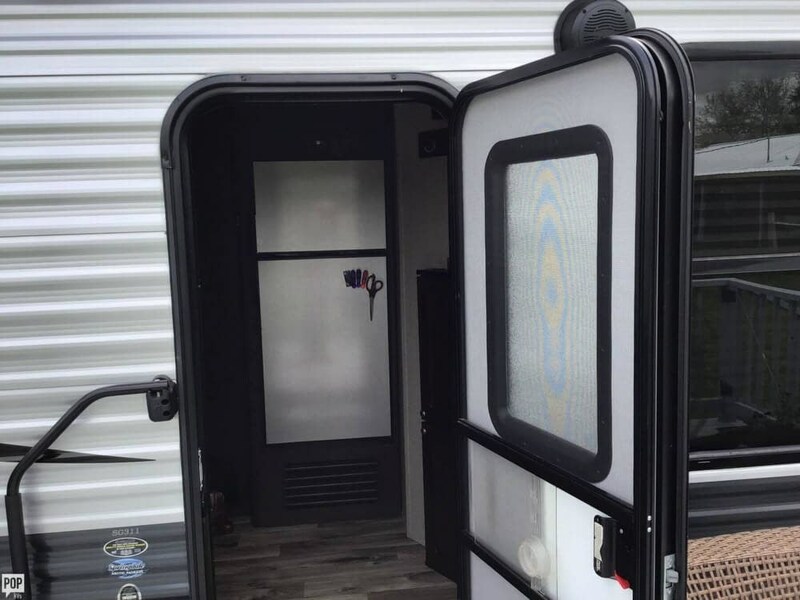 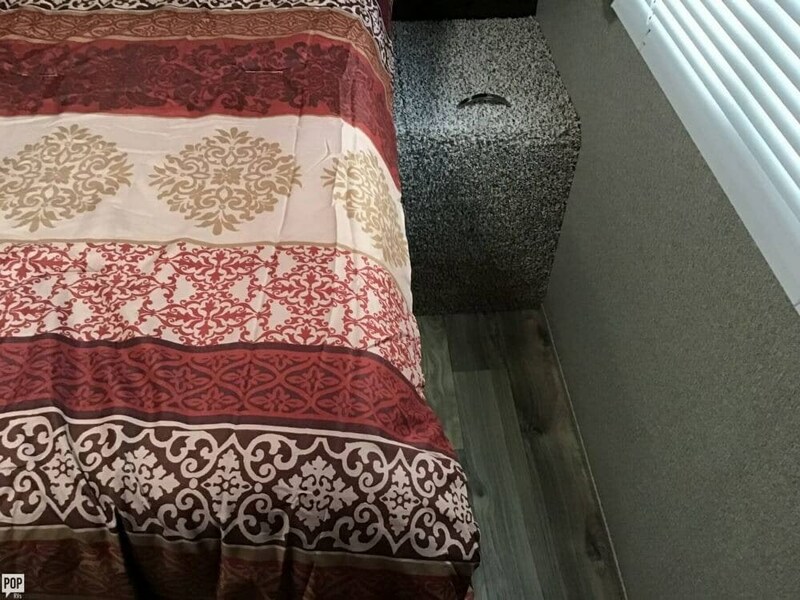 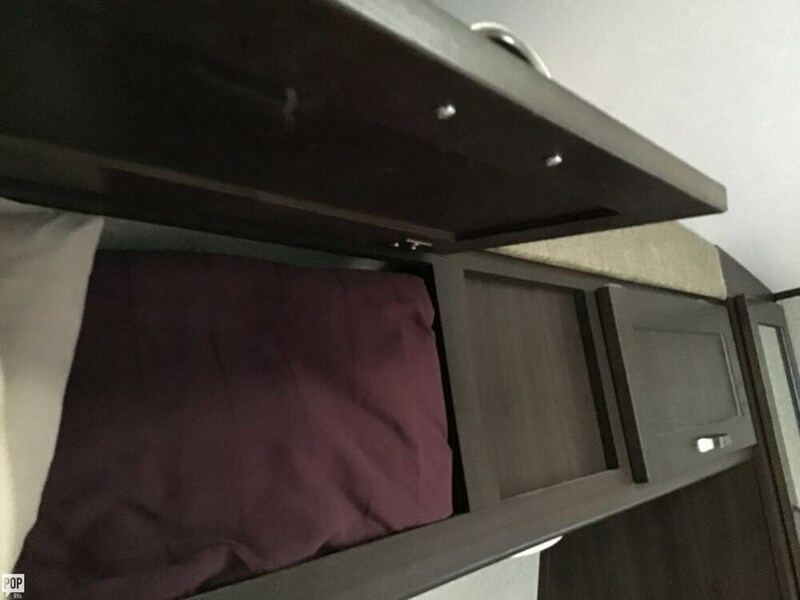 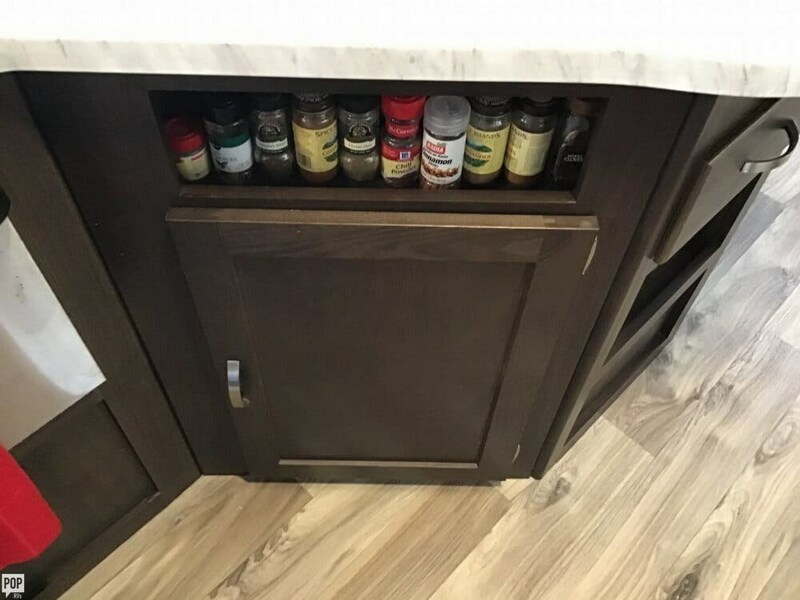 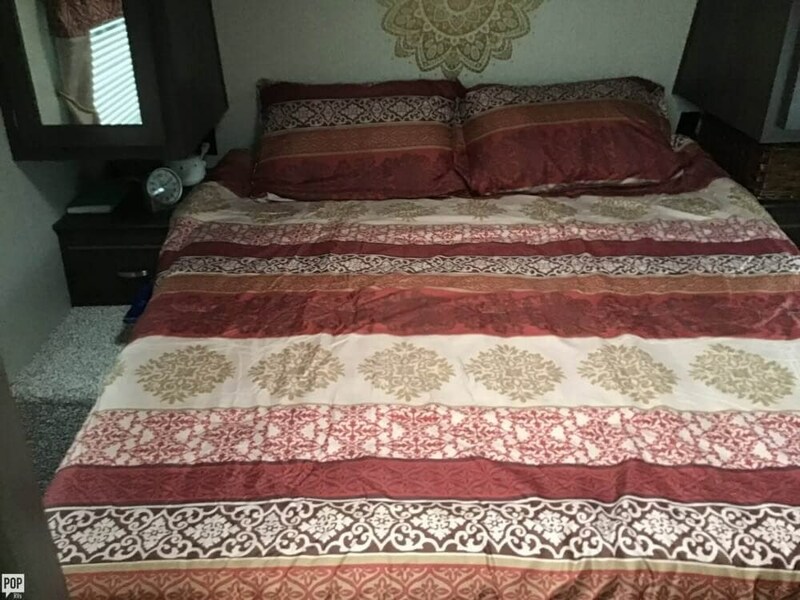 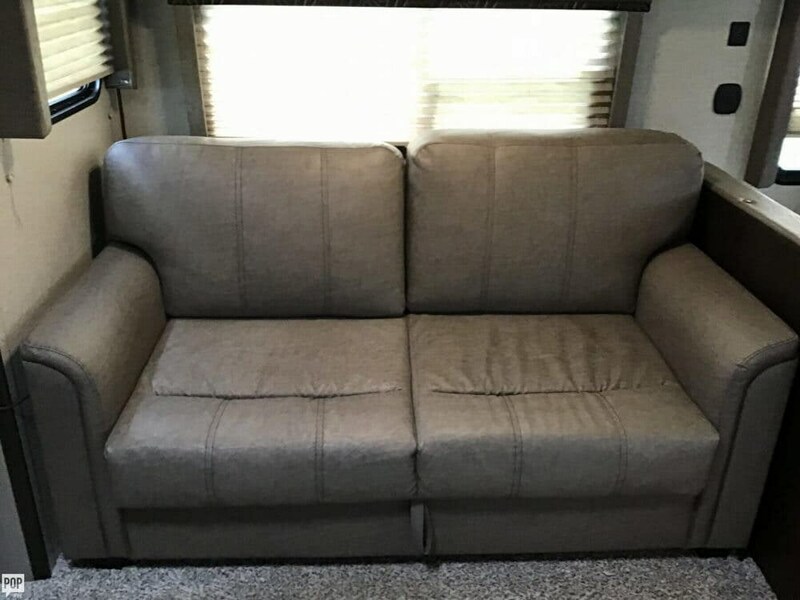 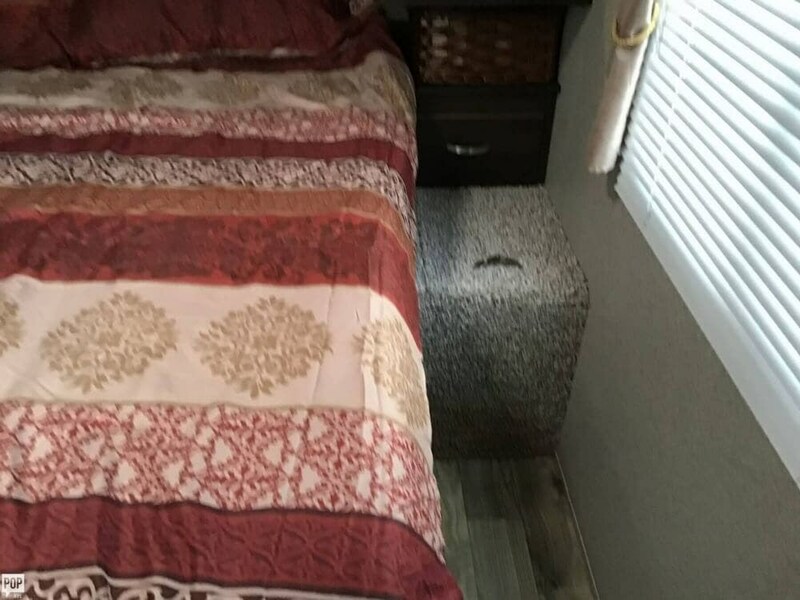 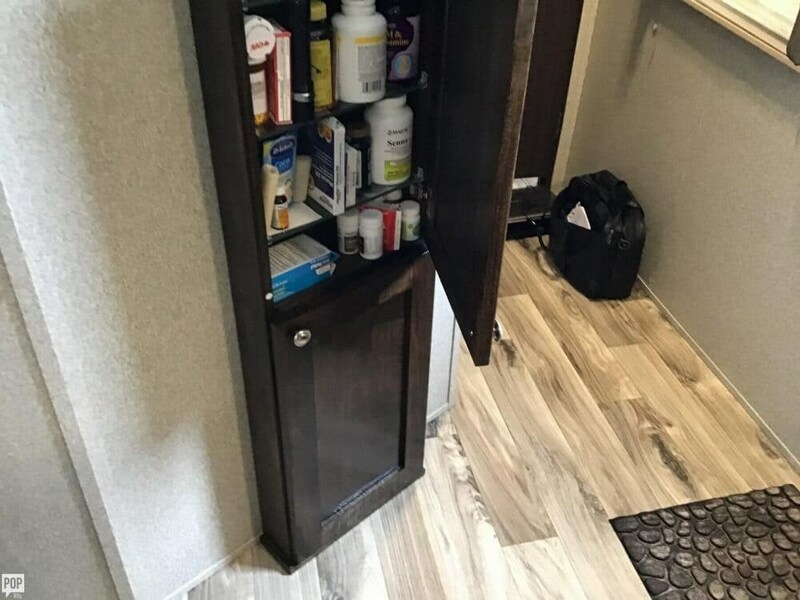 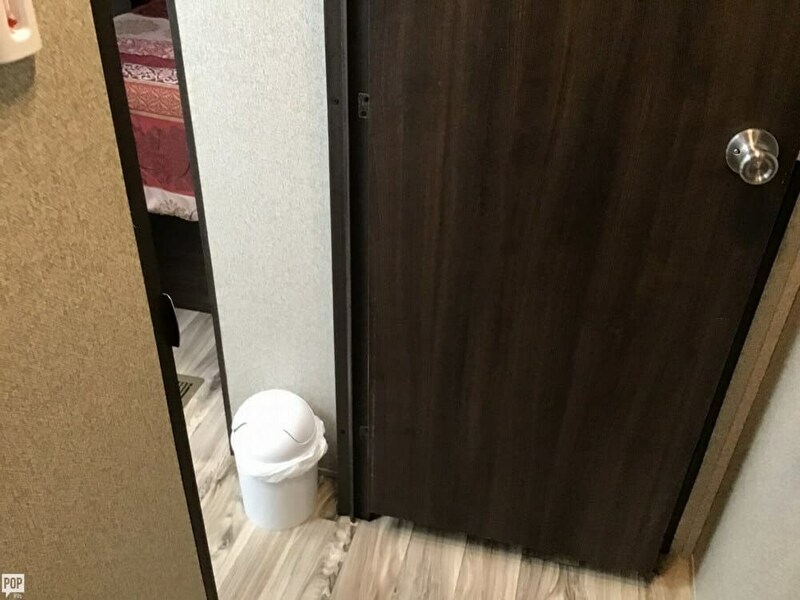 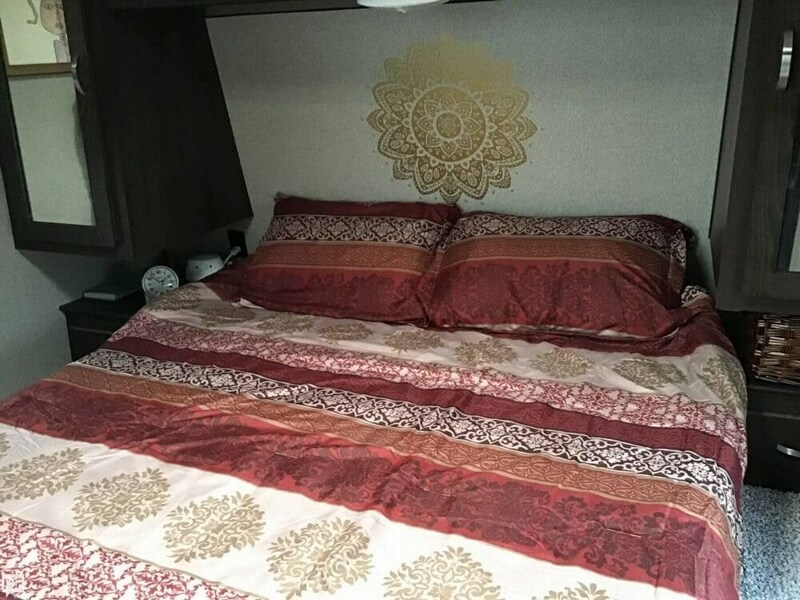 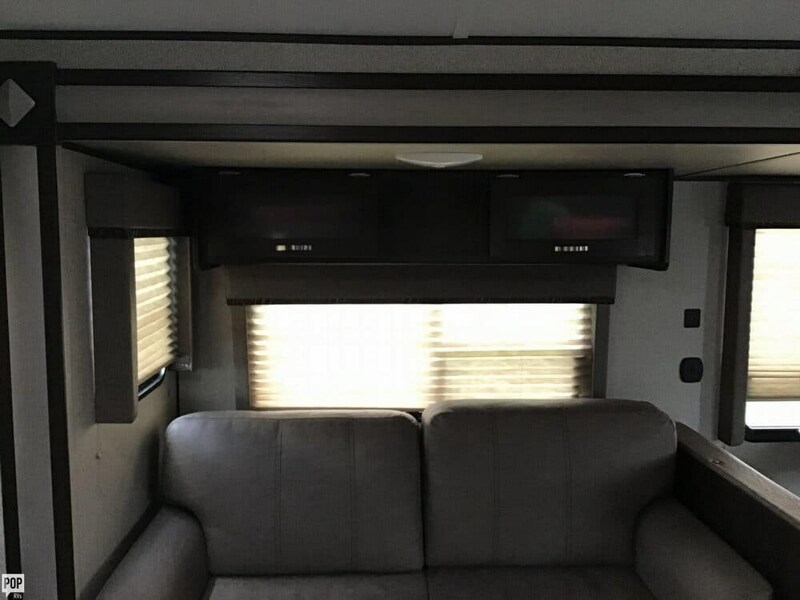 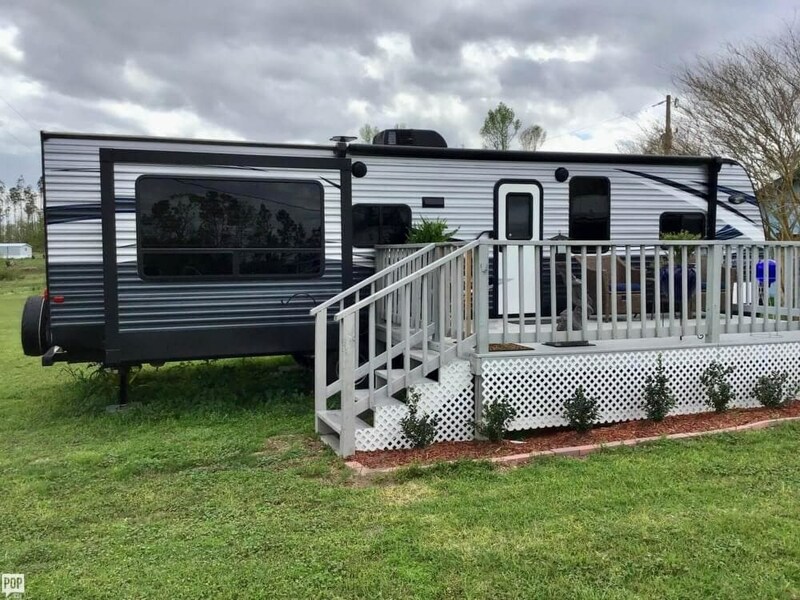 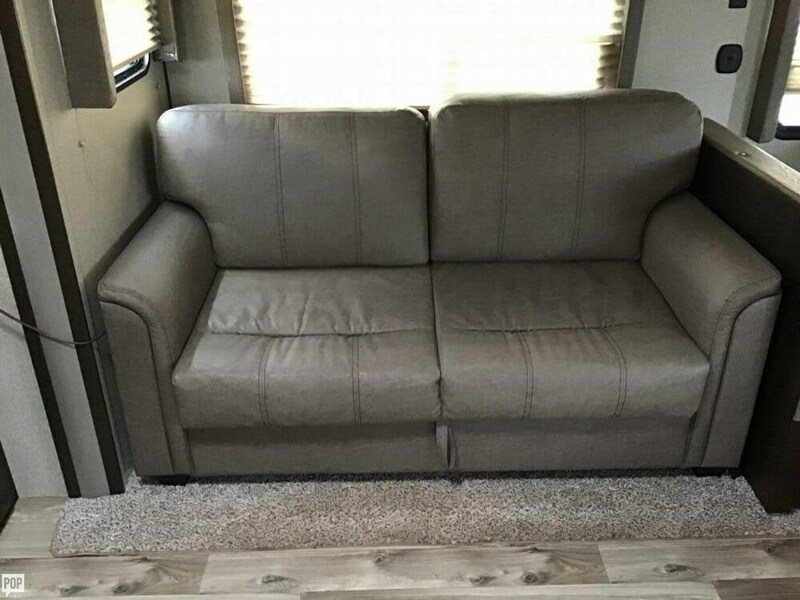 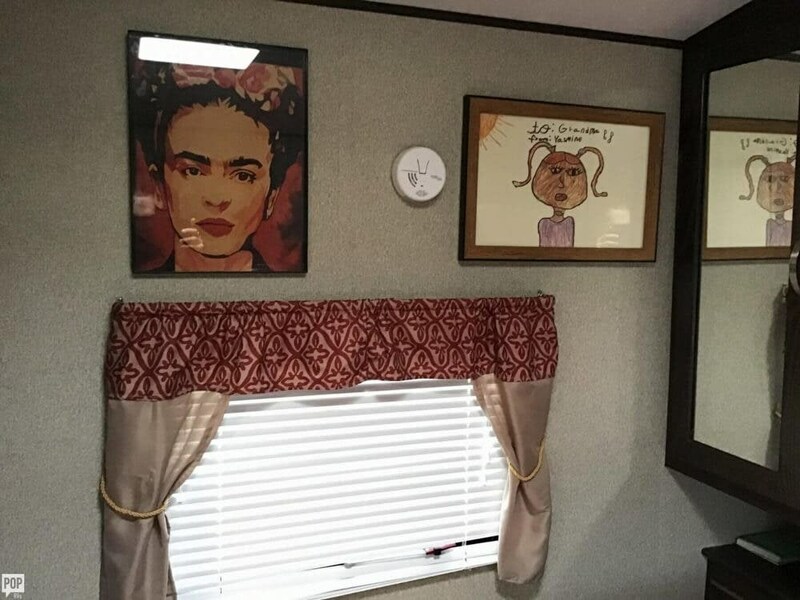 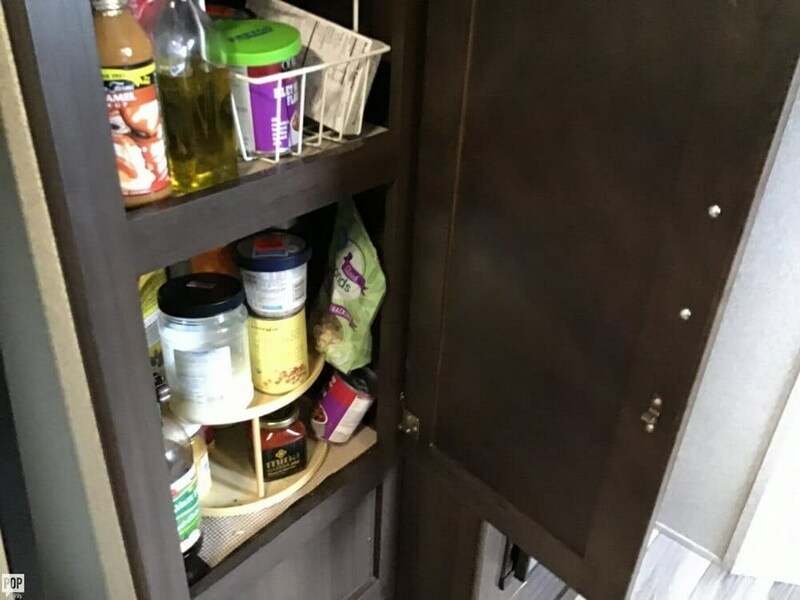 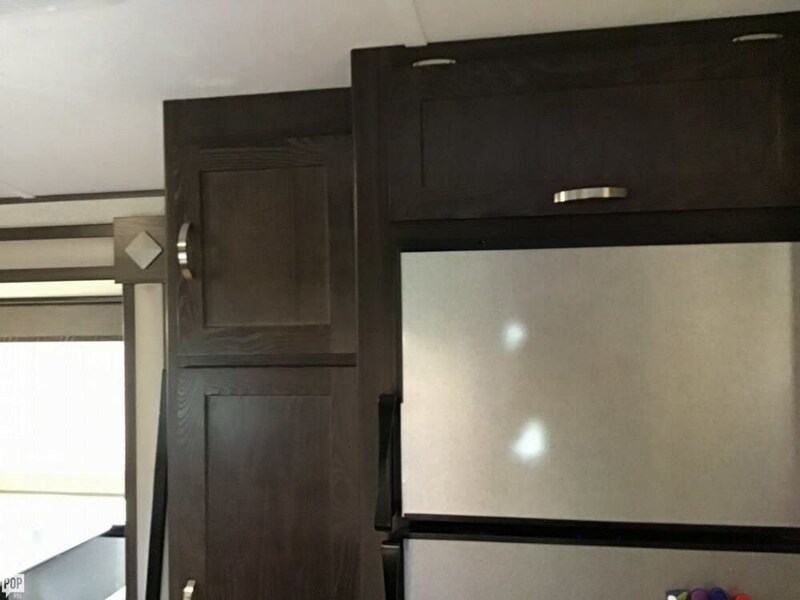 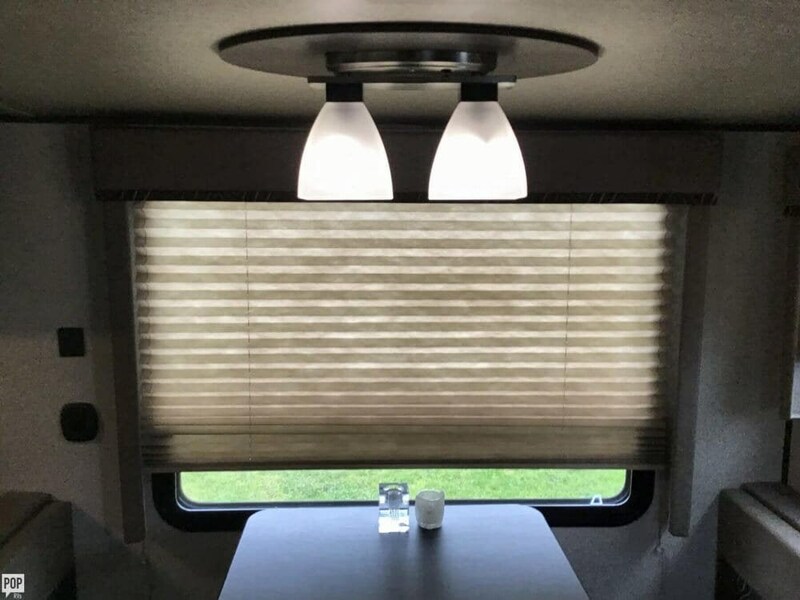 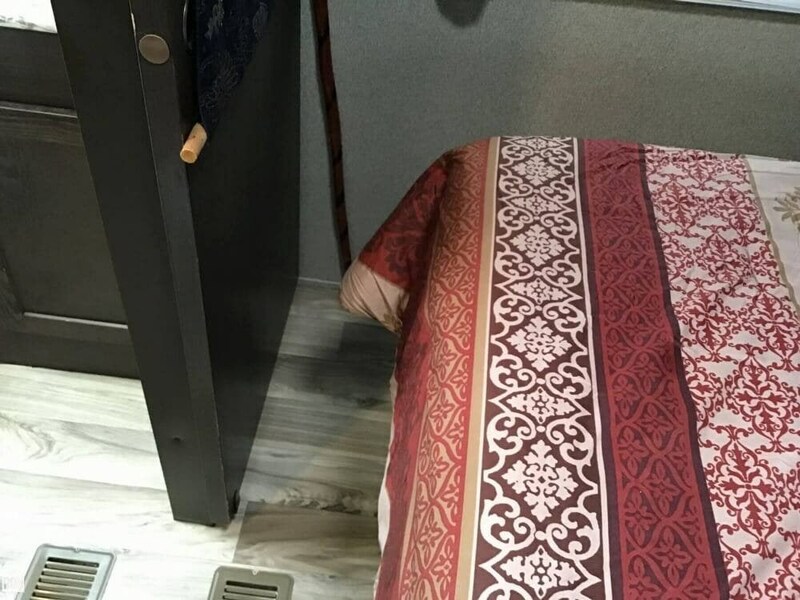 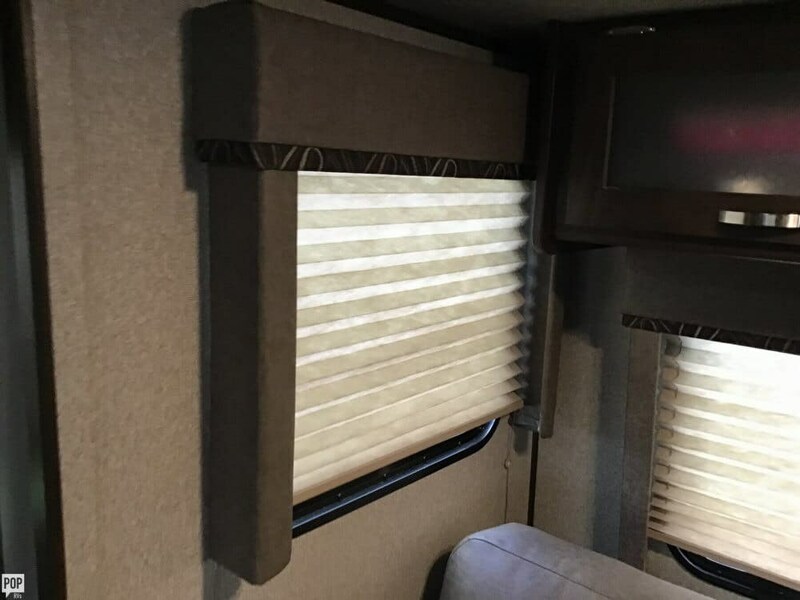 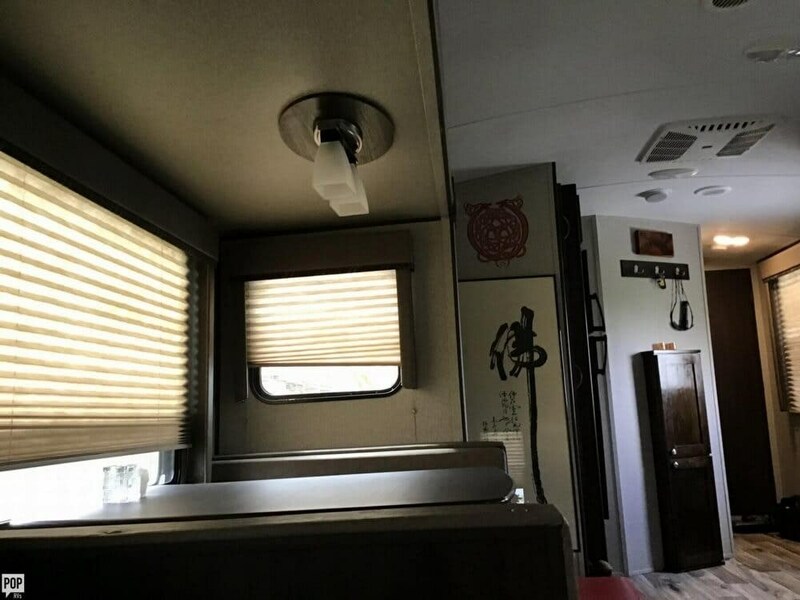 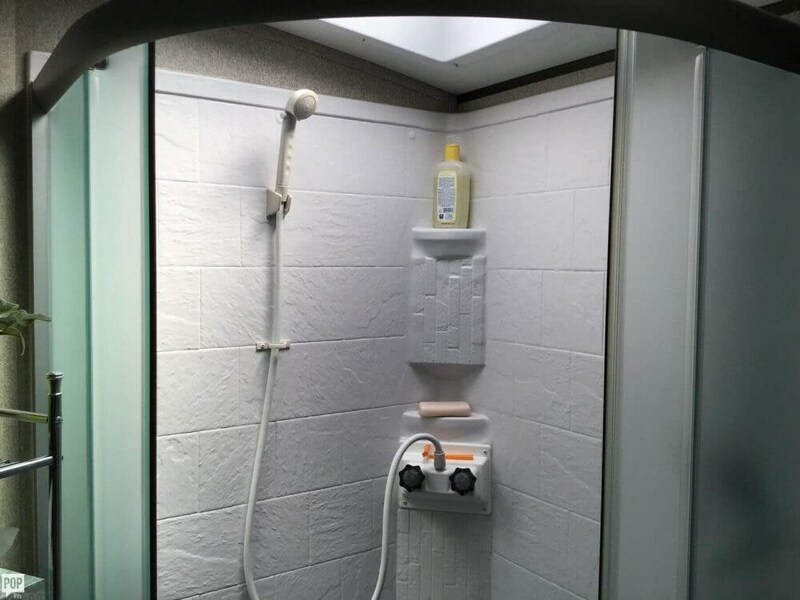 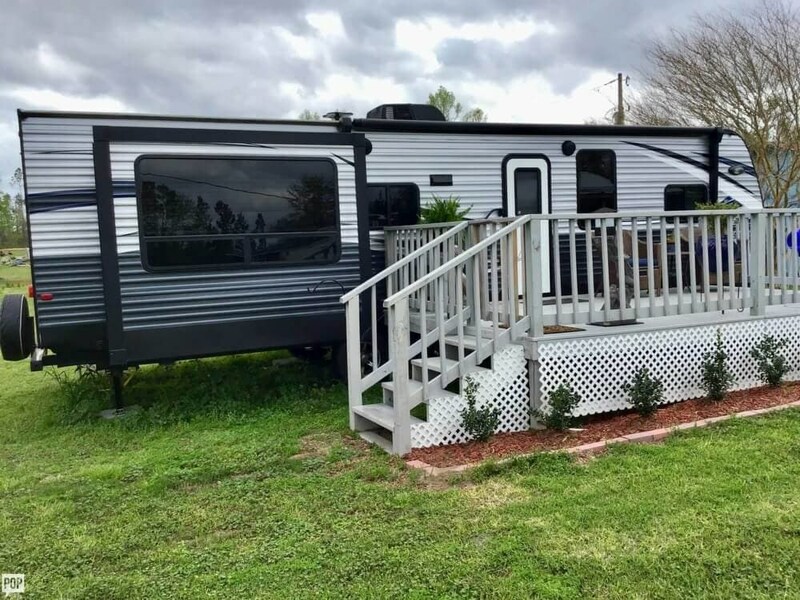 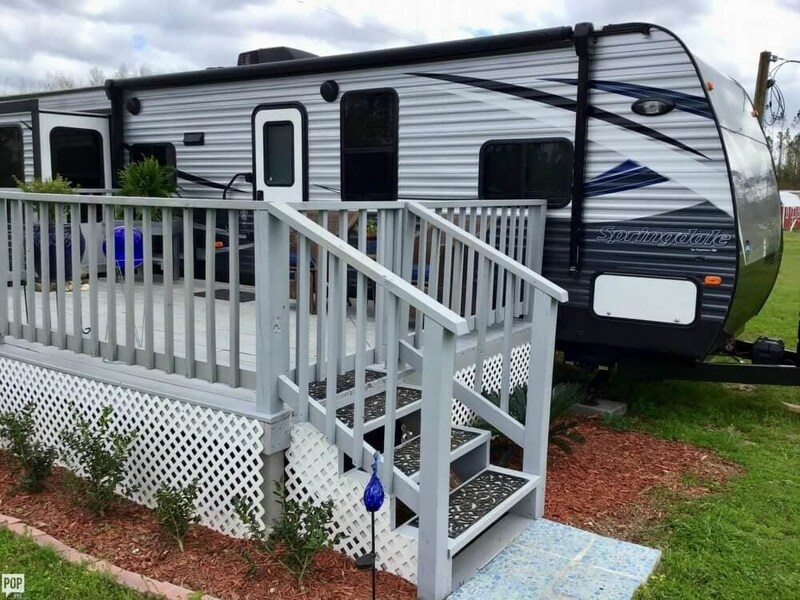 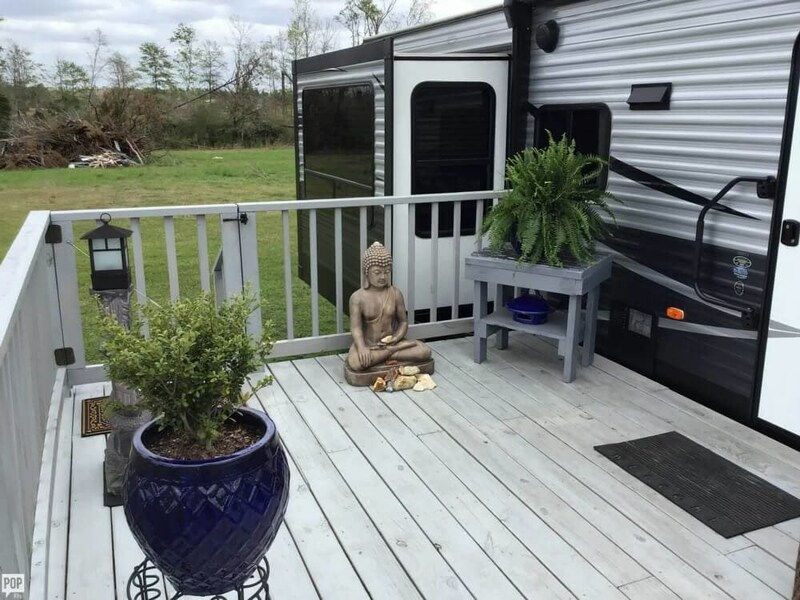 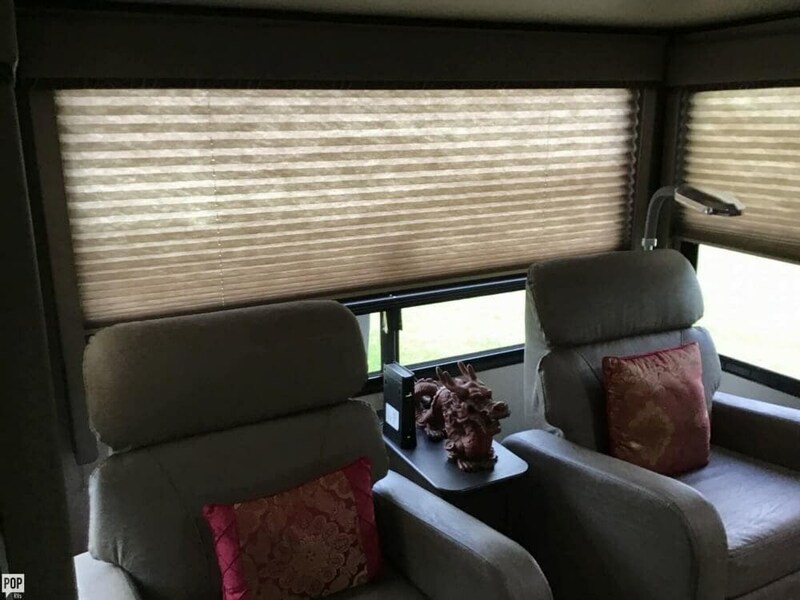 This Travel Trailer is located in Cottondale, Florida and is in great condition. 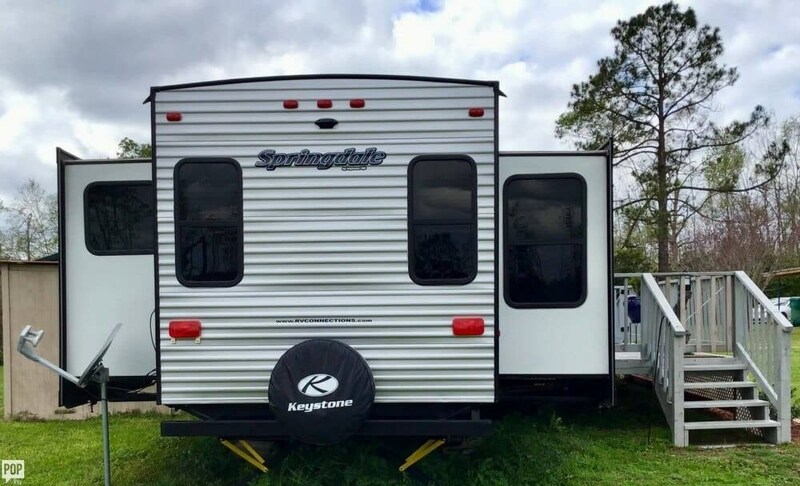 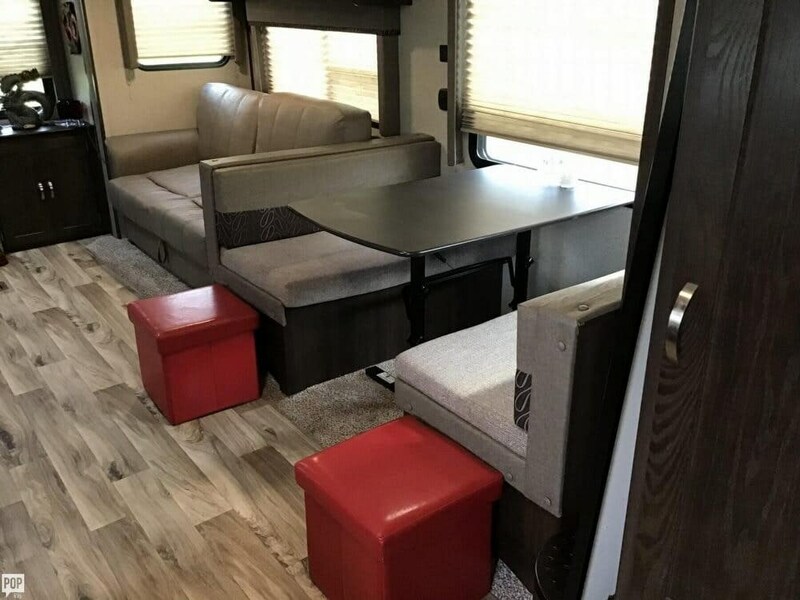 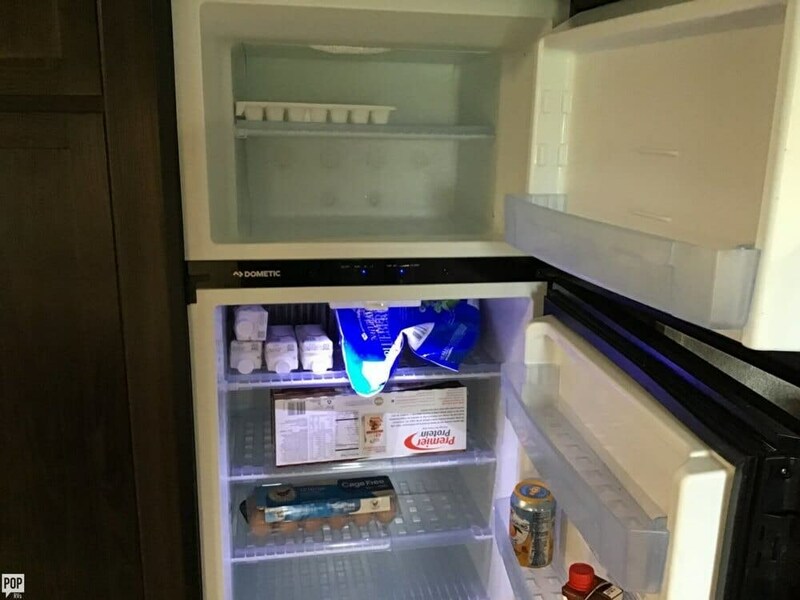 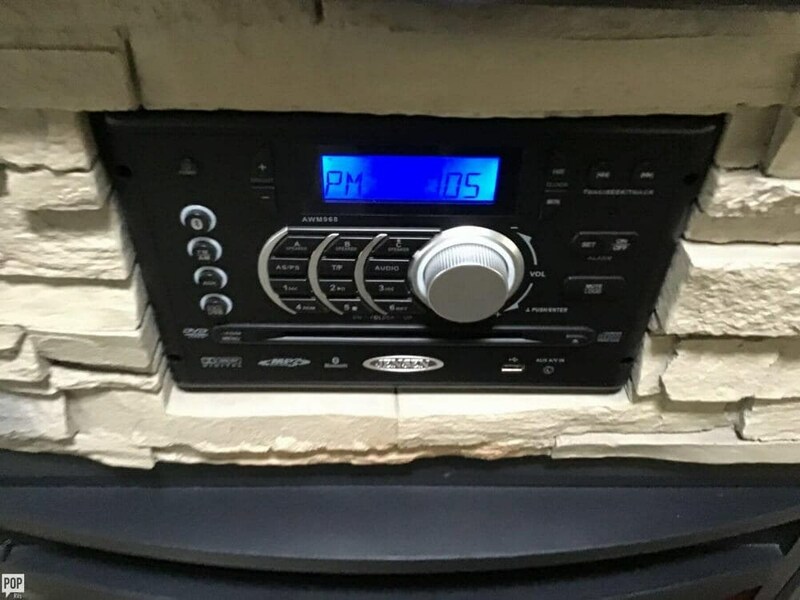 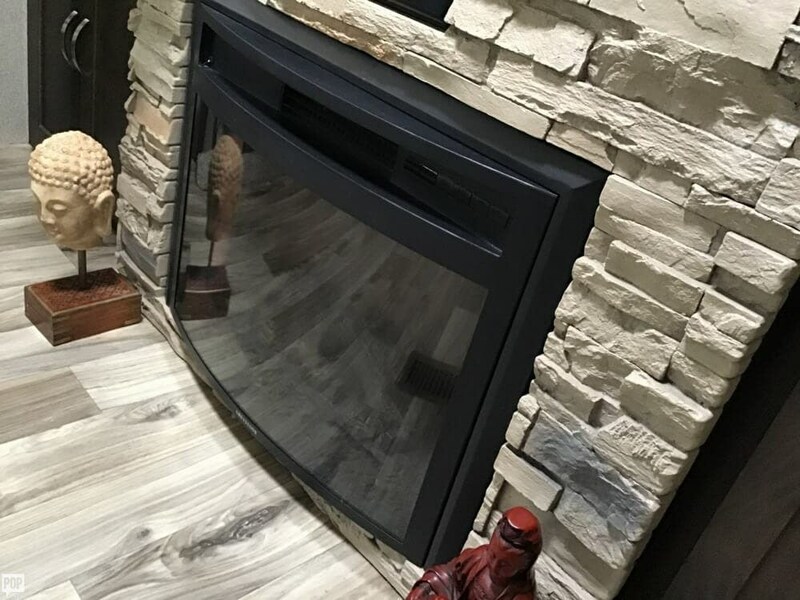 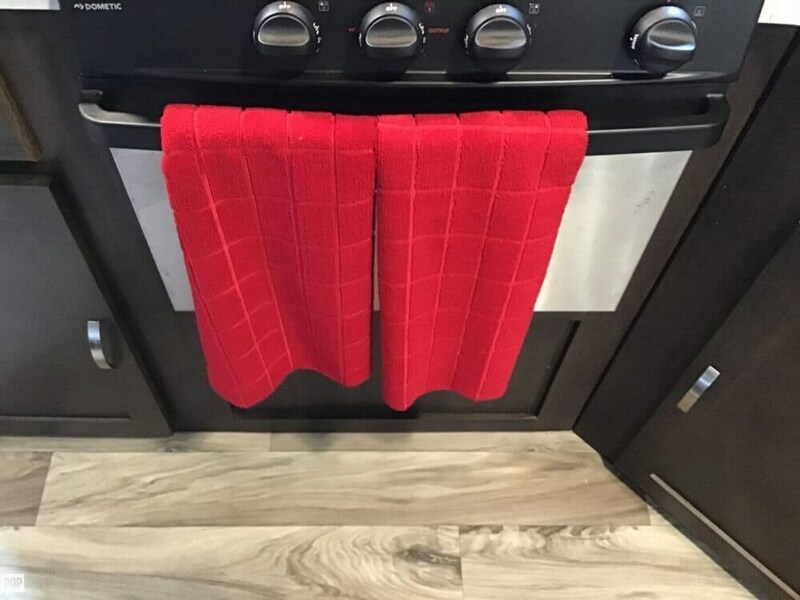 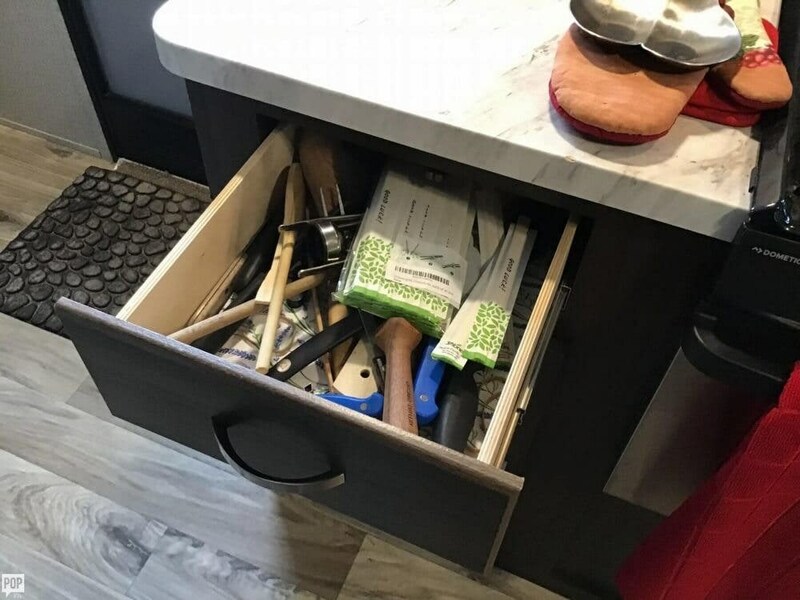 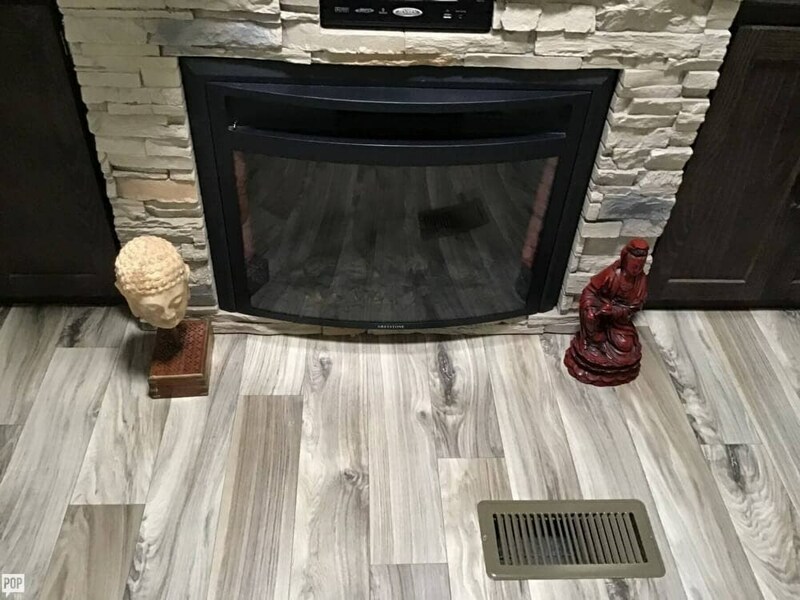 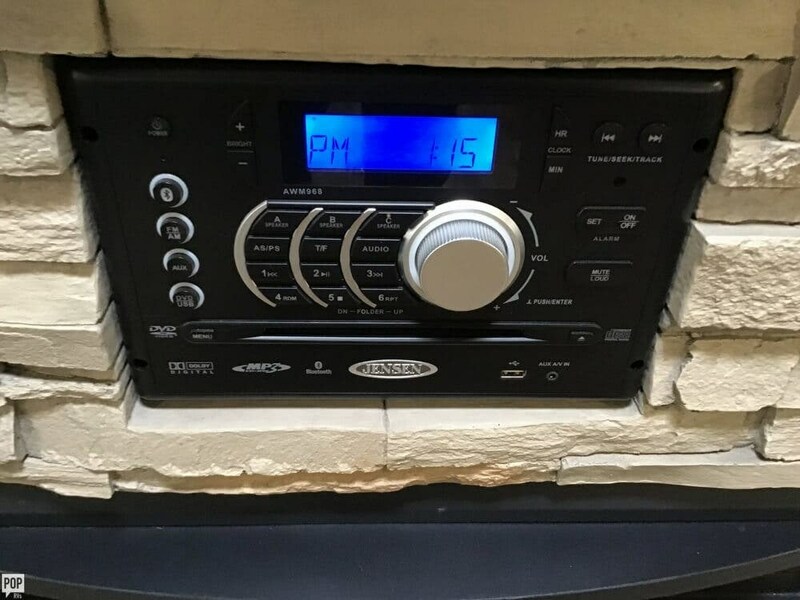 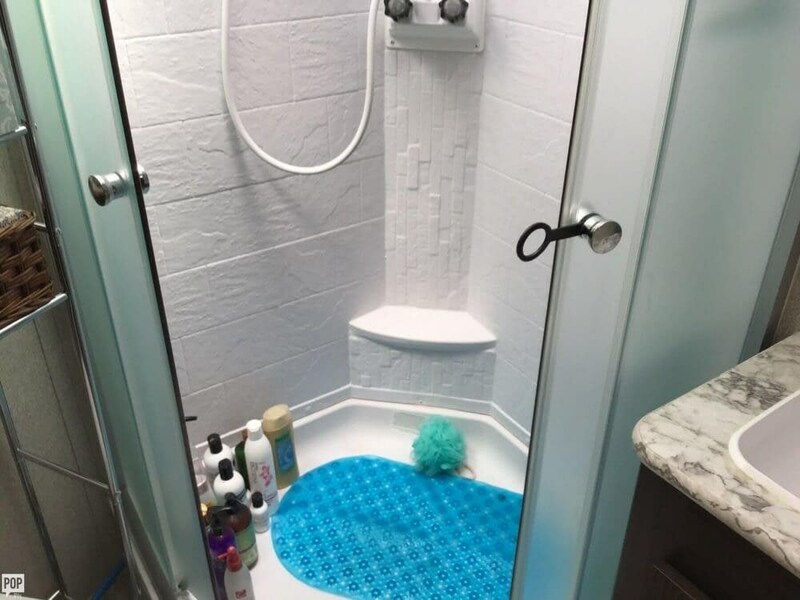 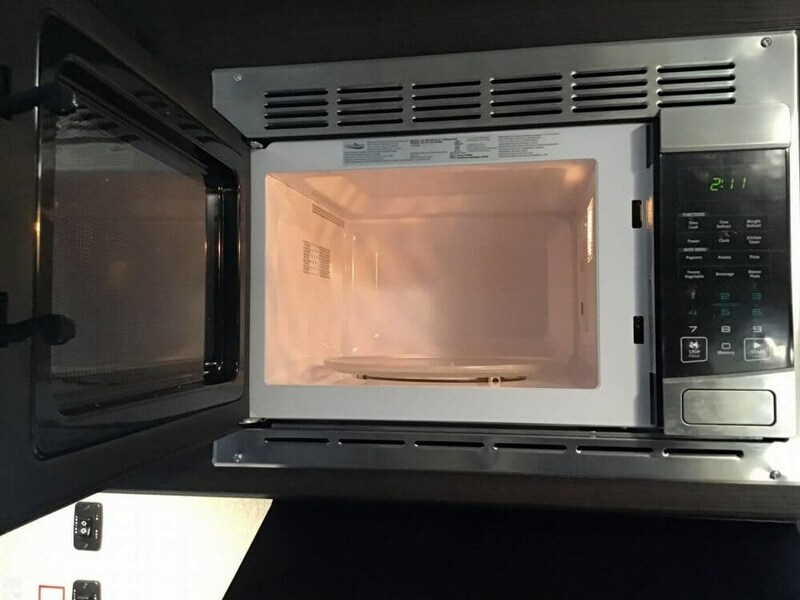 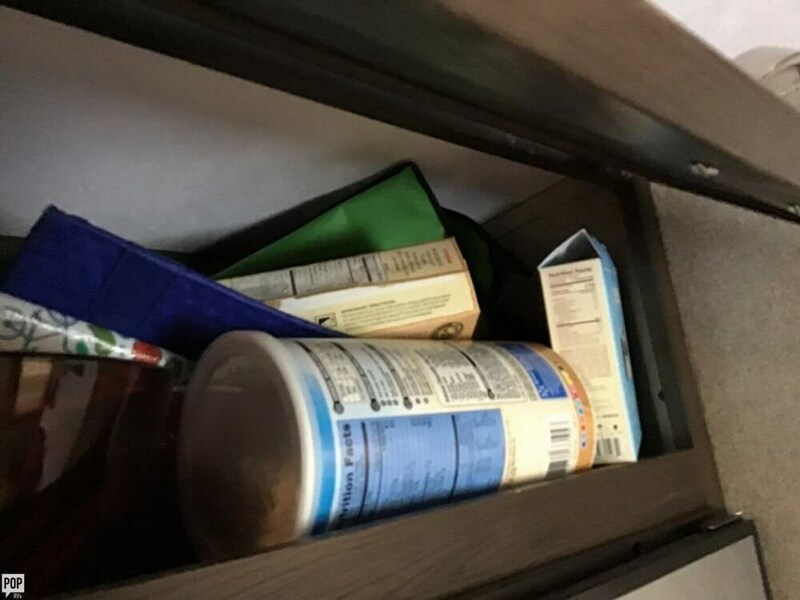 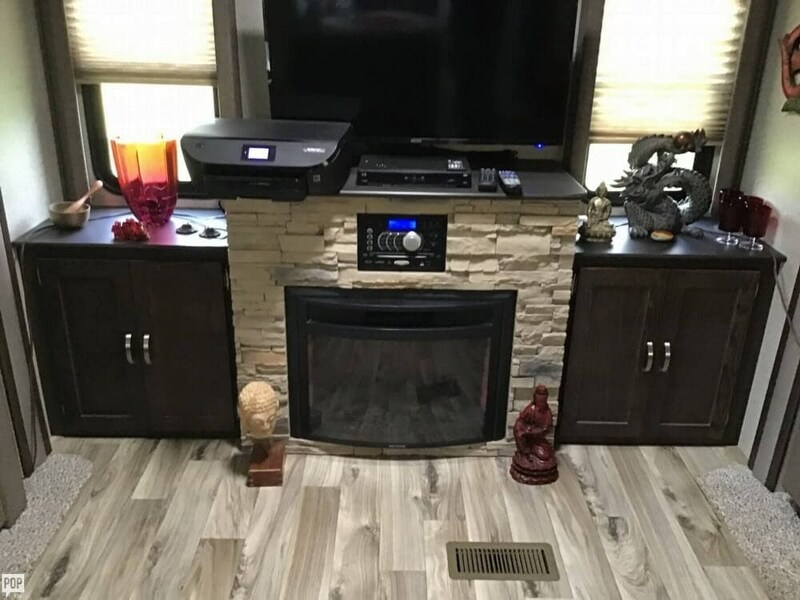 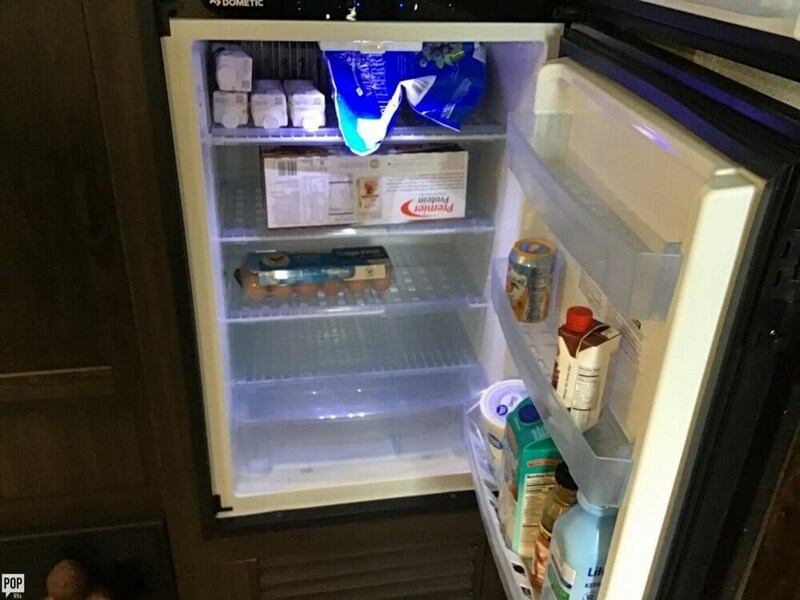 Check out Stock # 173611 - 2018 Keystone Springdale 311 RE on keystonervsource.com!